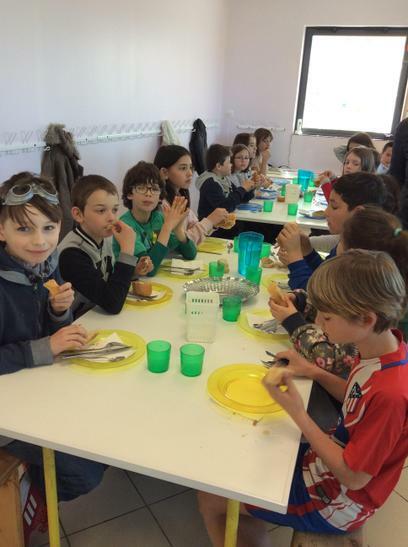 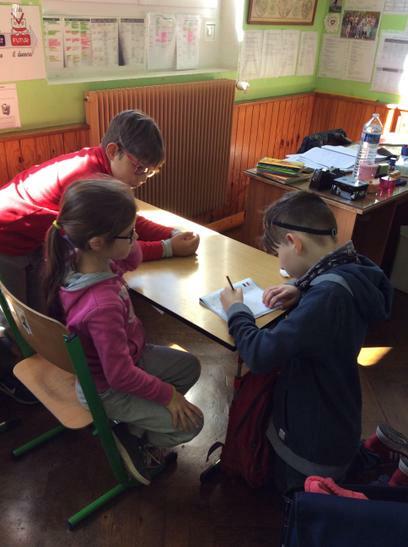 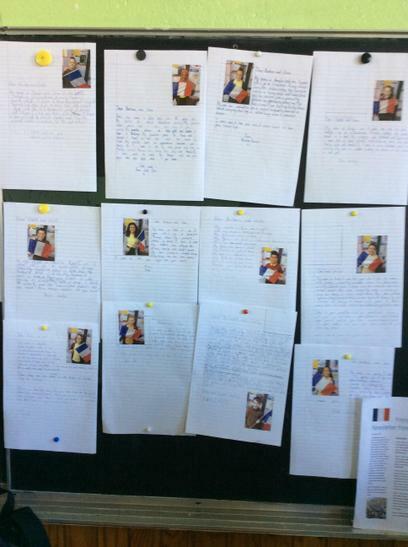 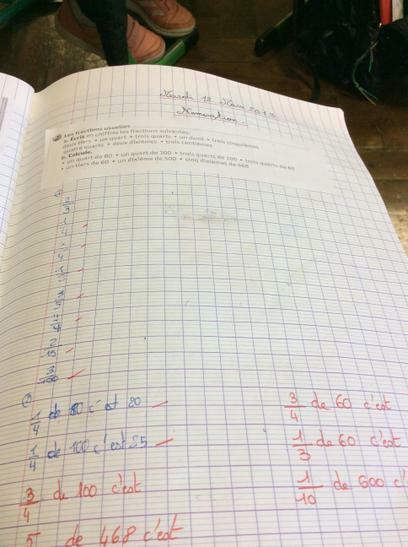 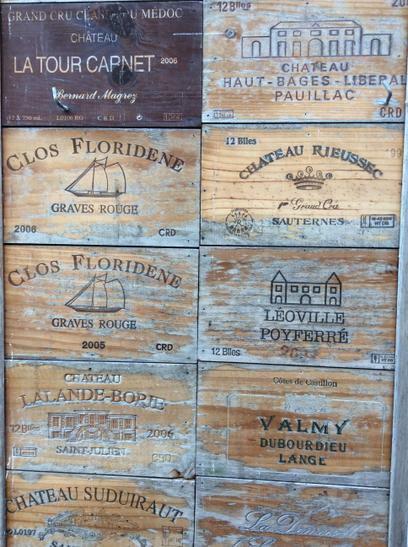 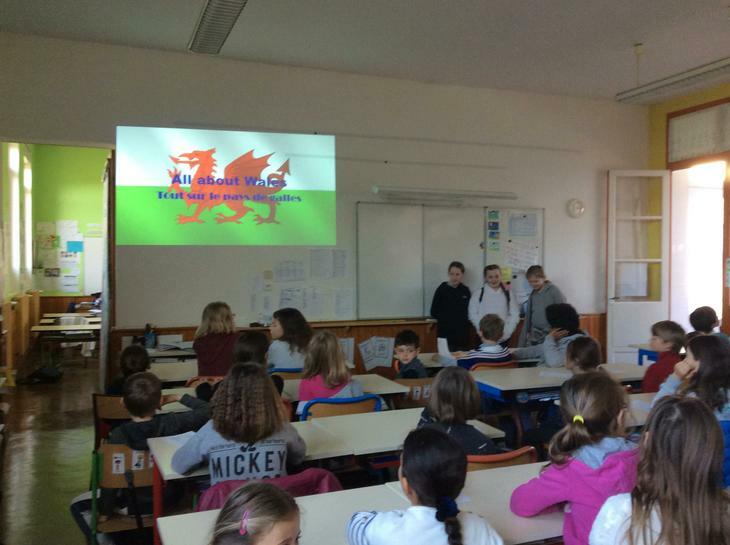 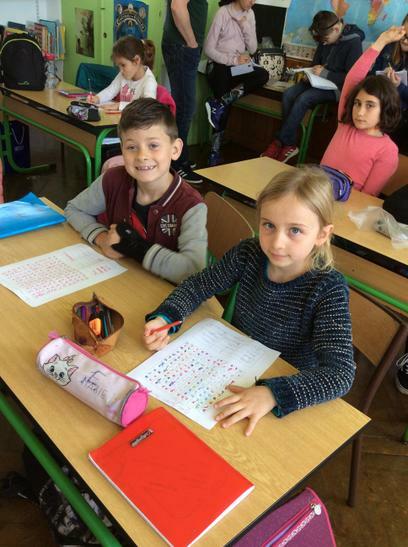 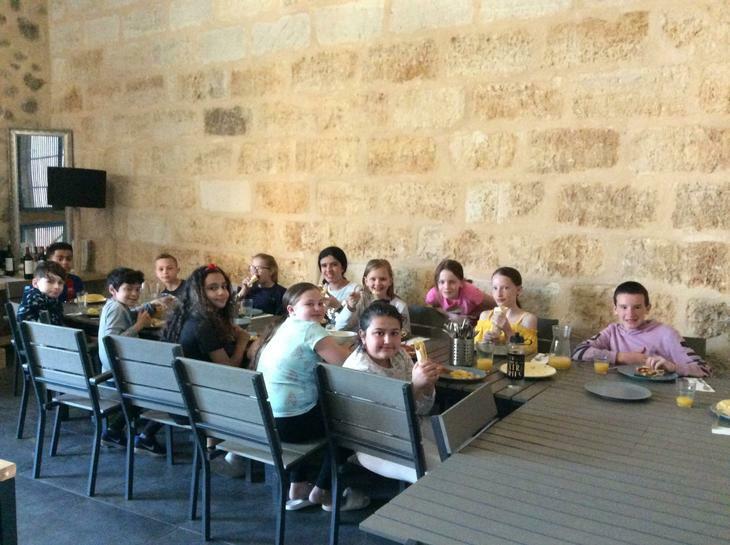 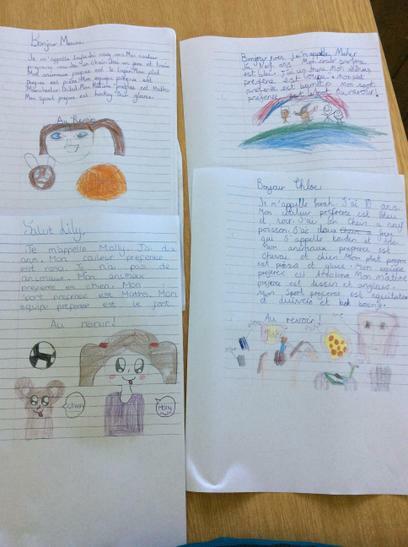 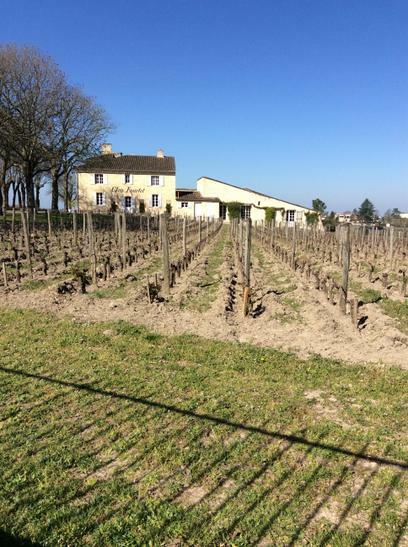 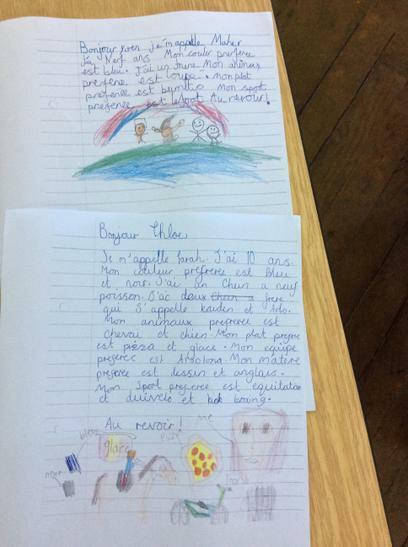 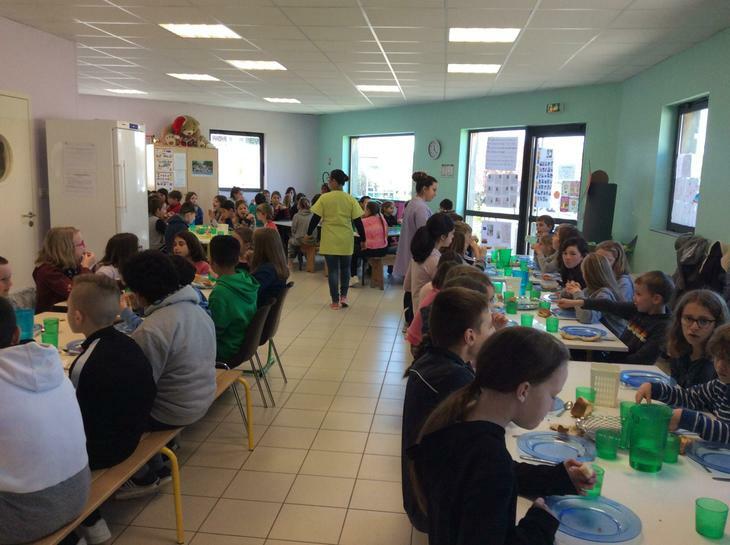 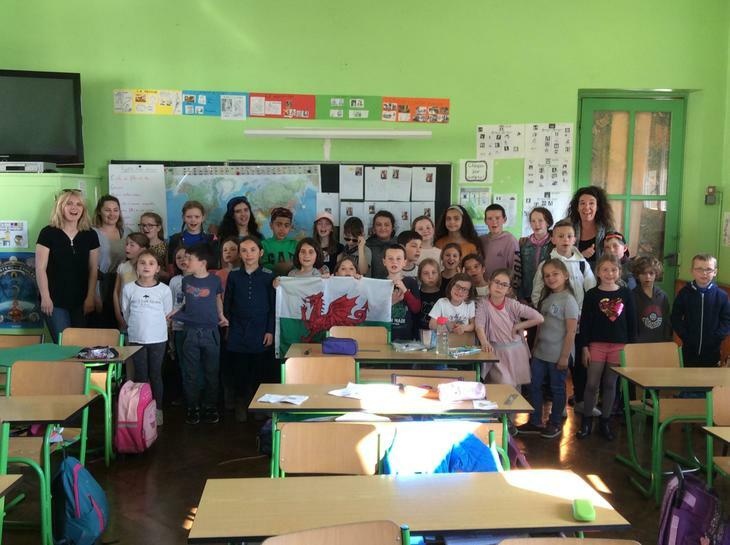 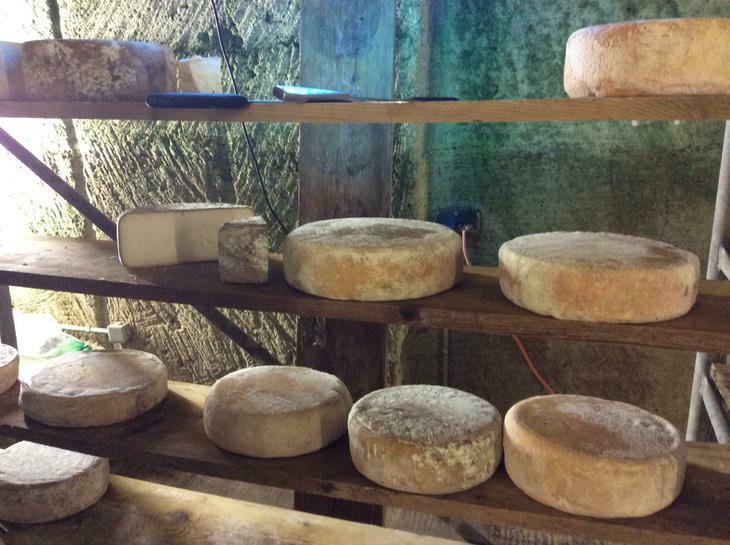 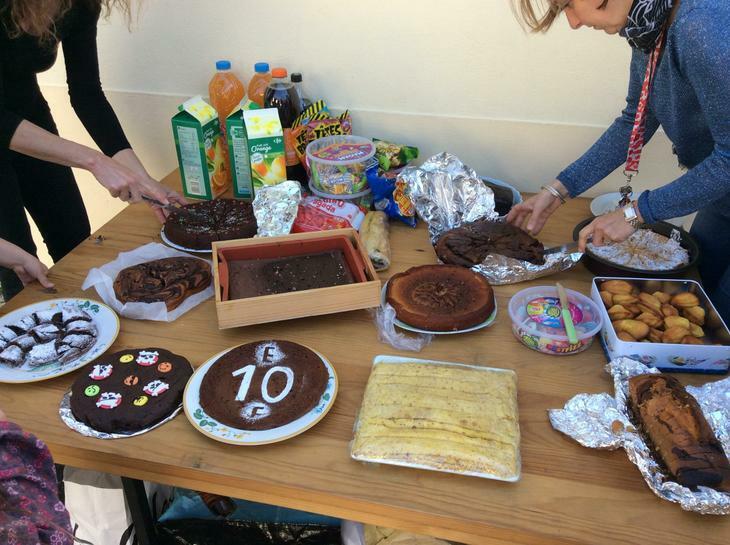 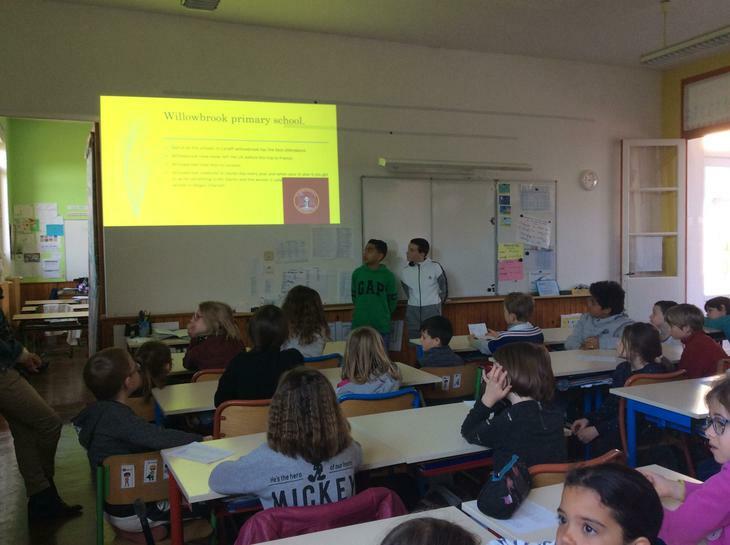 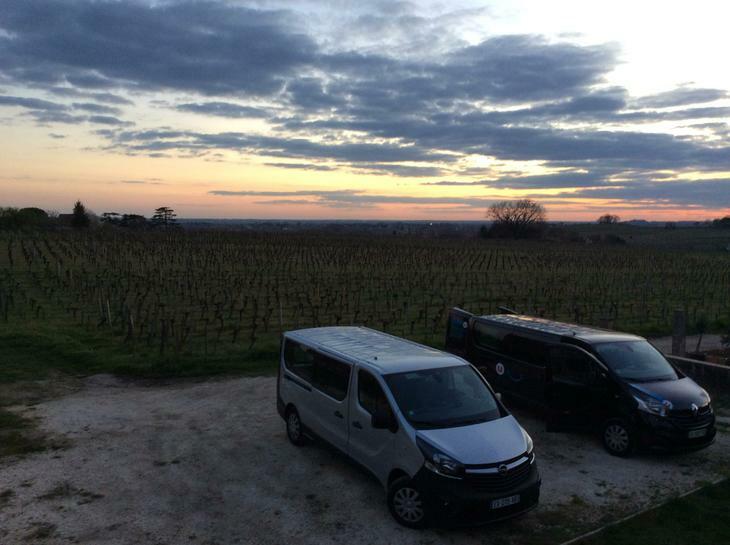 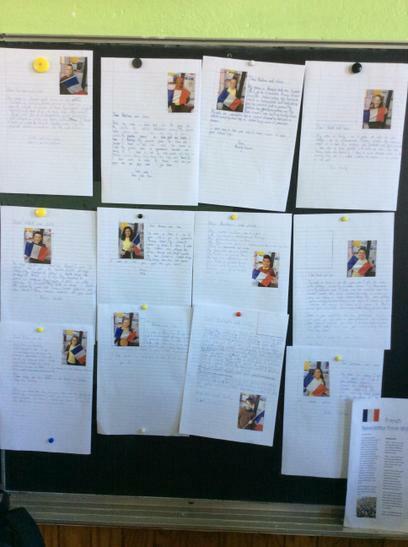 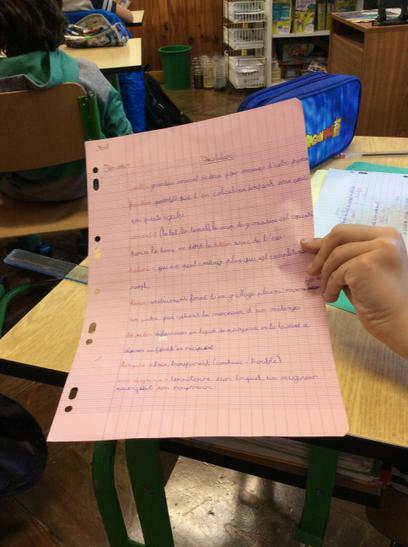 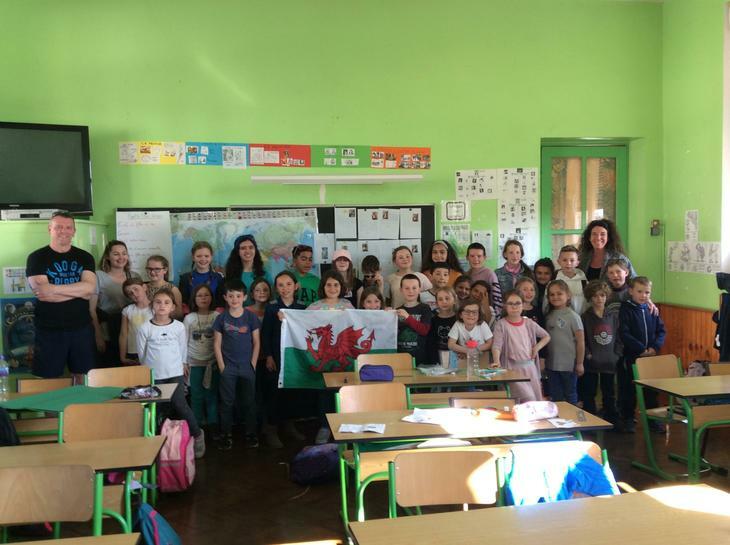 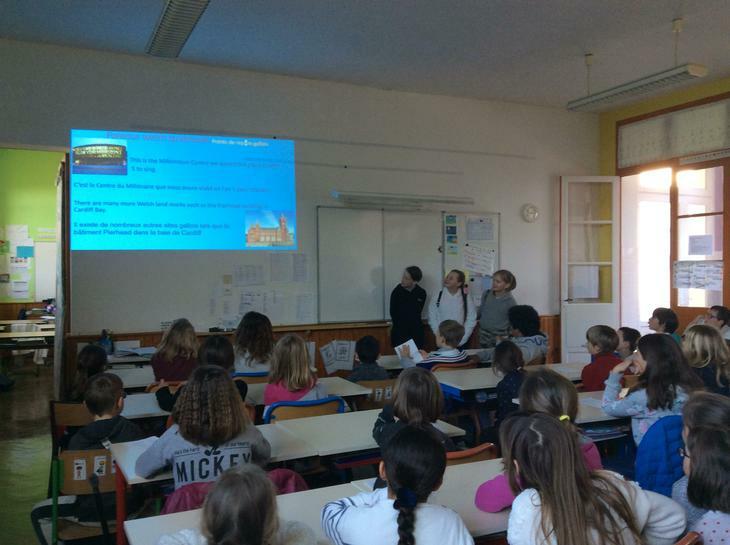 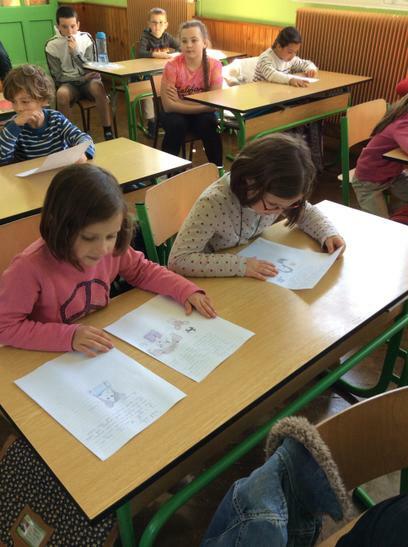 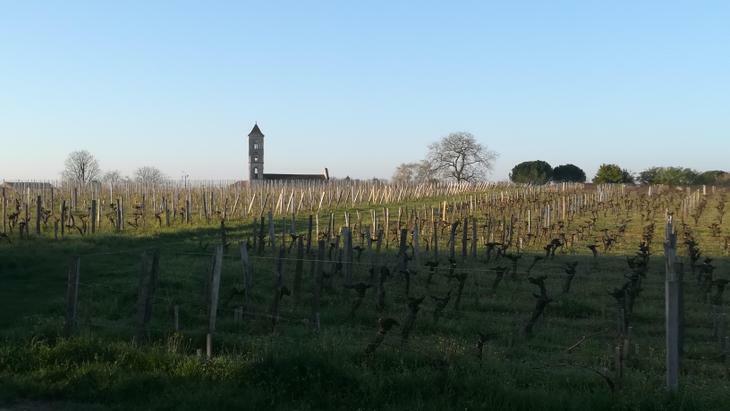 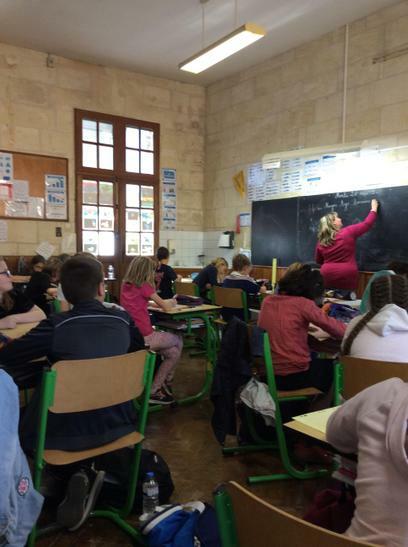 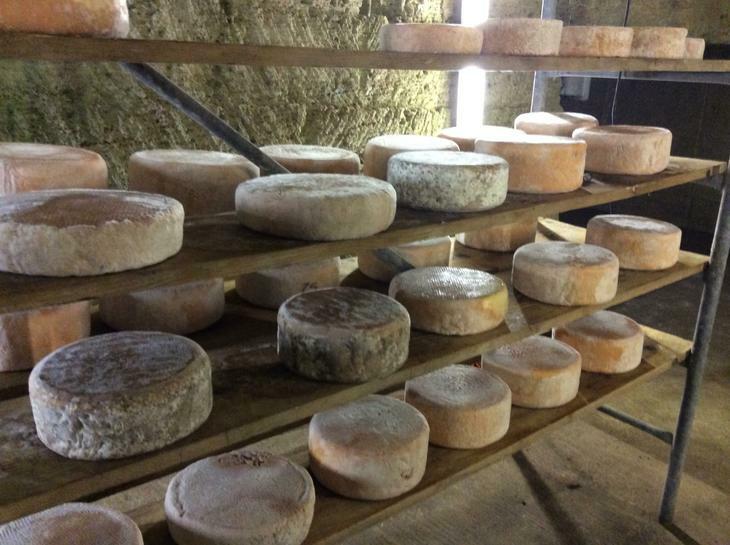 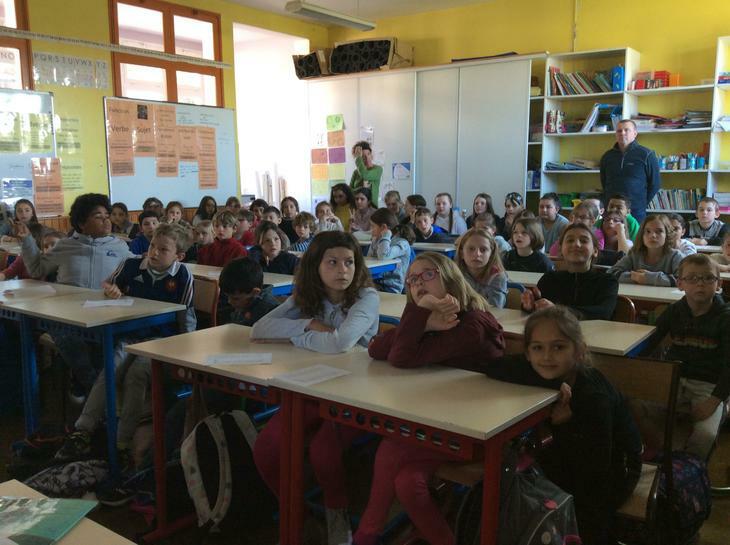 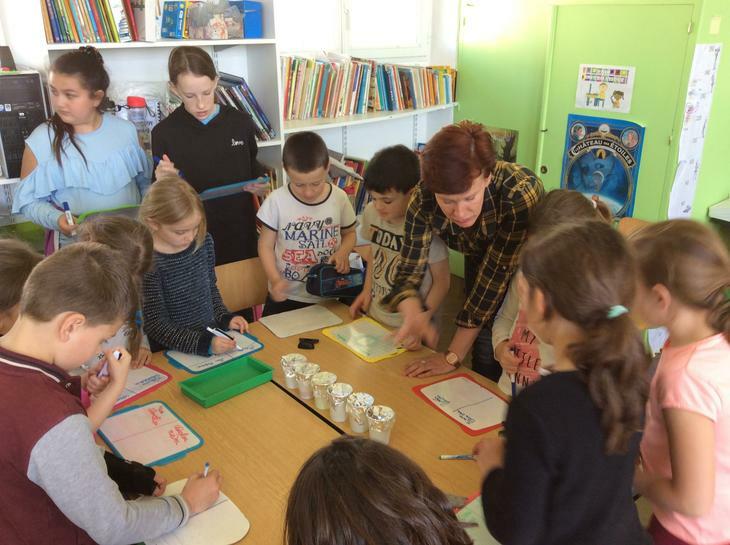 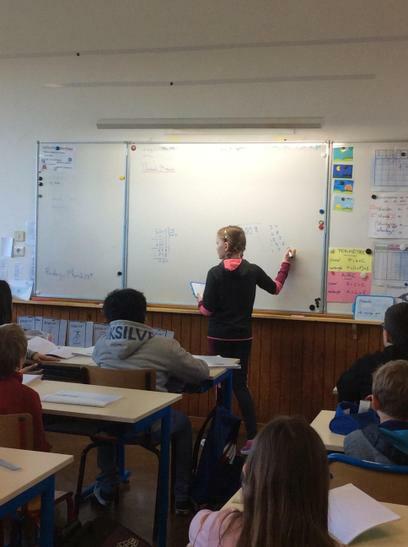 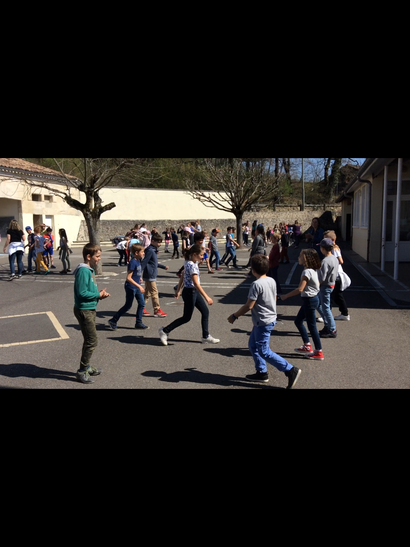 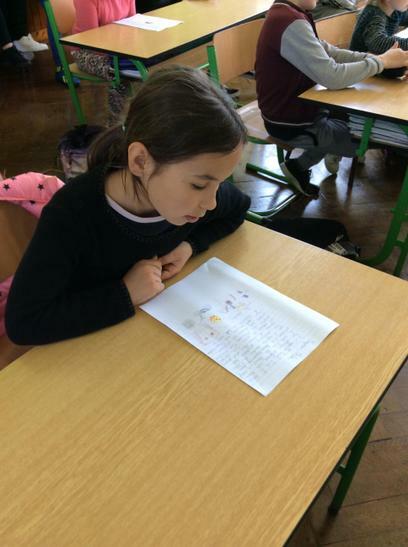 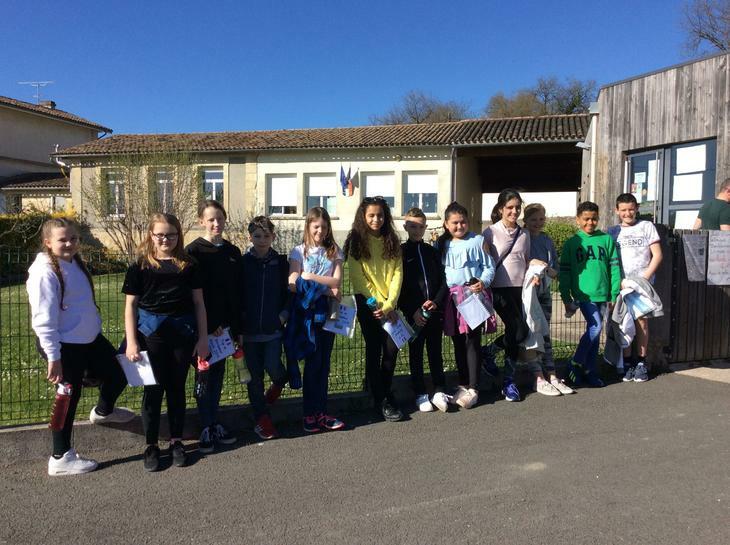 Twelve of our Year Six pupils visited our partner school based just outside the city of Bordeaux. 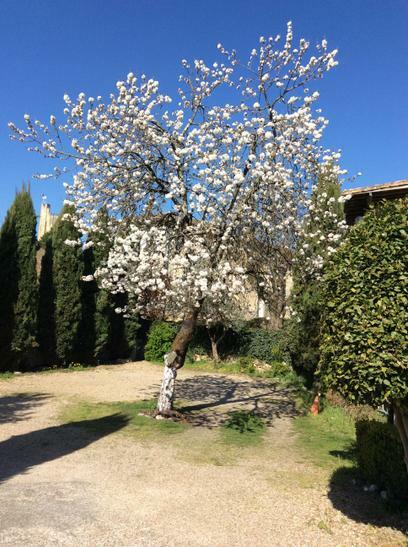 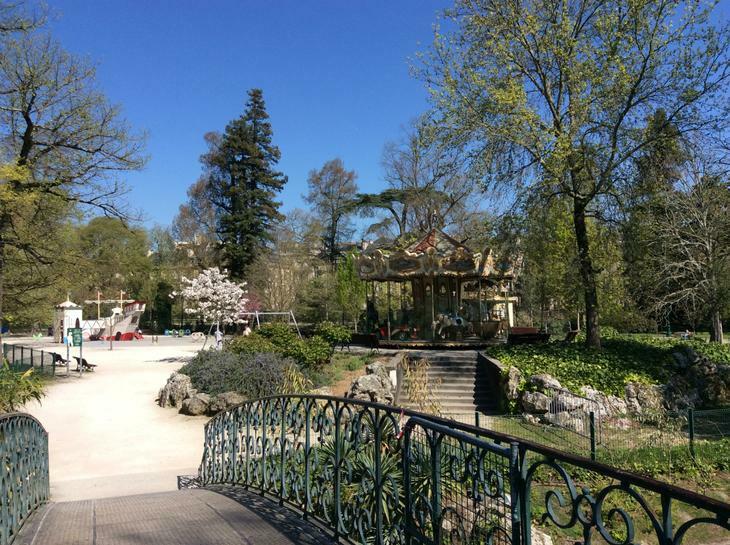 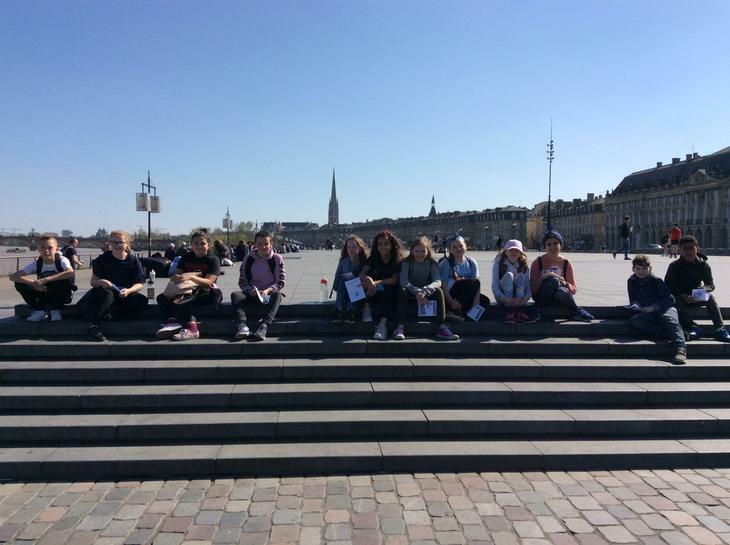 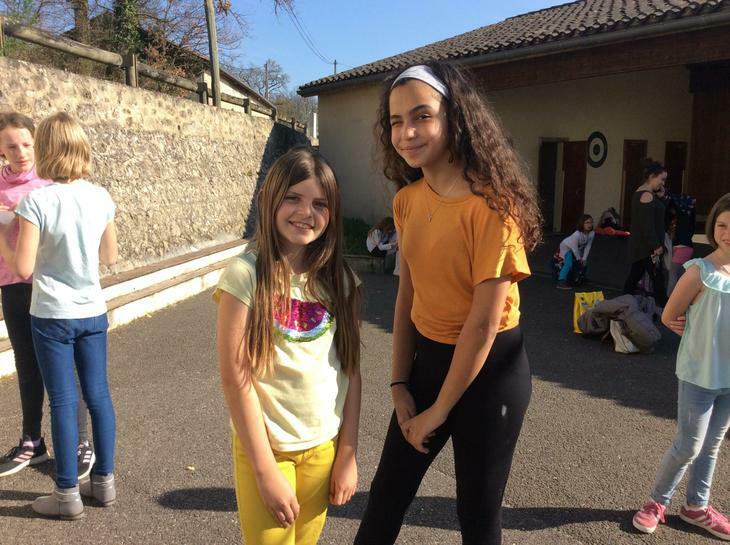 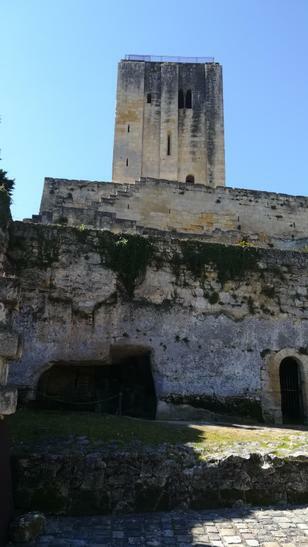 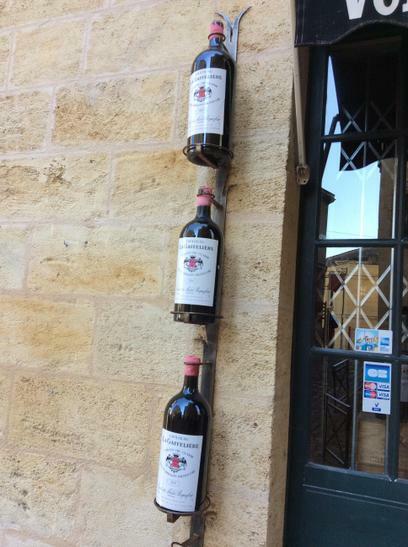 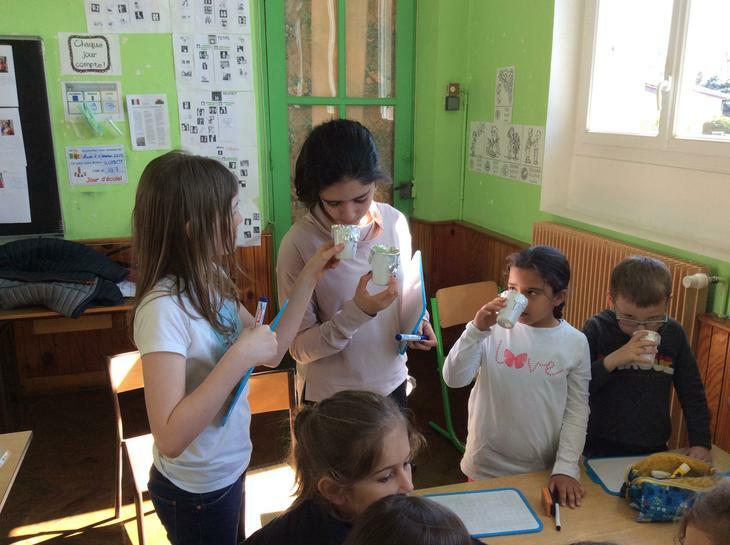 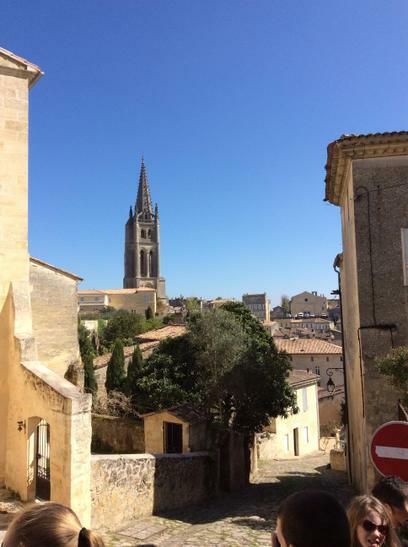 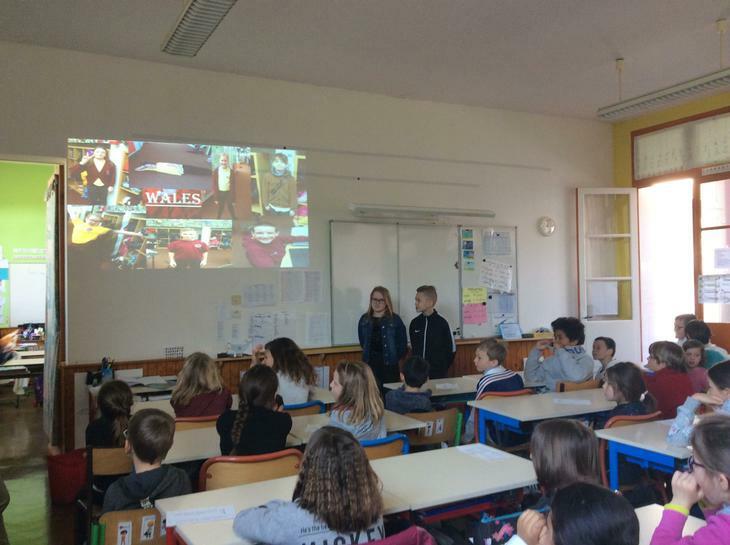 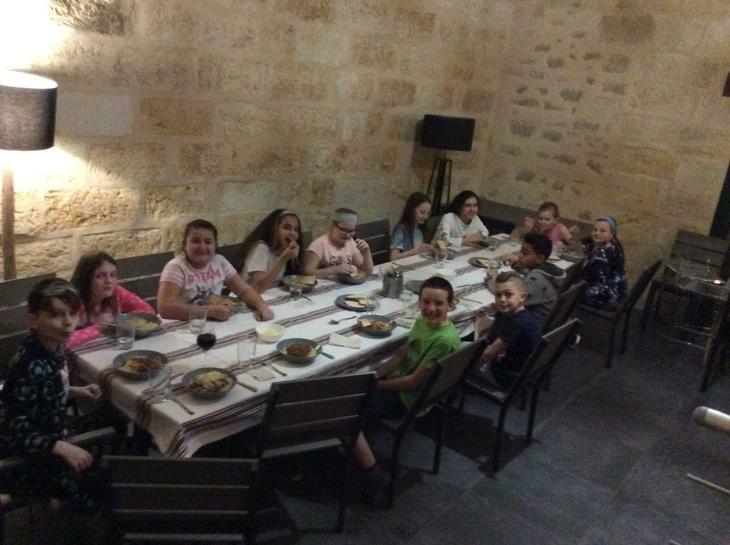 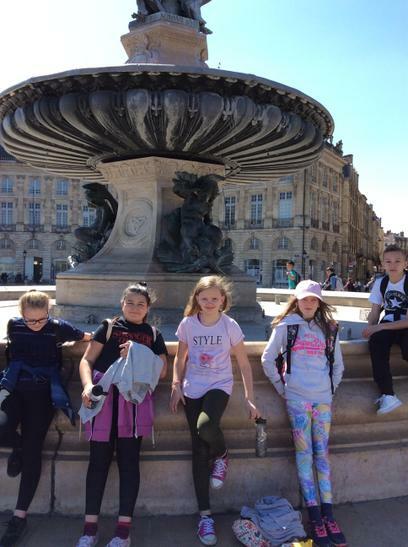 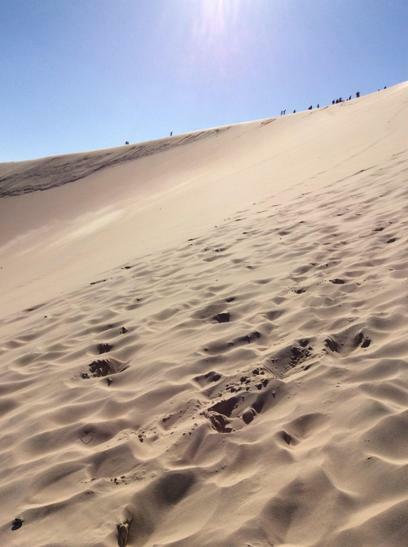 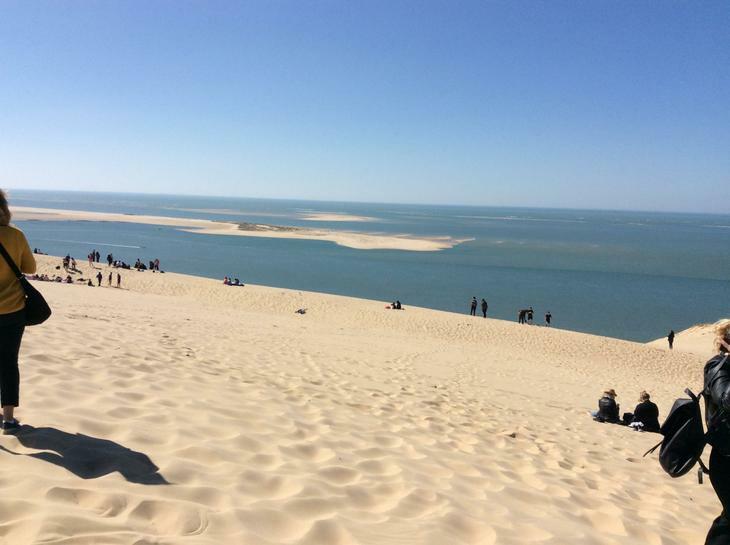 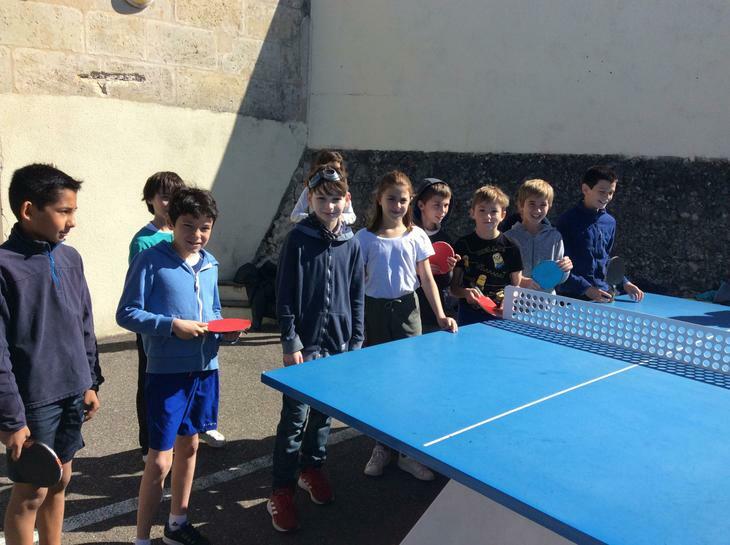 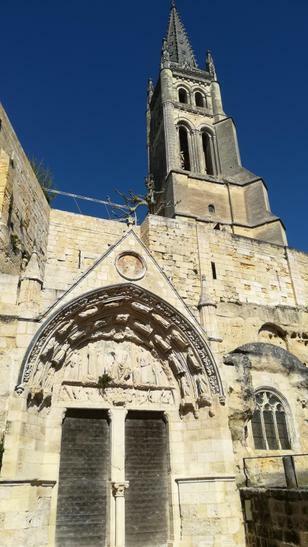 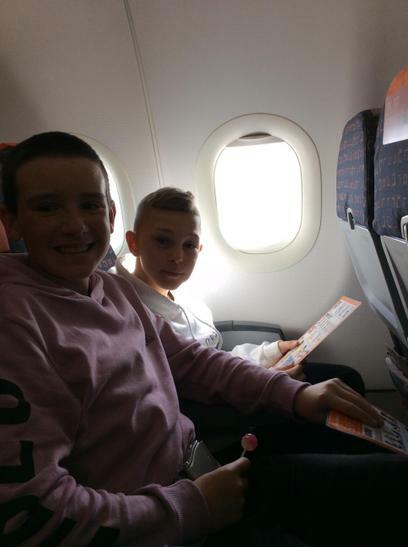 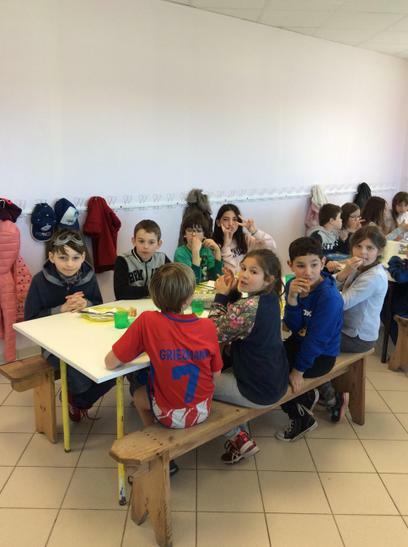 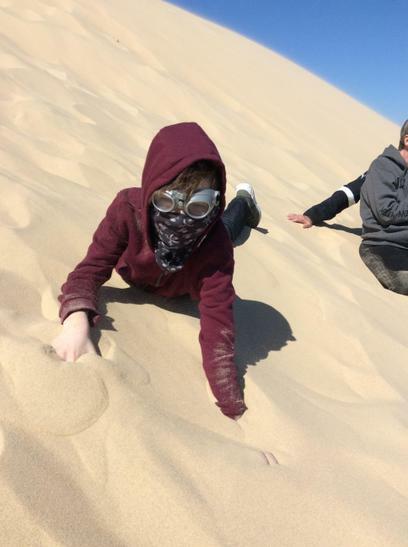 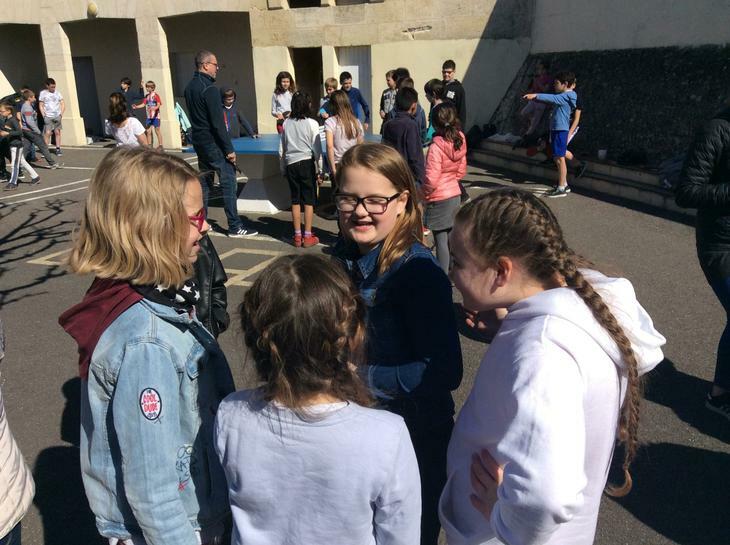 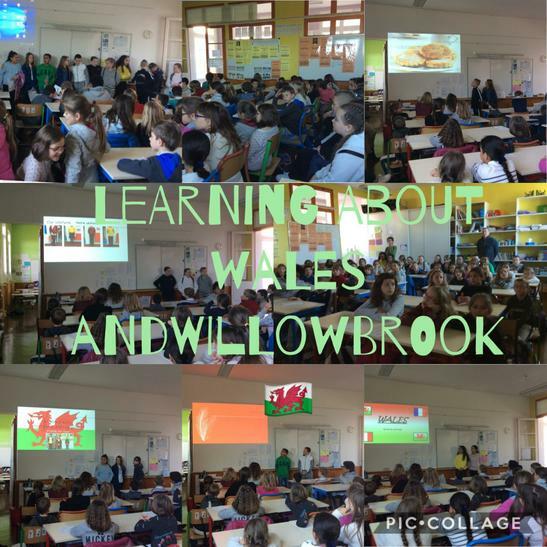 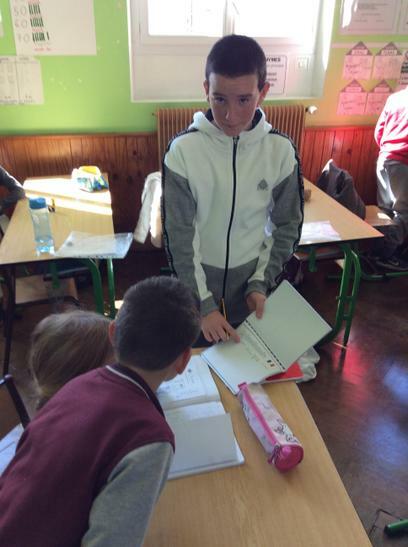 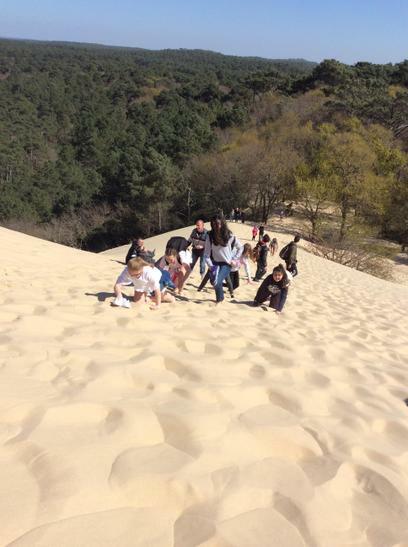 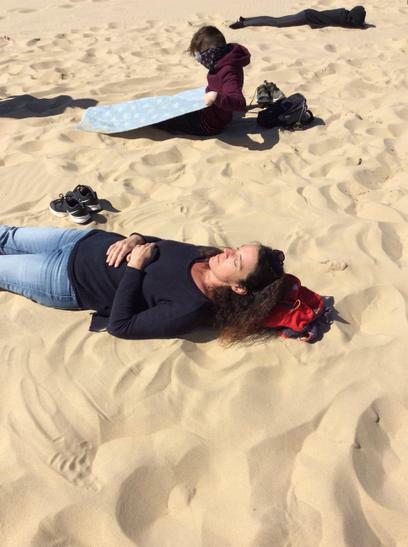 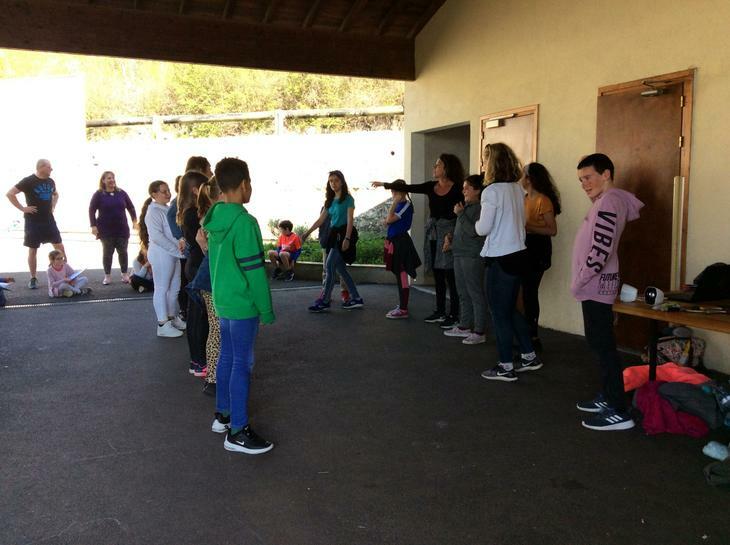 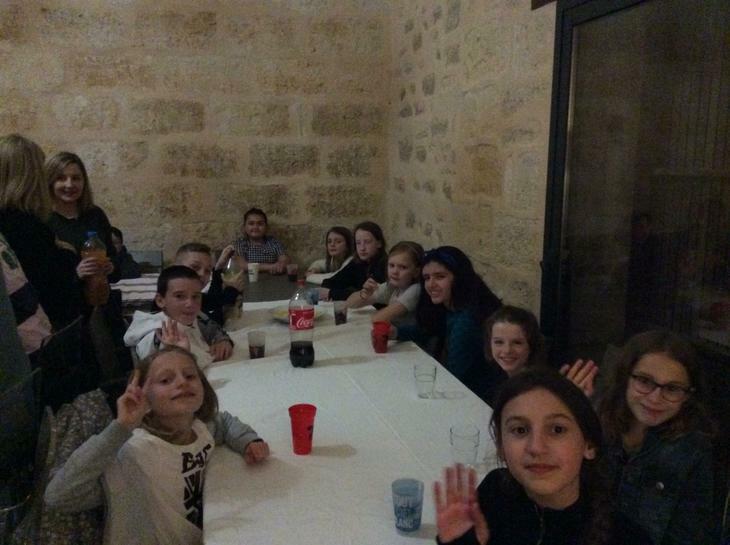 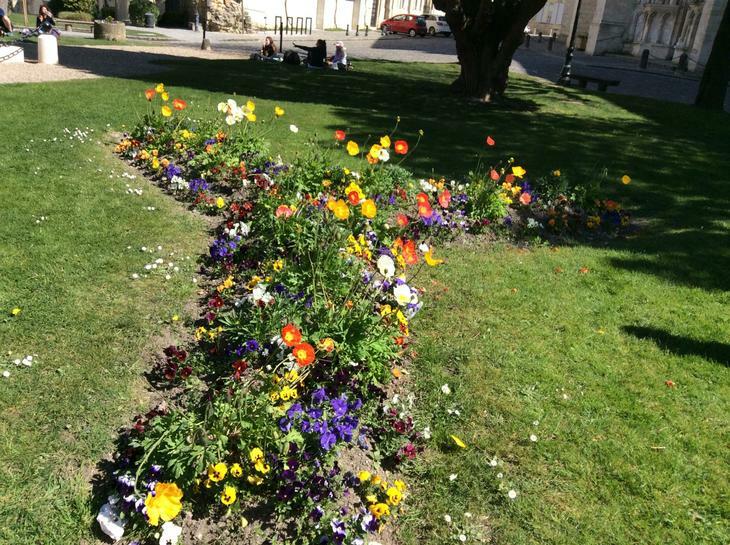 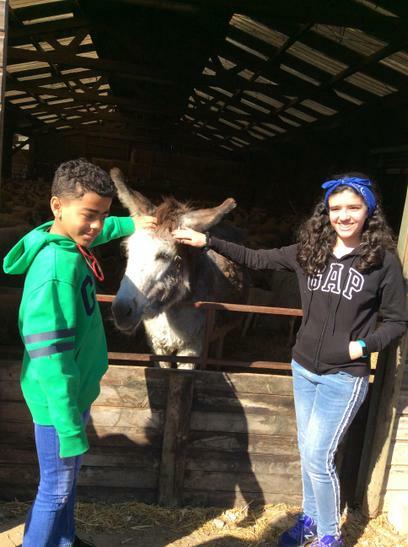 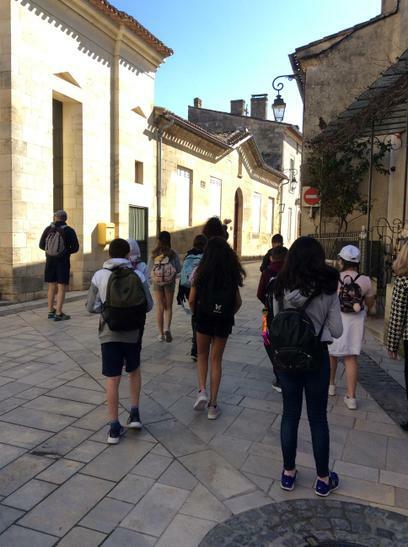 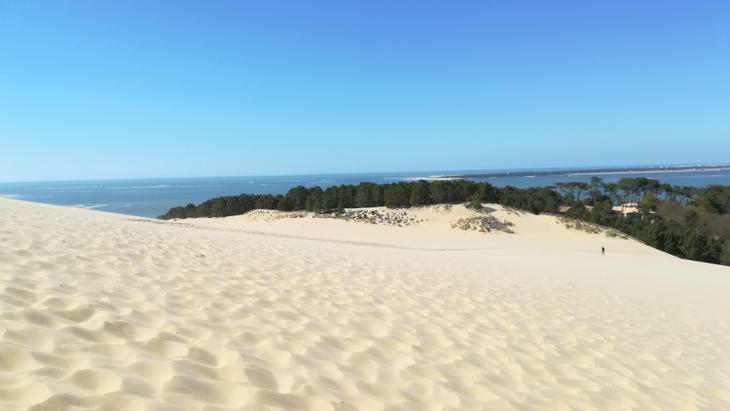 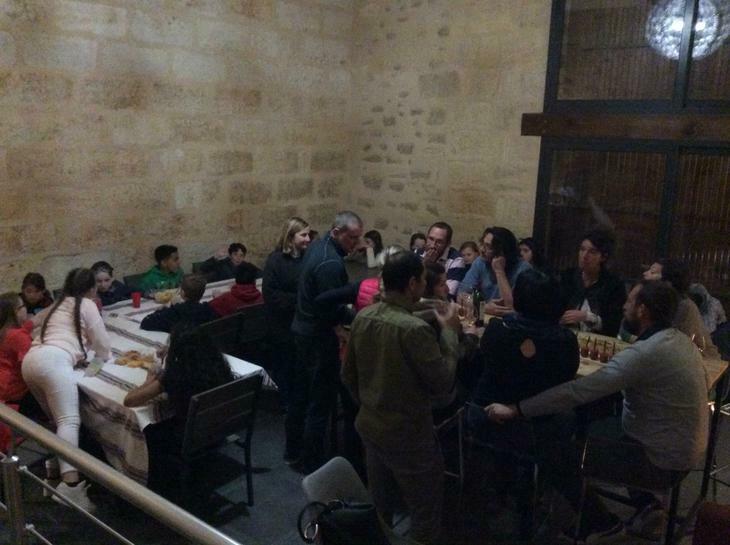 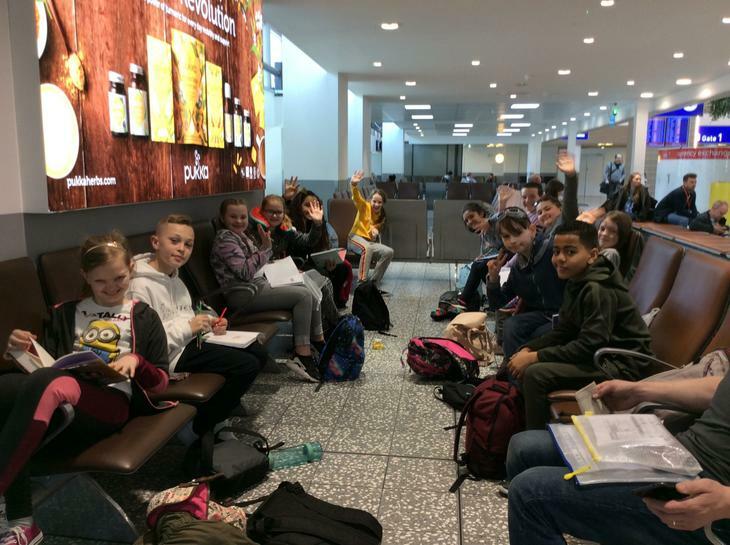 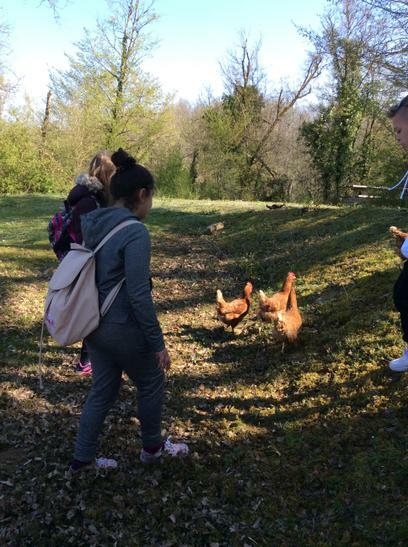 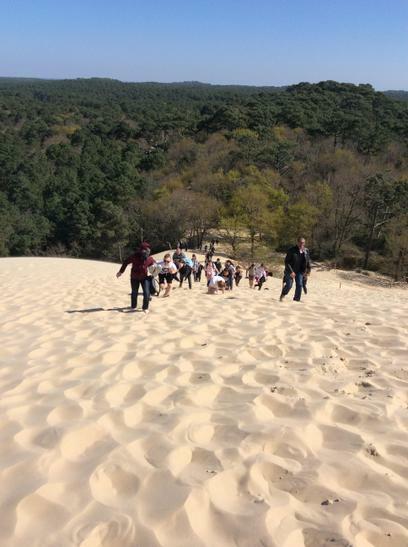 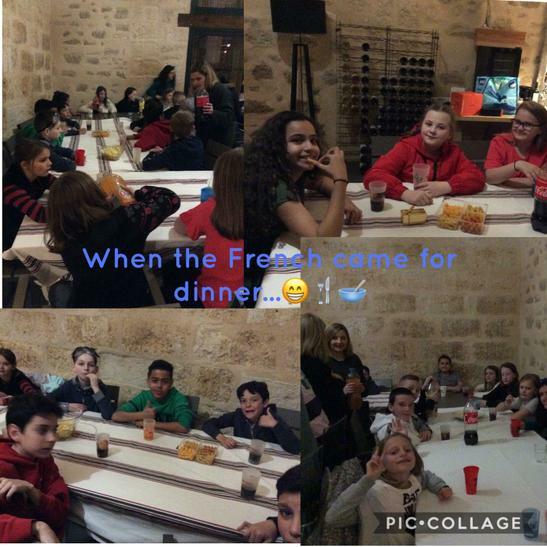 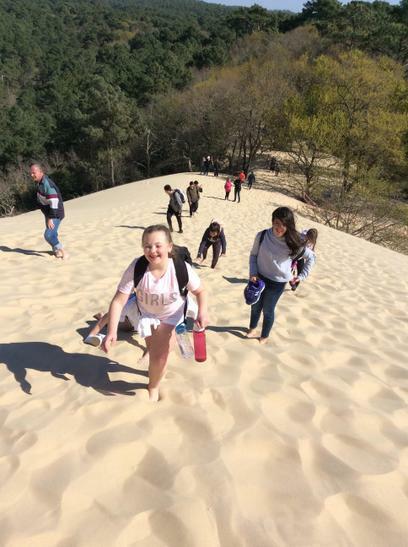 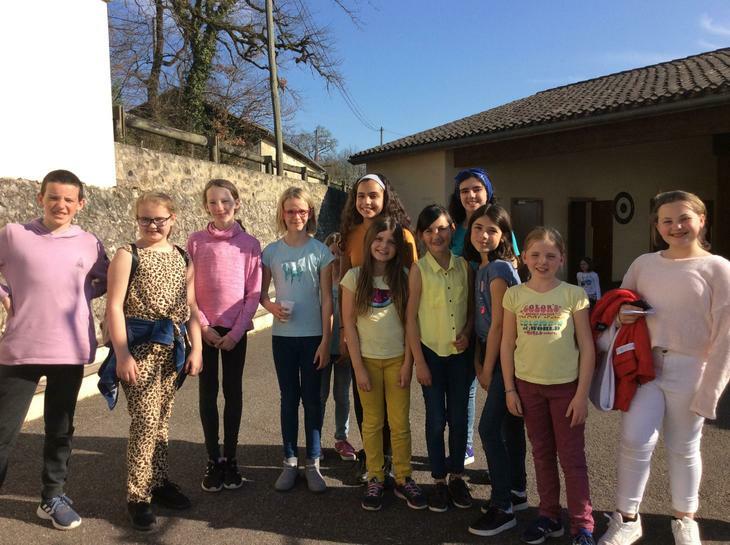 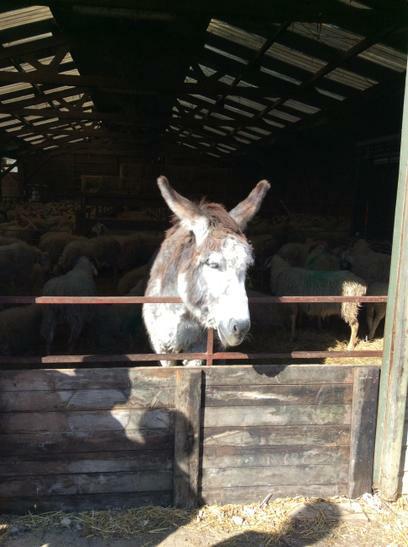 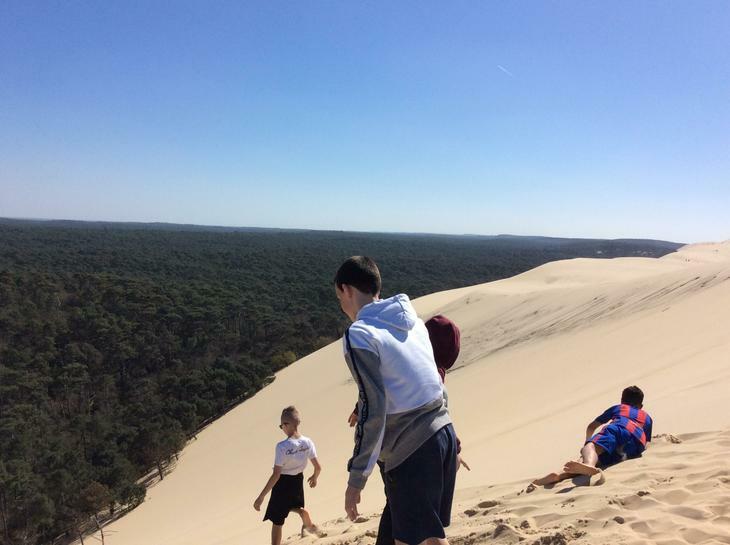 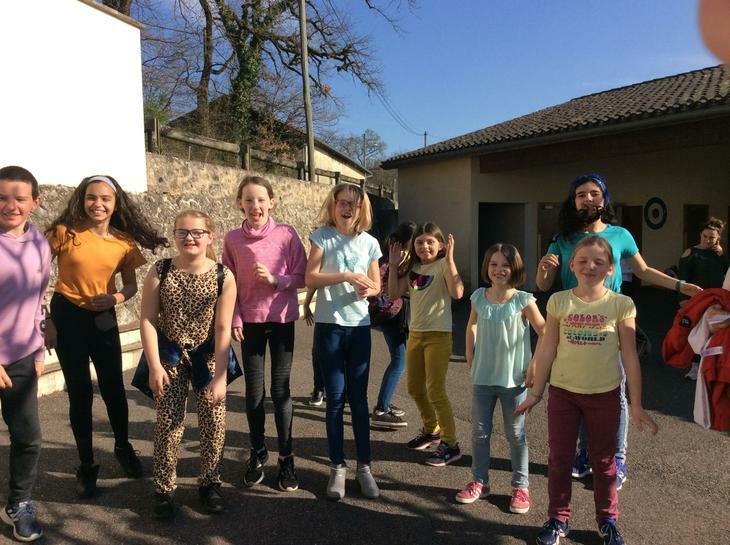 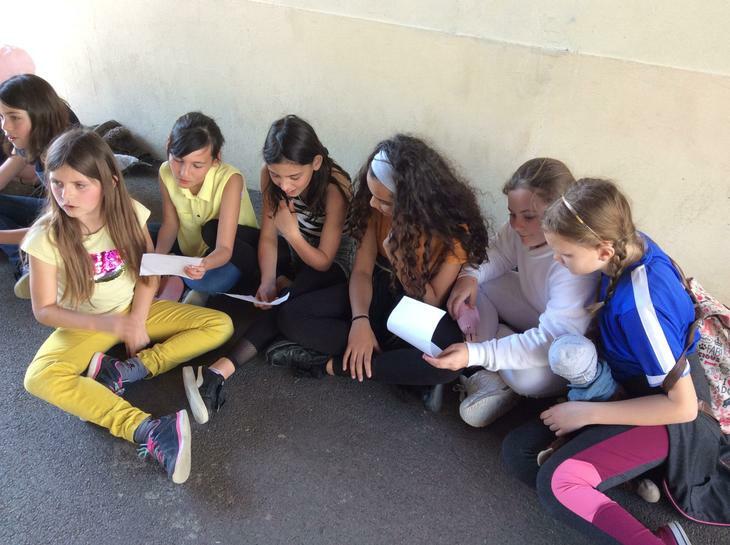 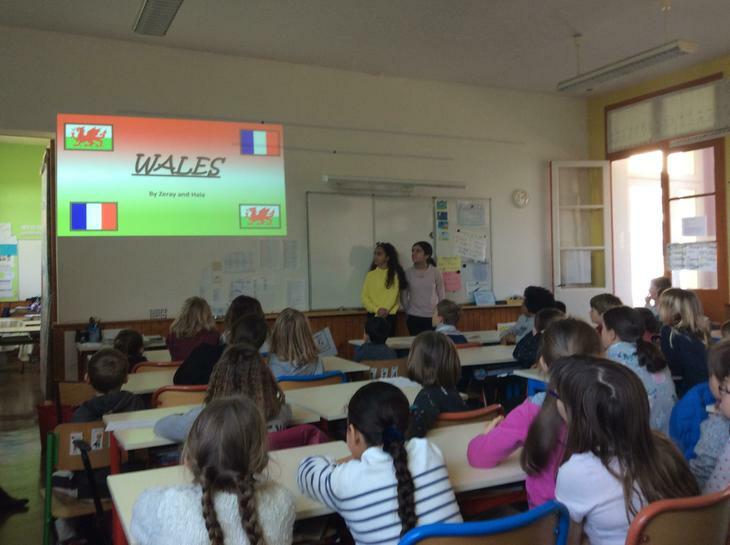 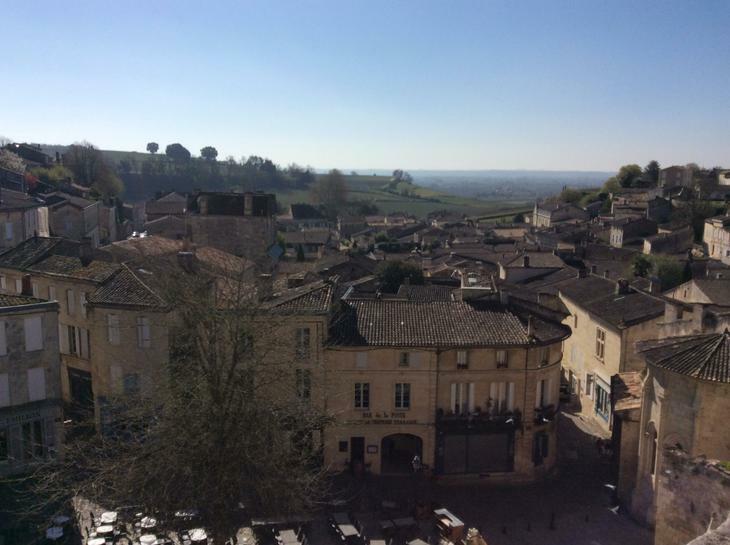 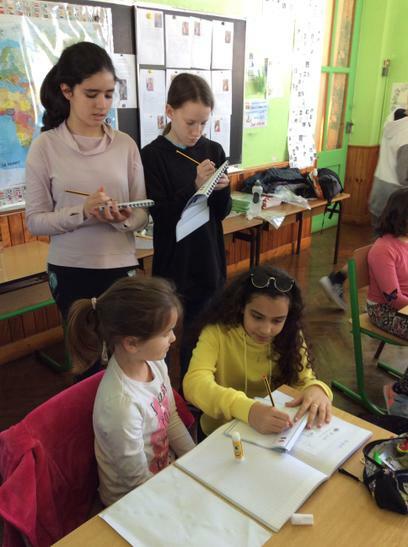 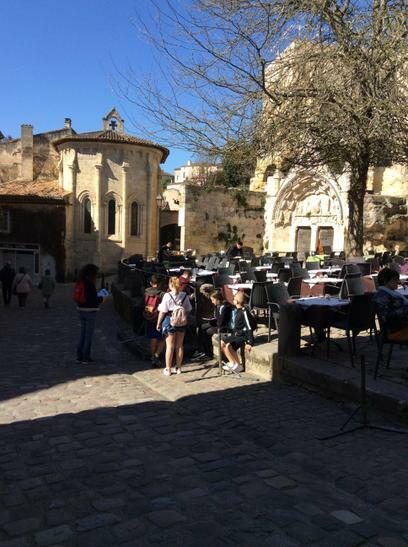 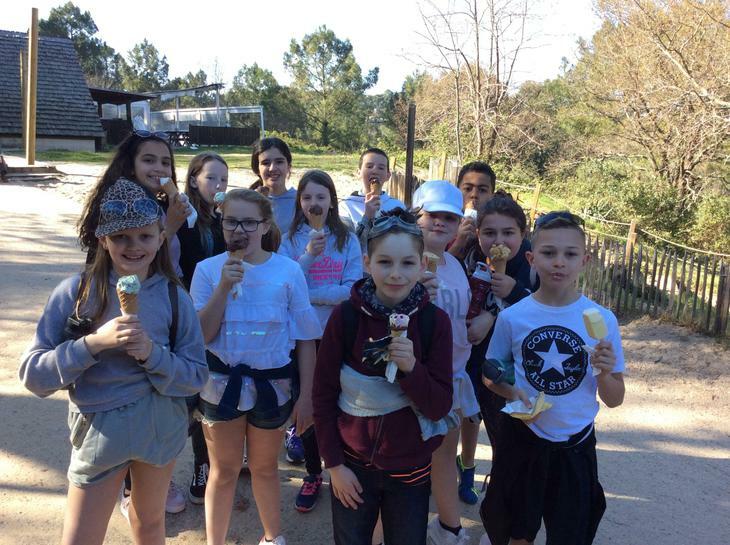 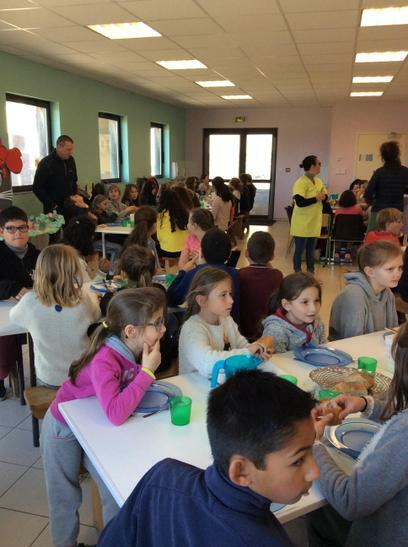 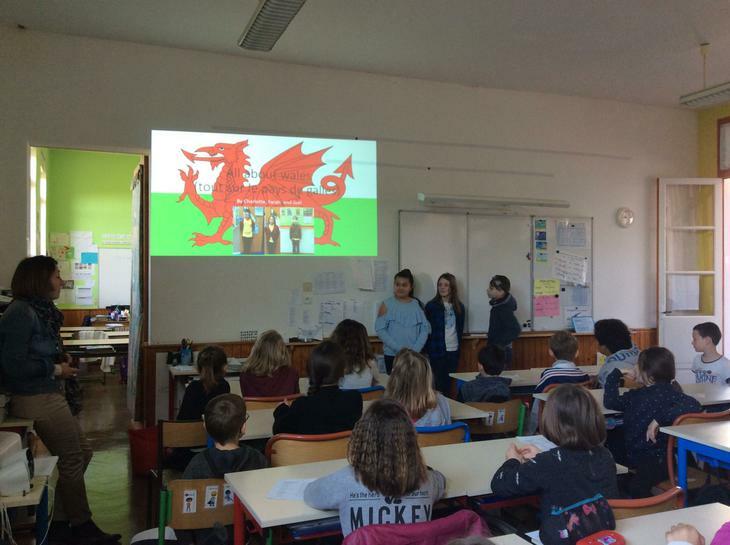 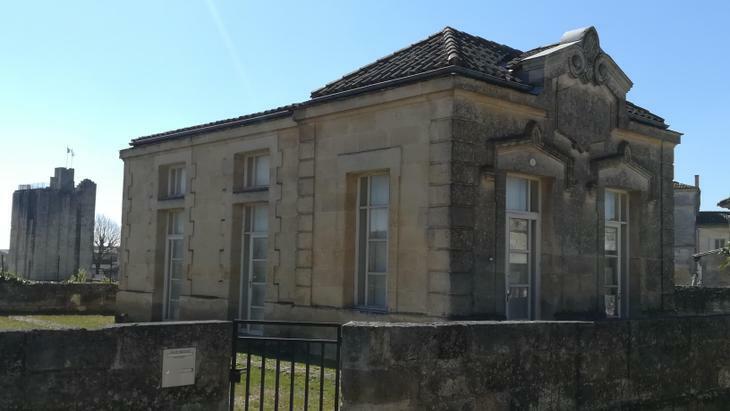 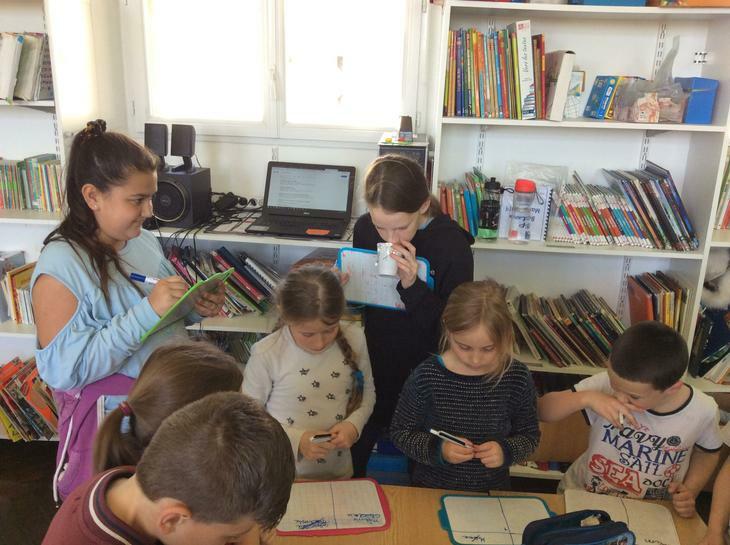 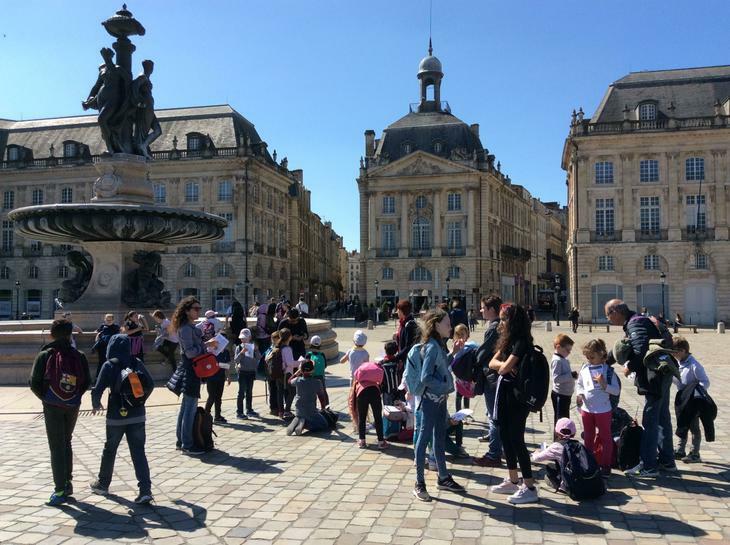 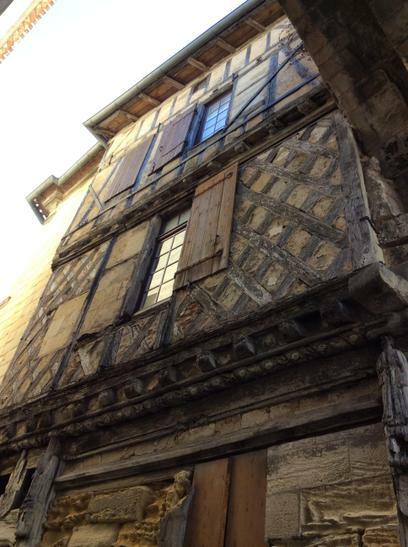 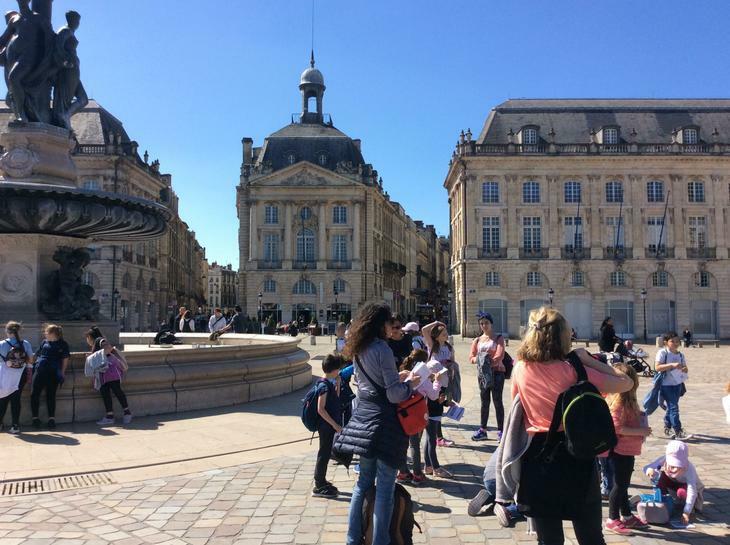 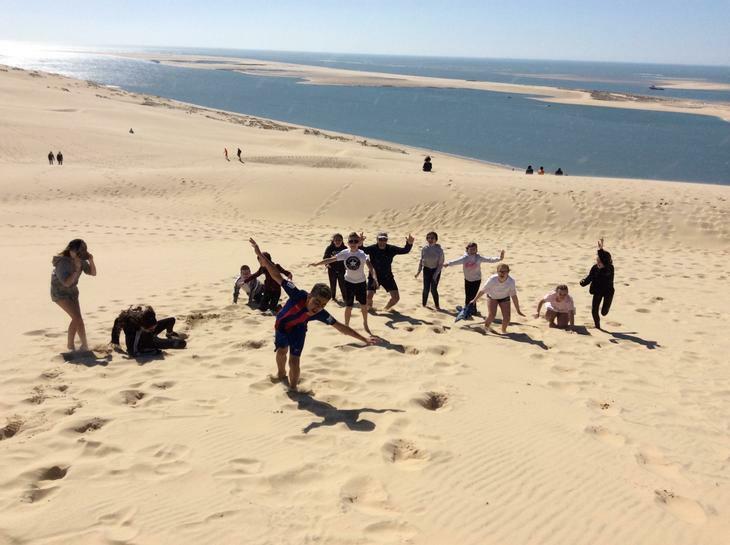 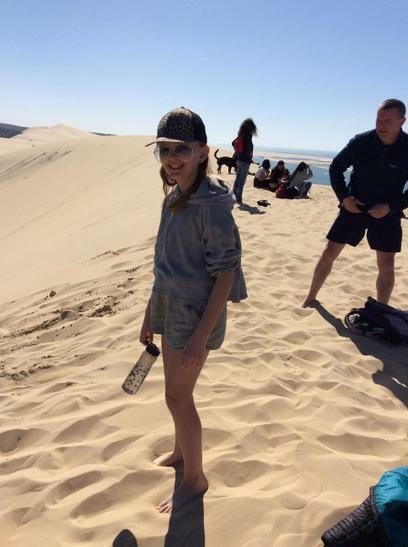 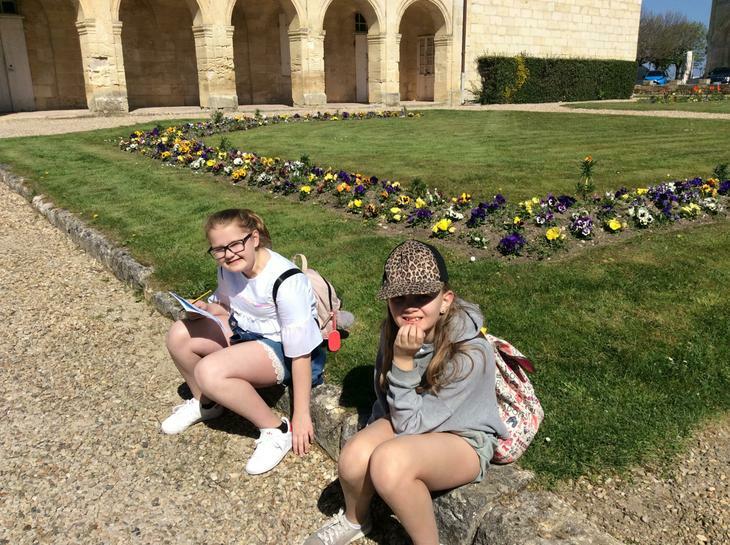 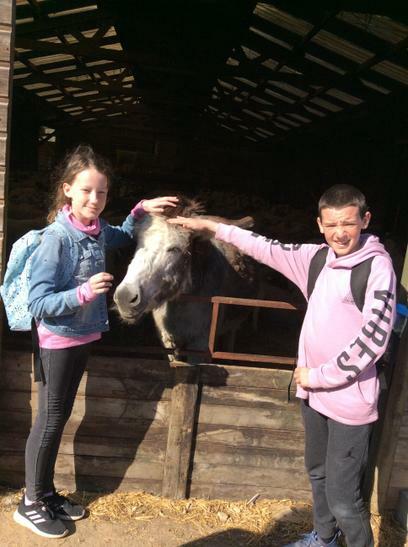 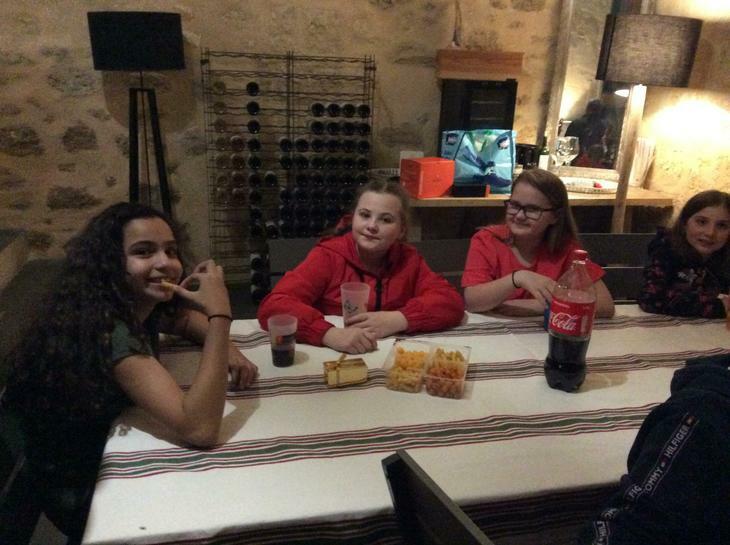 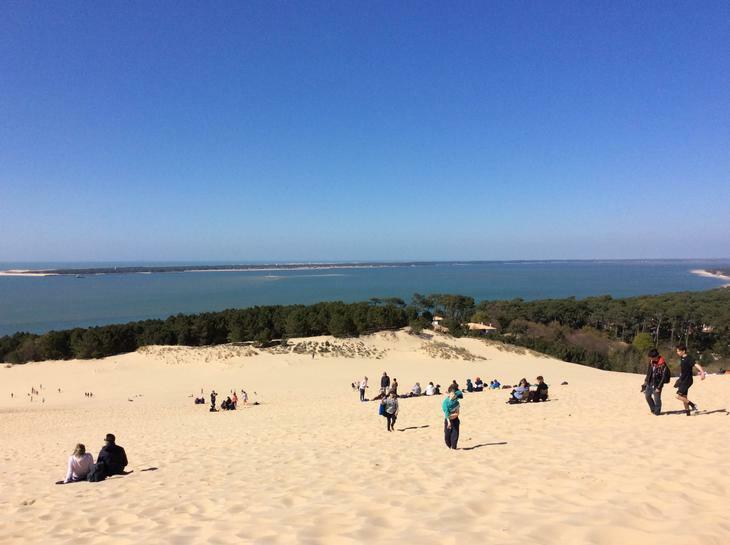 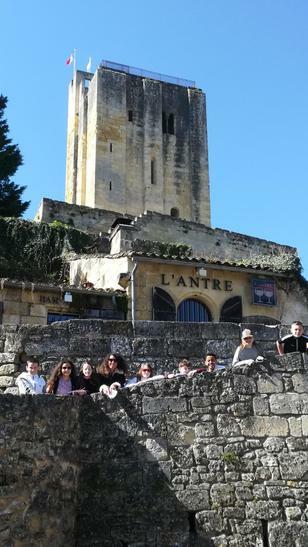 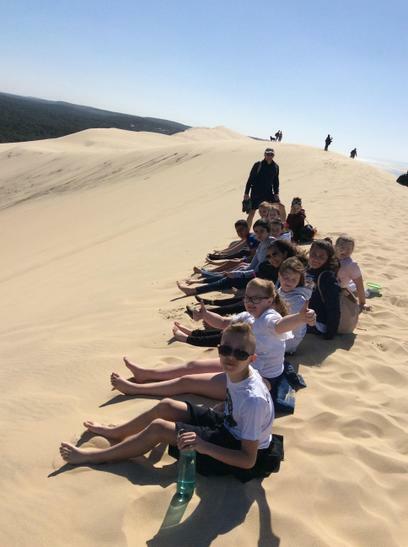 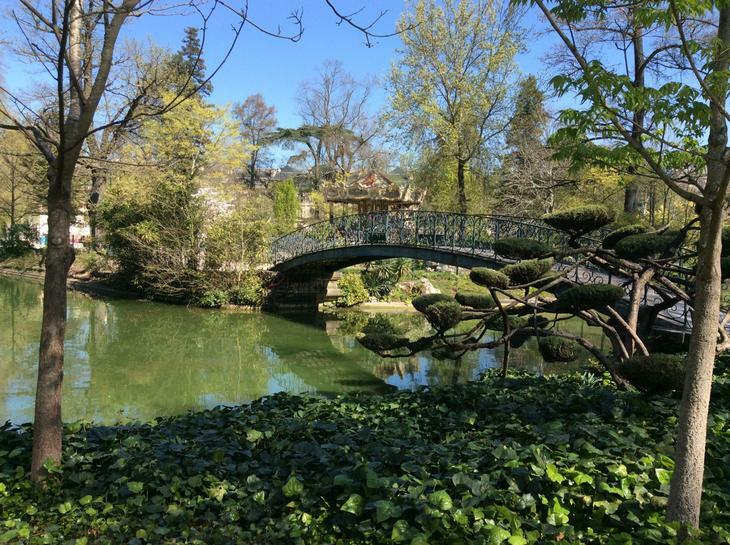 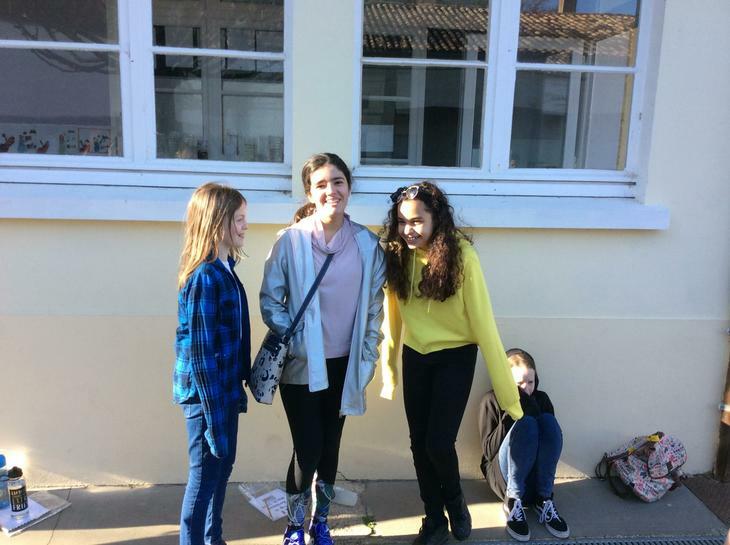 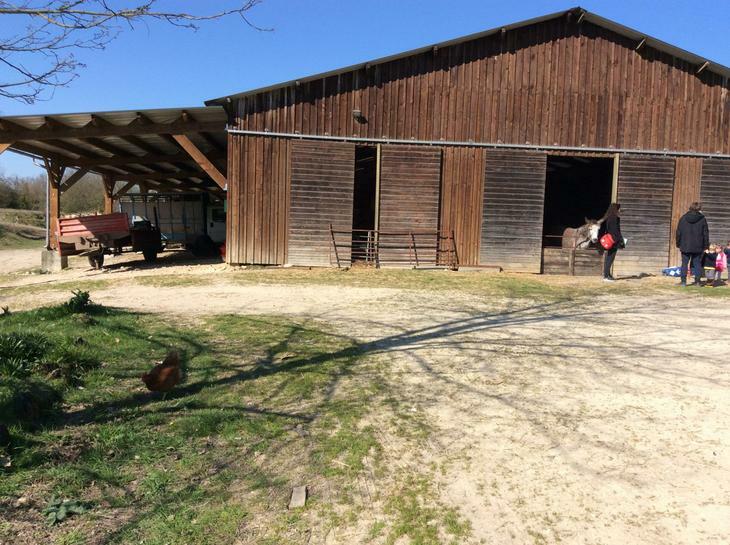 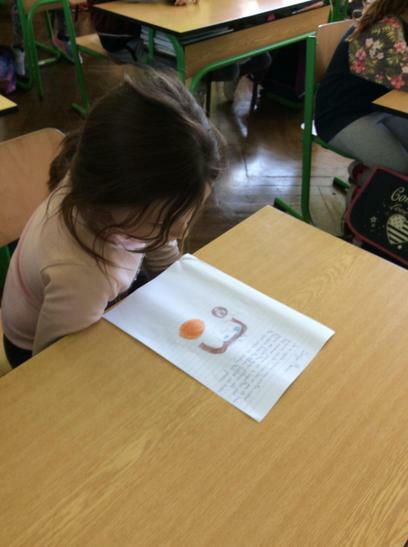 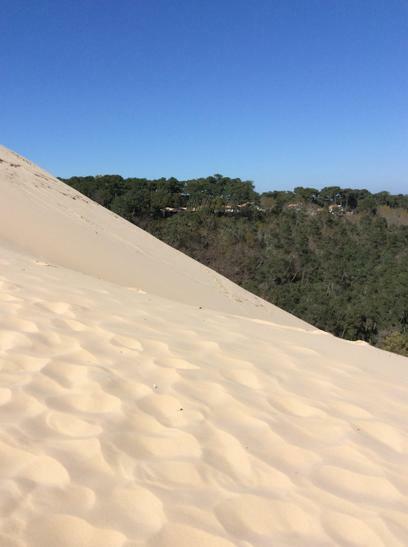 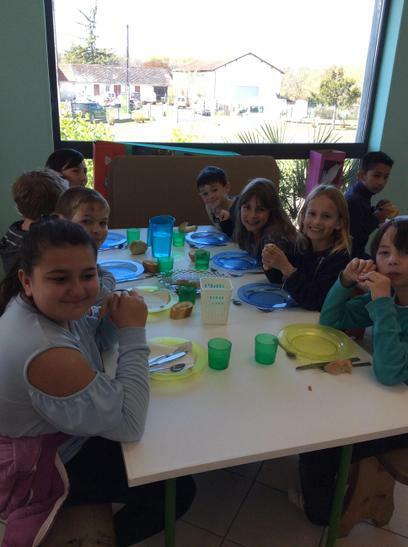 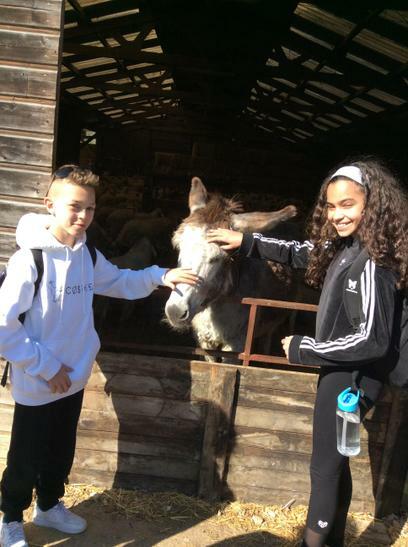 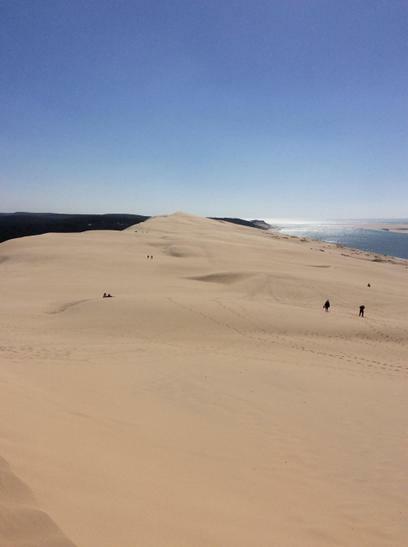 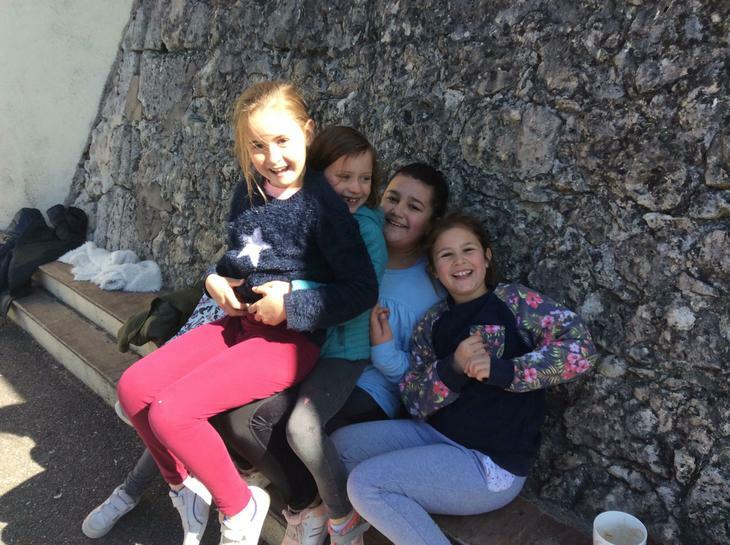 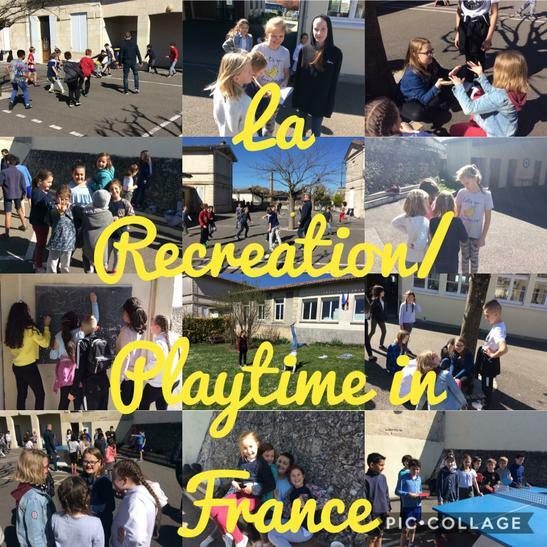 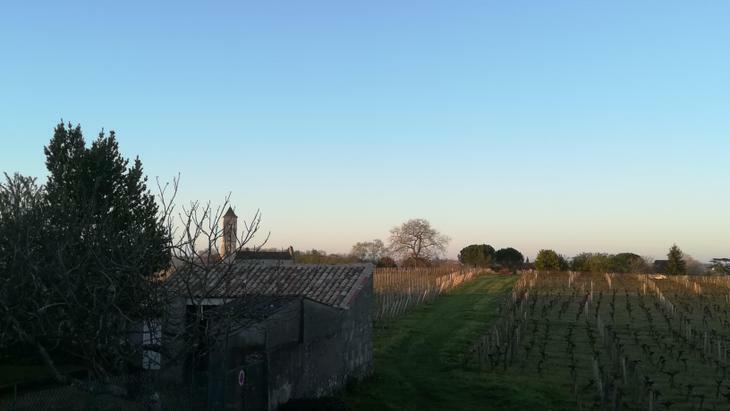 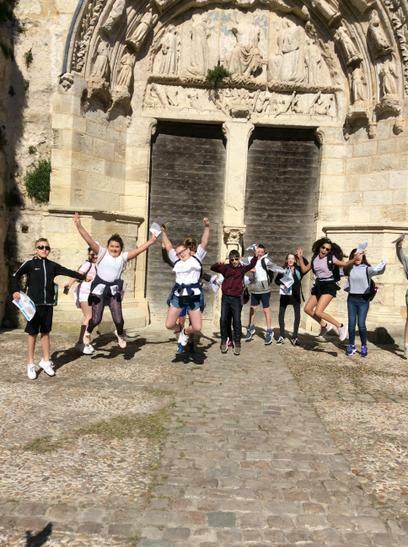 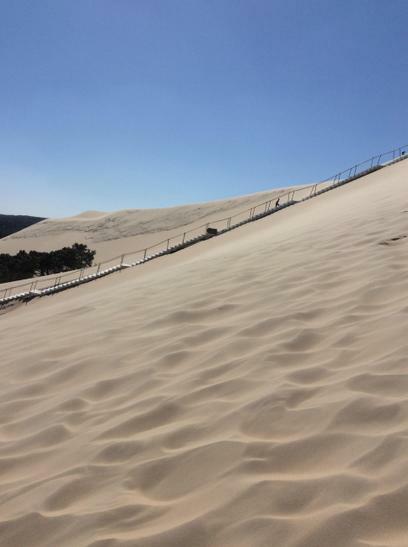 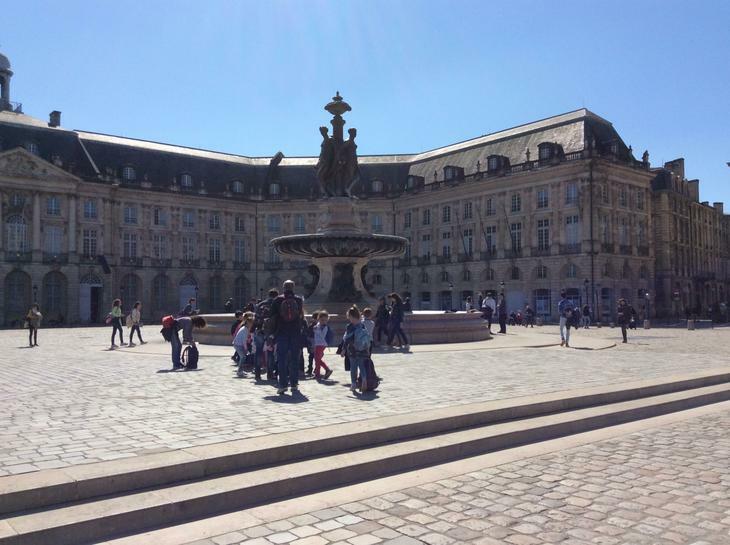 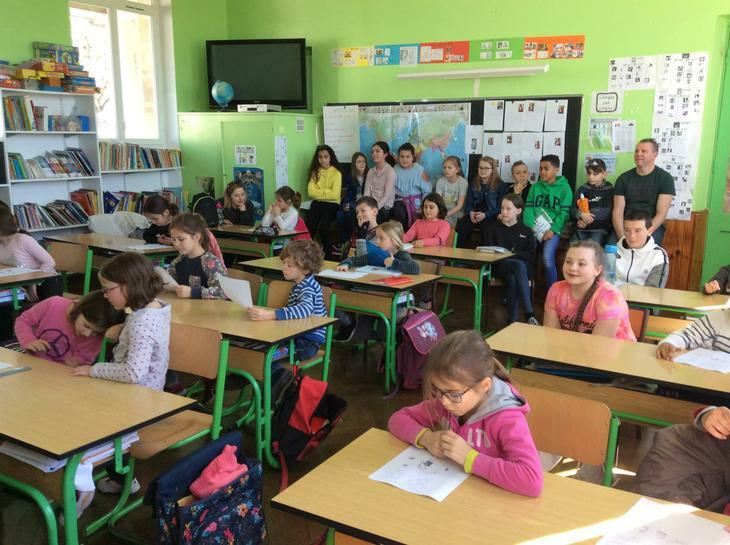 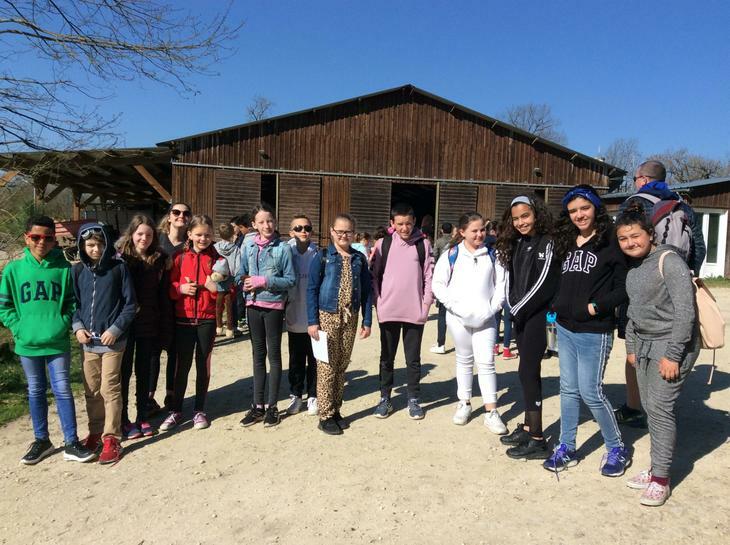 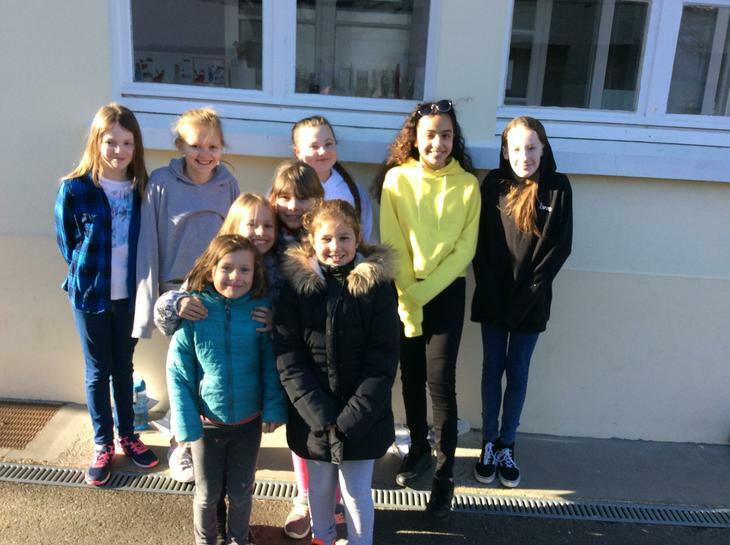 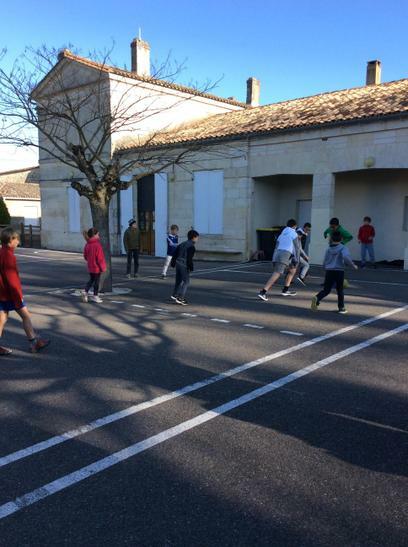 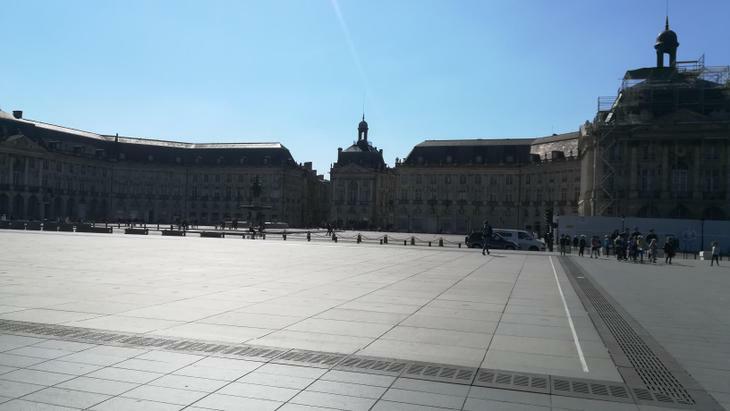 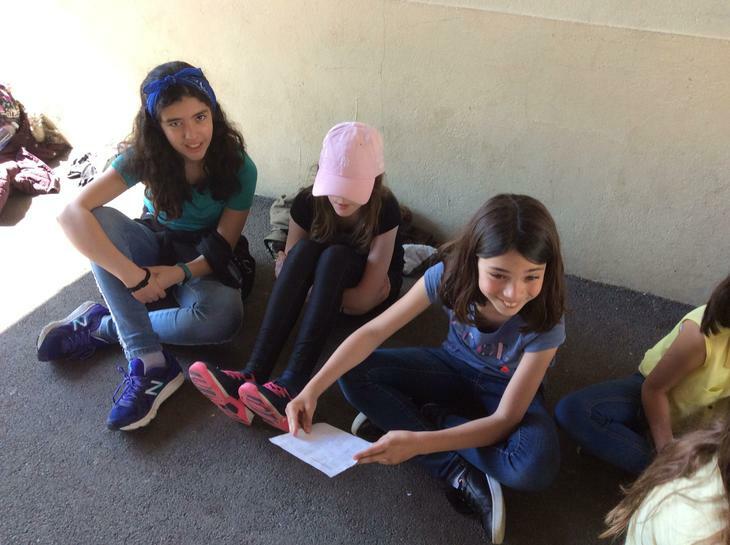 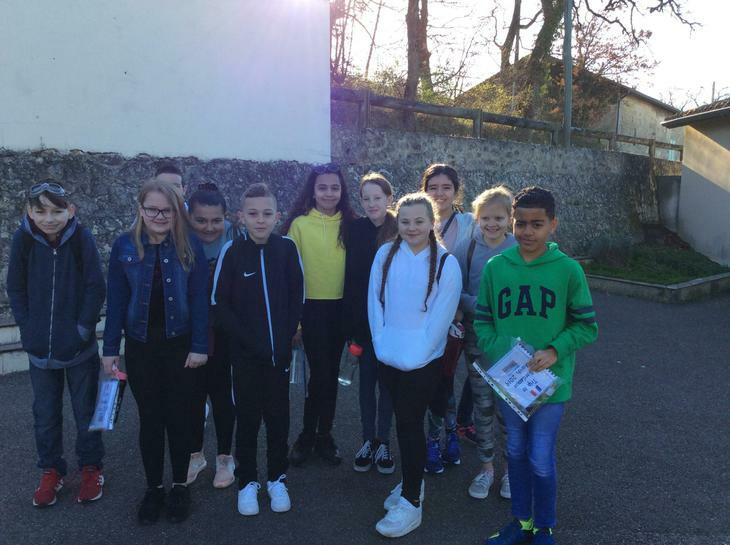 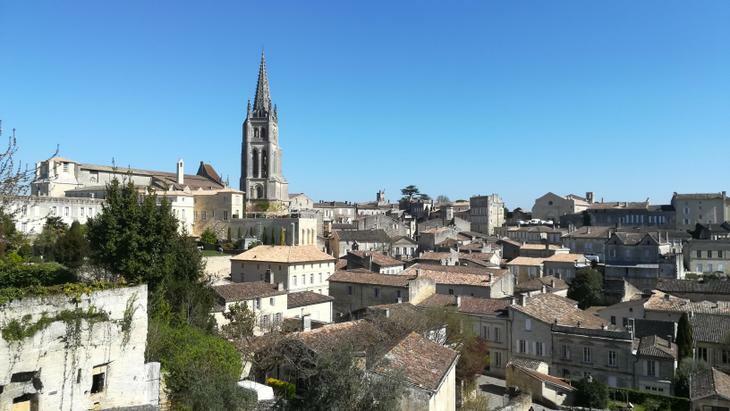 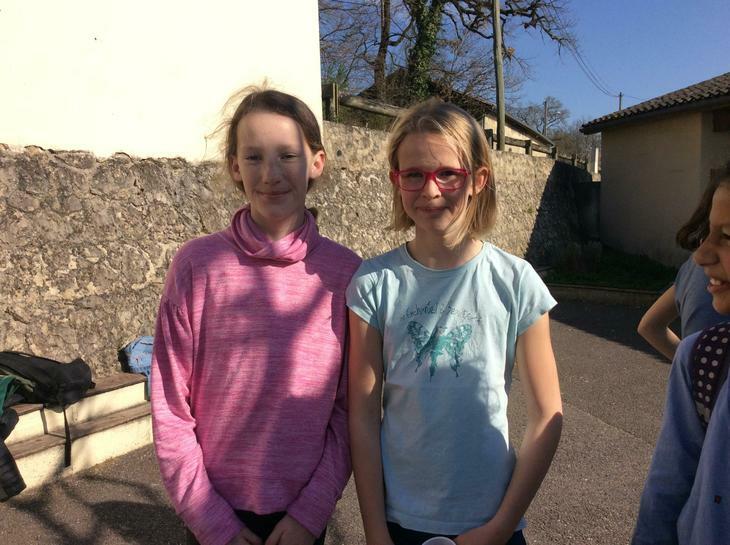 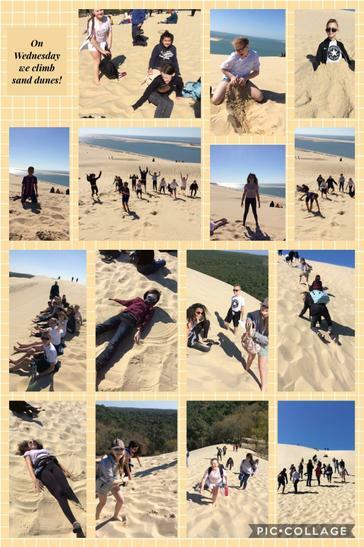 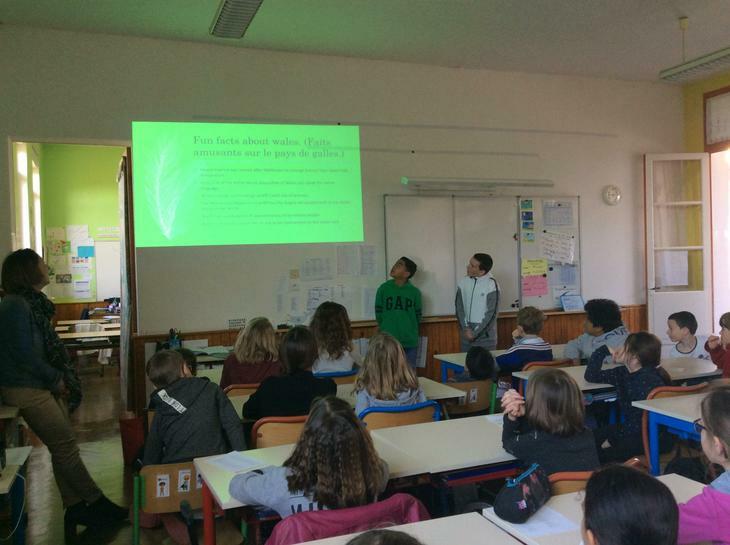 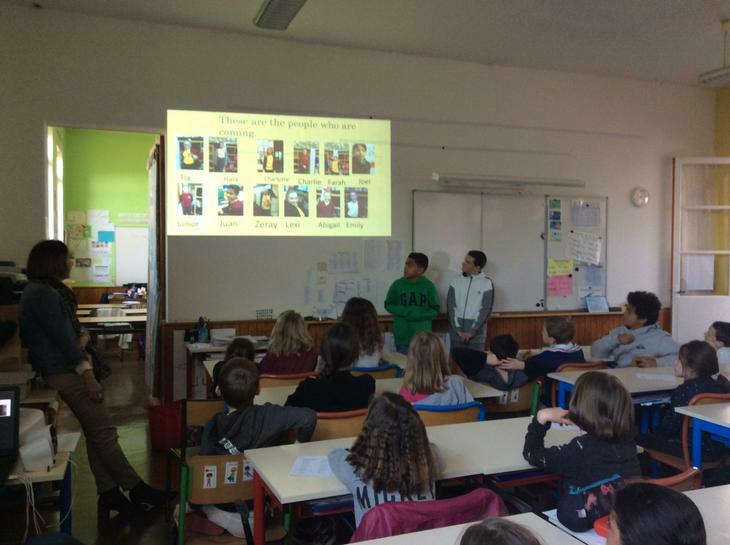 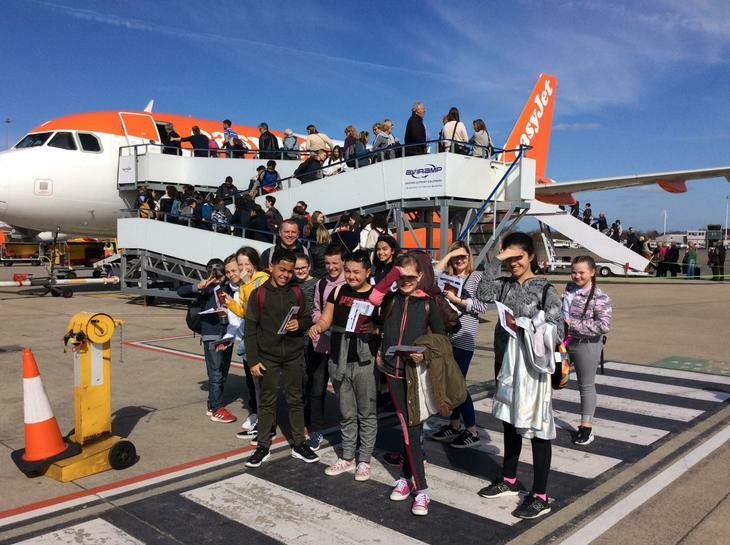 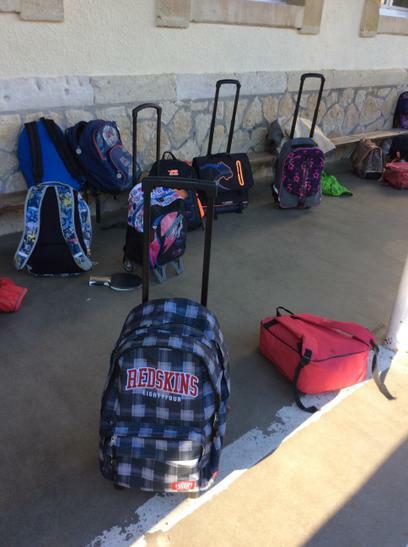 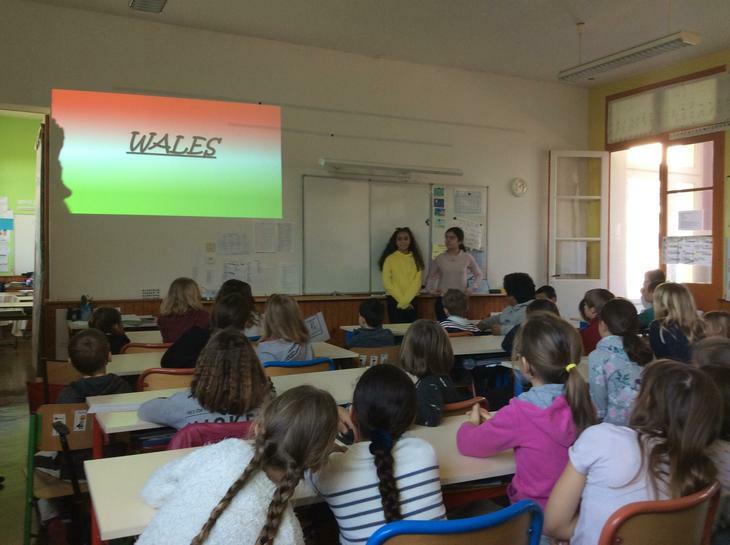 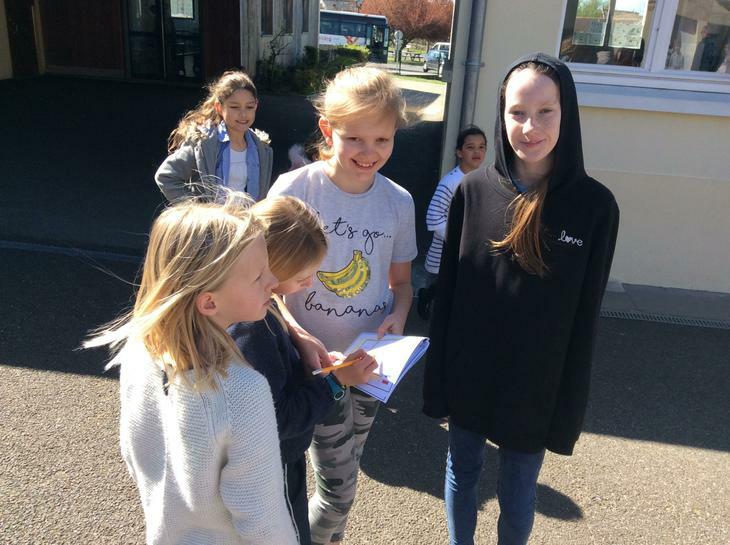 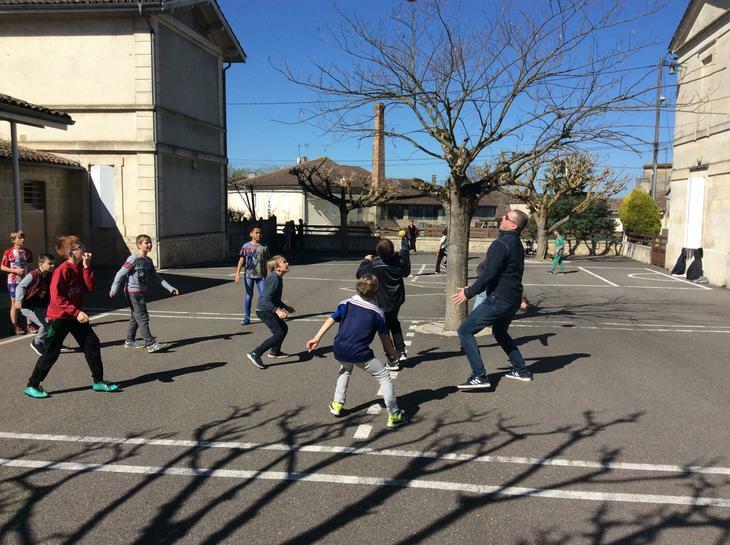 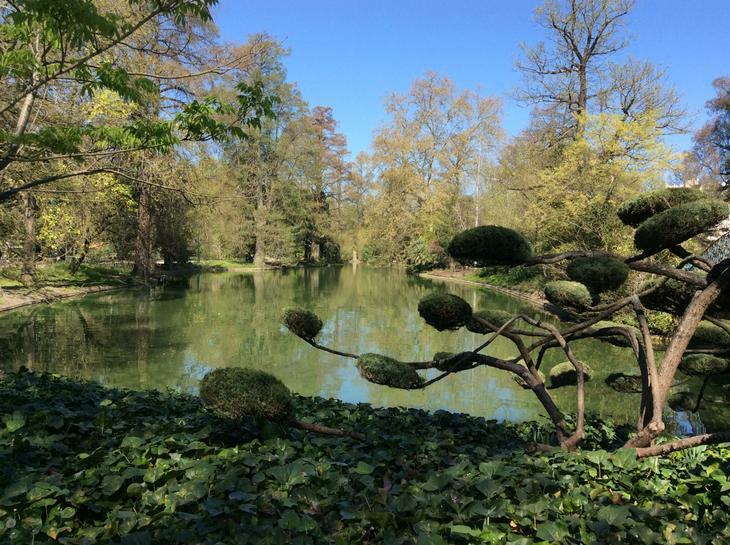 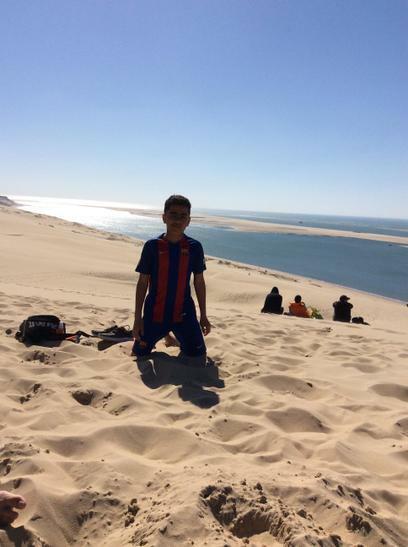 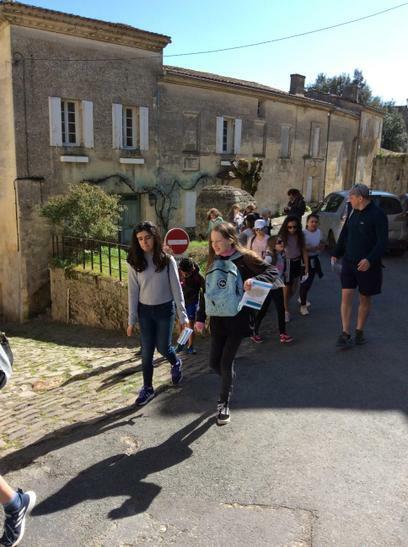 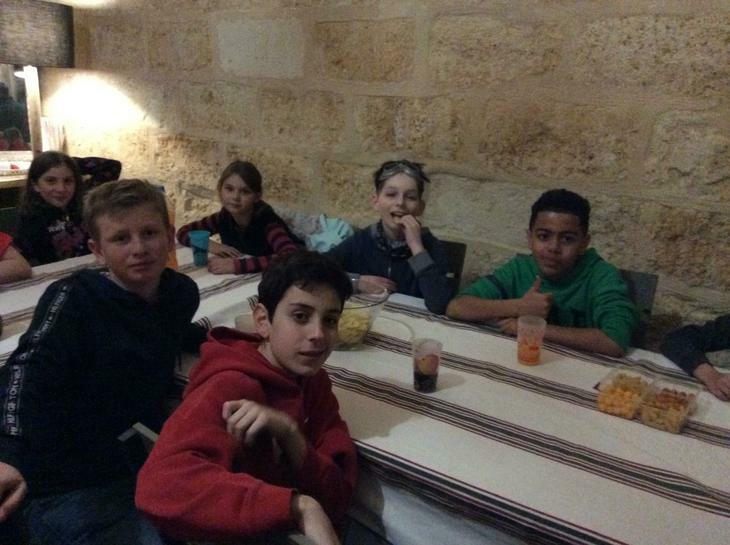 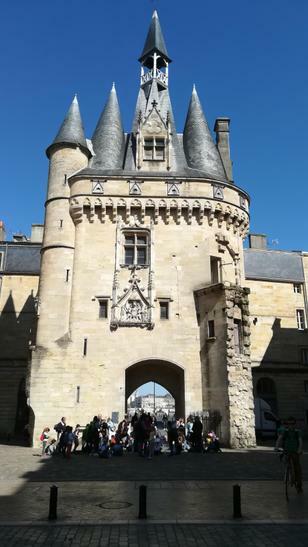 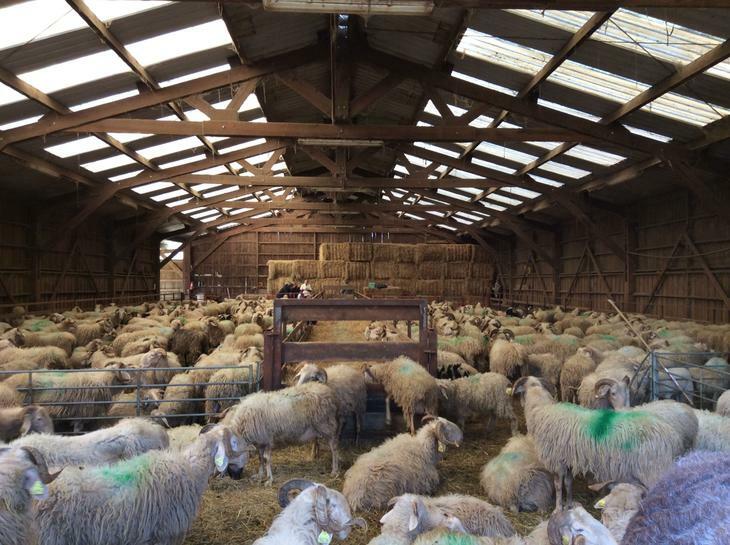 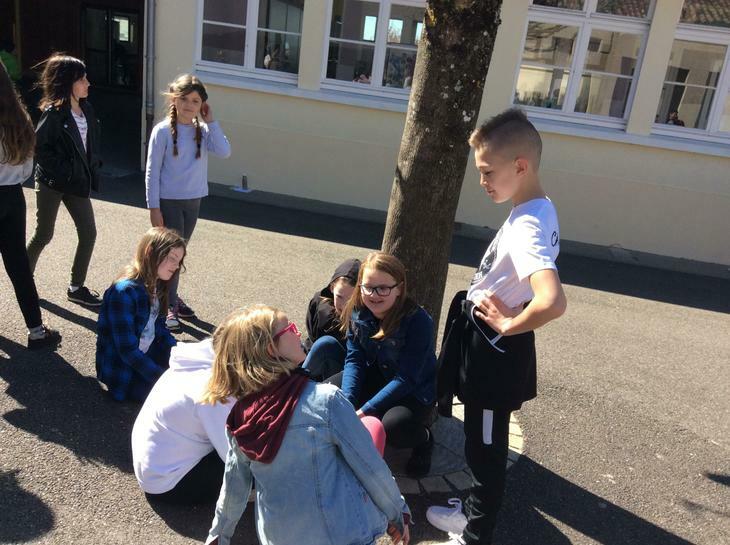 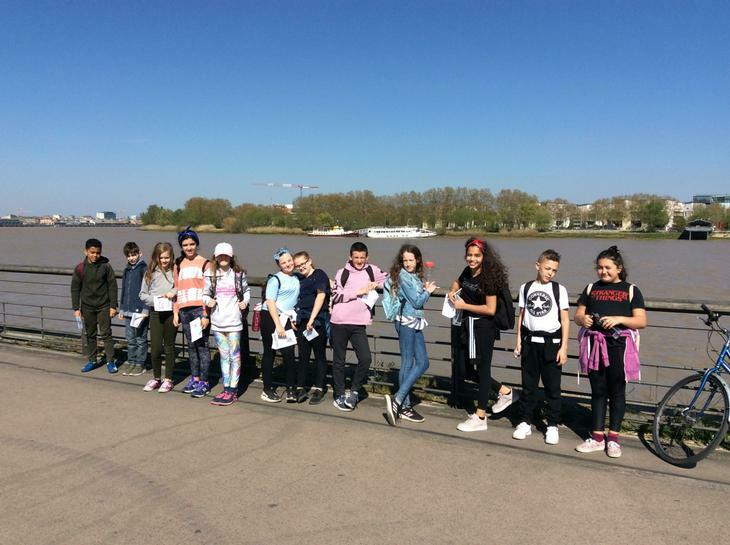 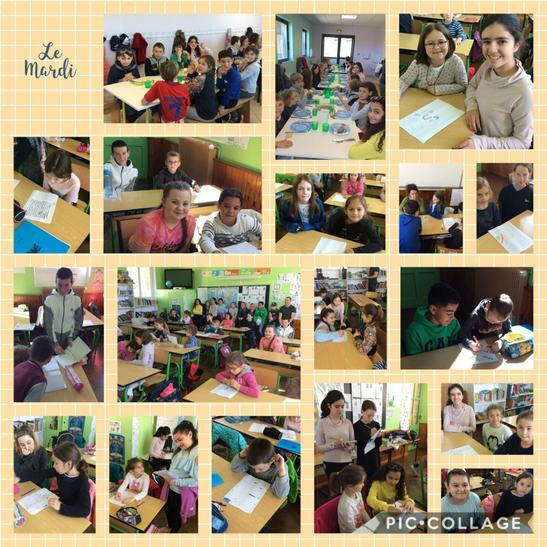 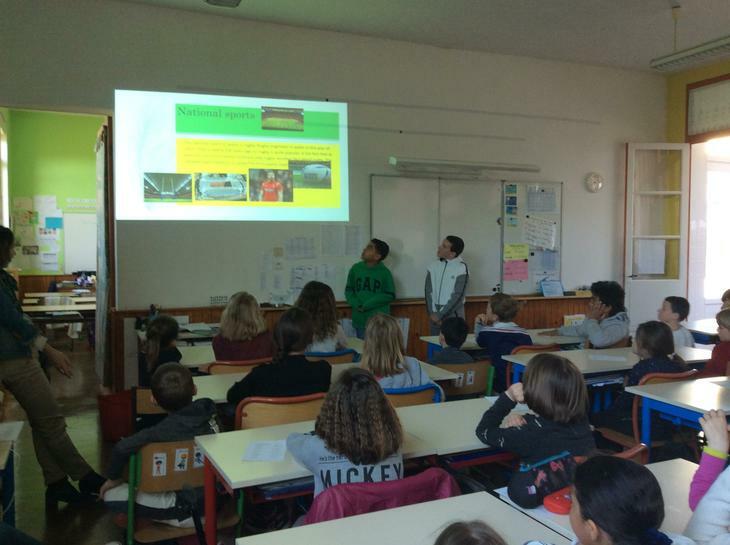 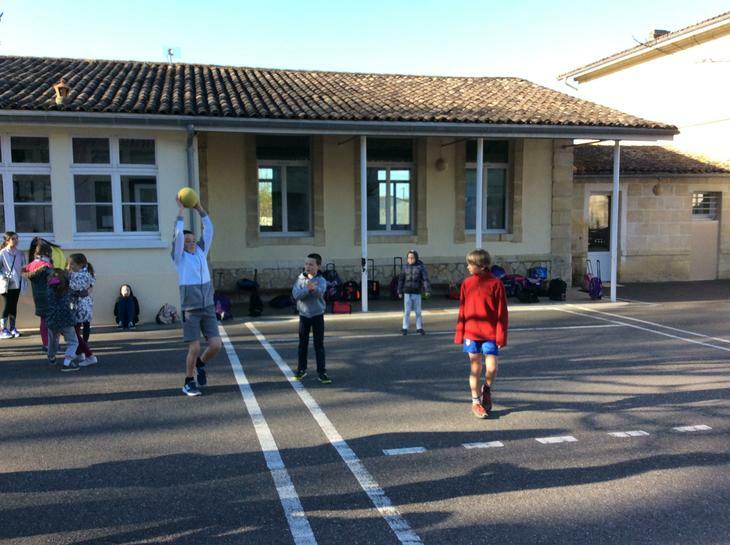 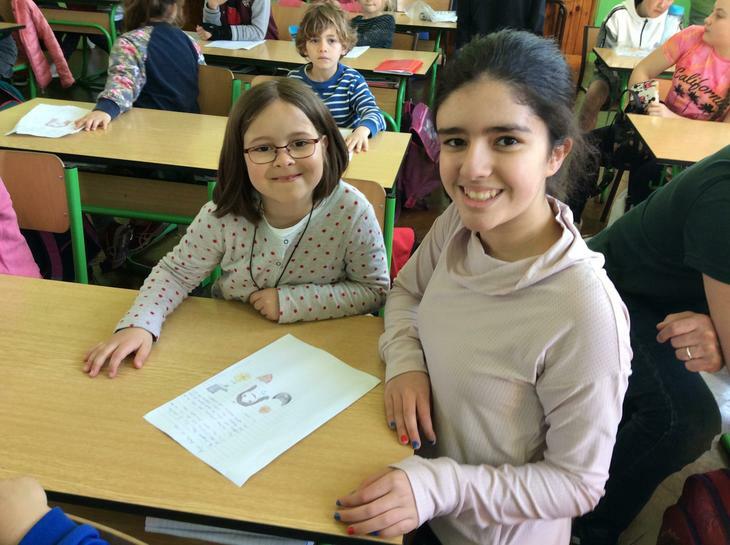 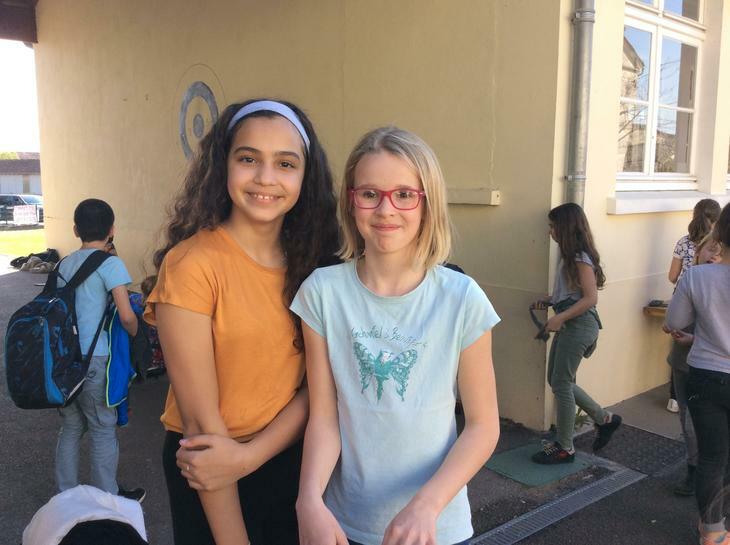 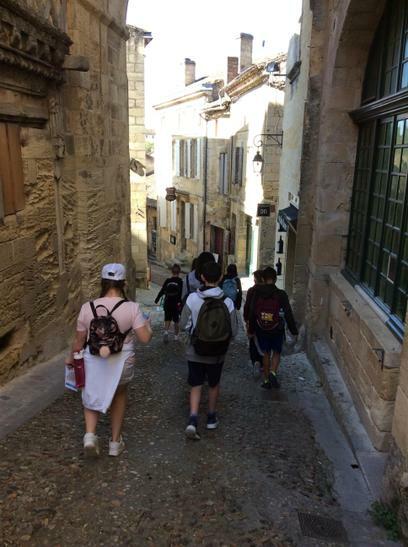 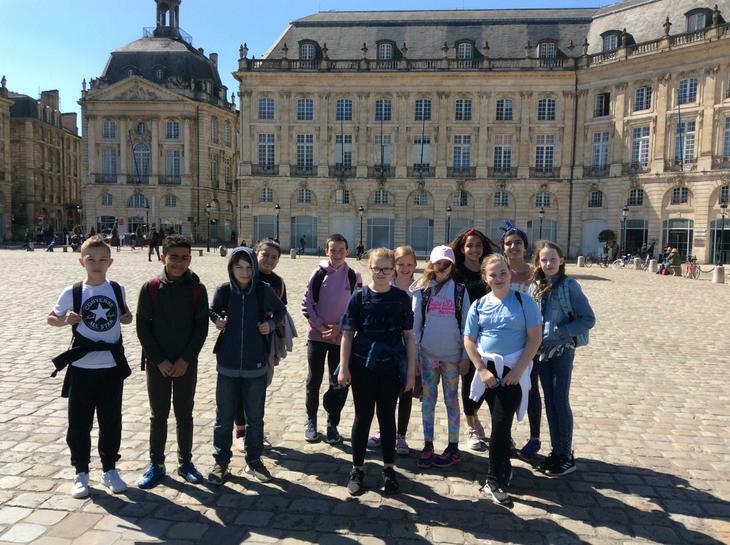 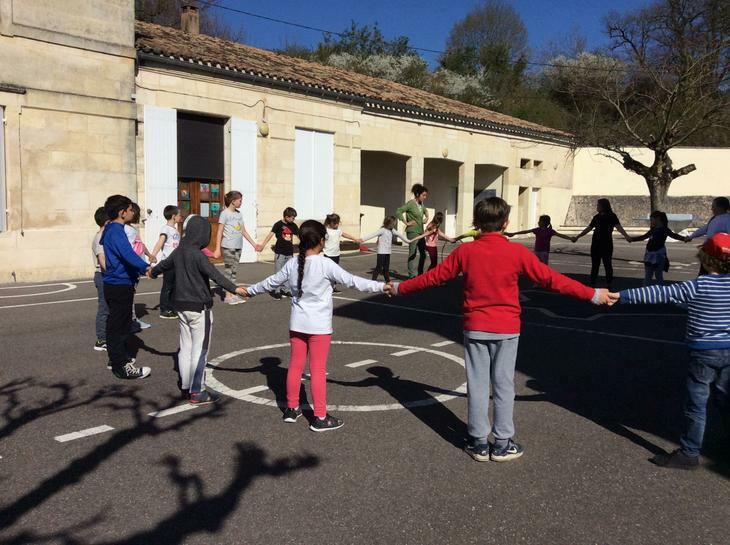 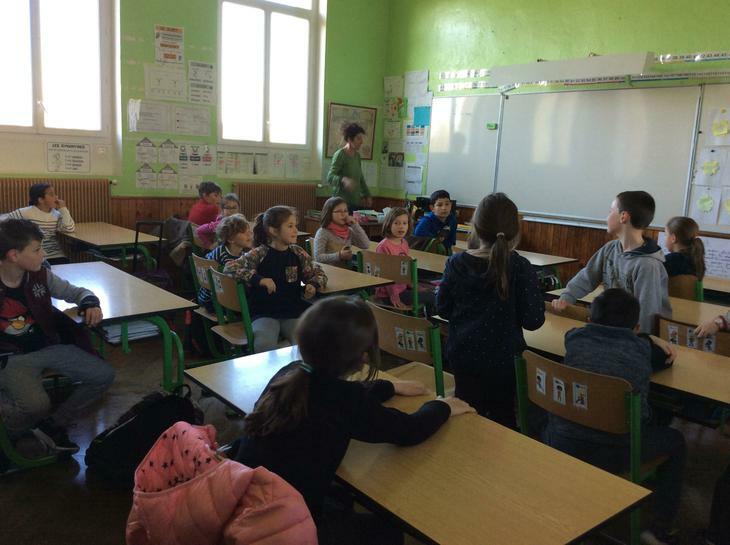 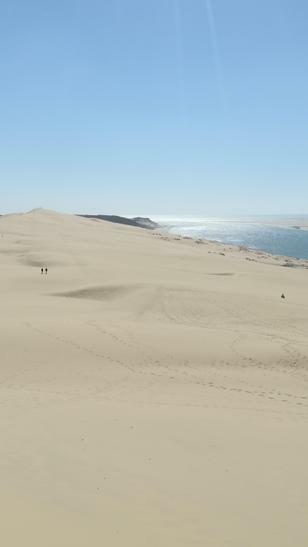 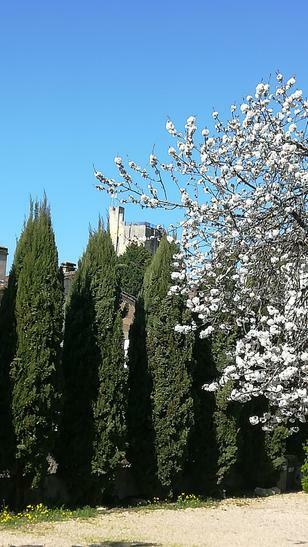 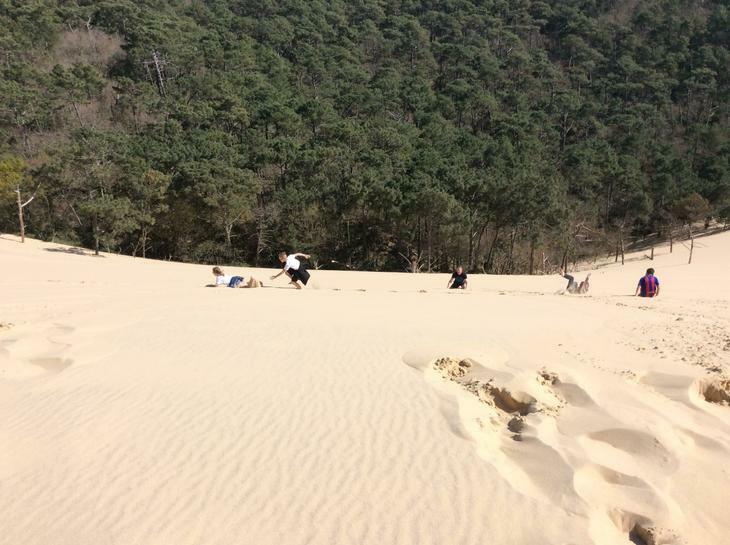 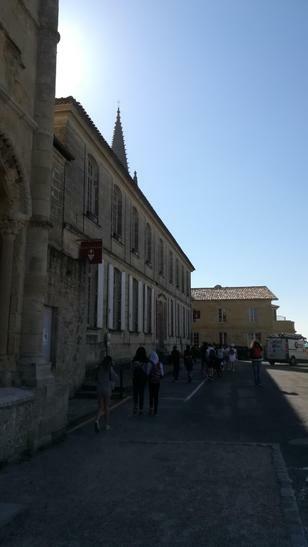 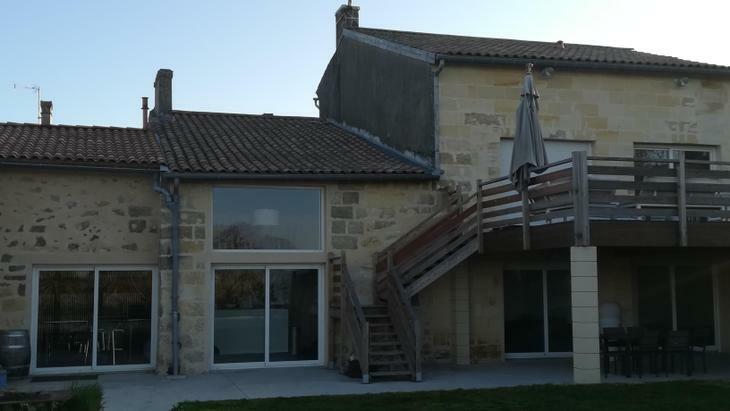 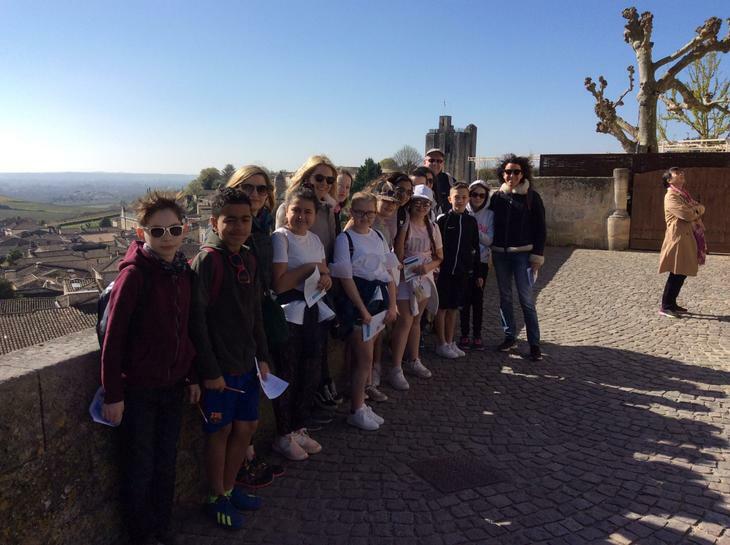 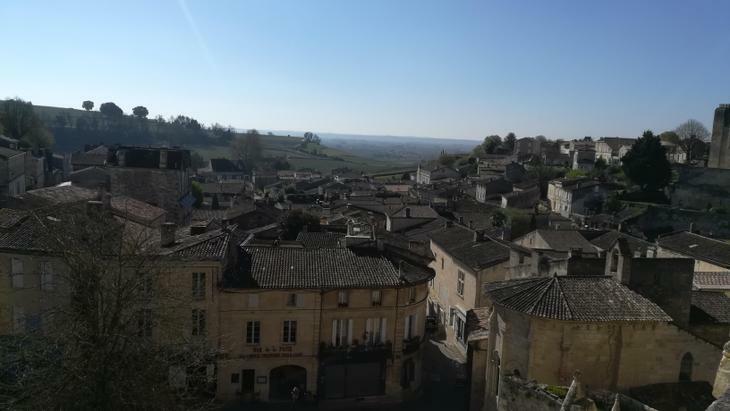 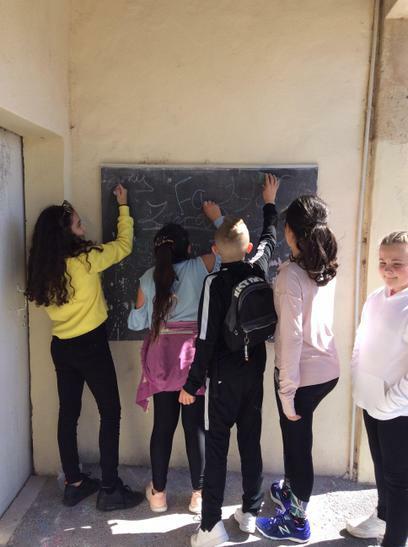 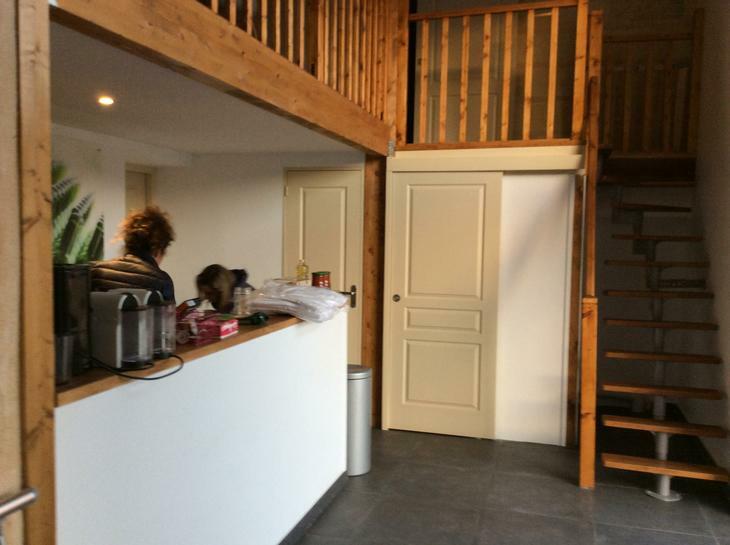 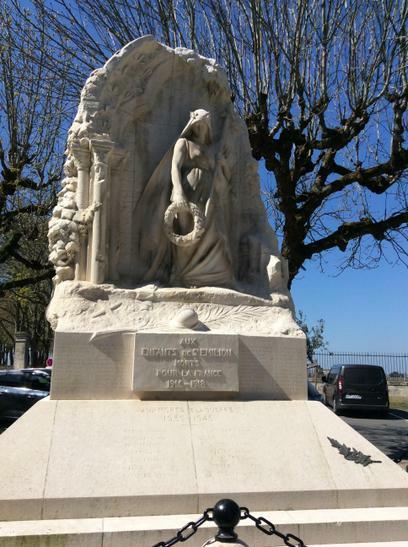 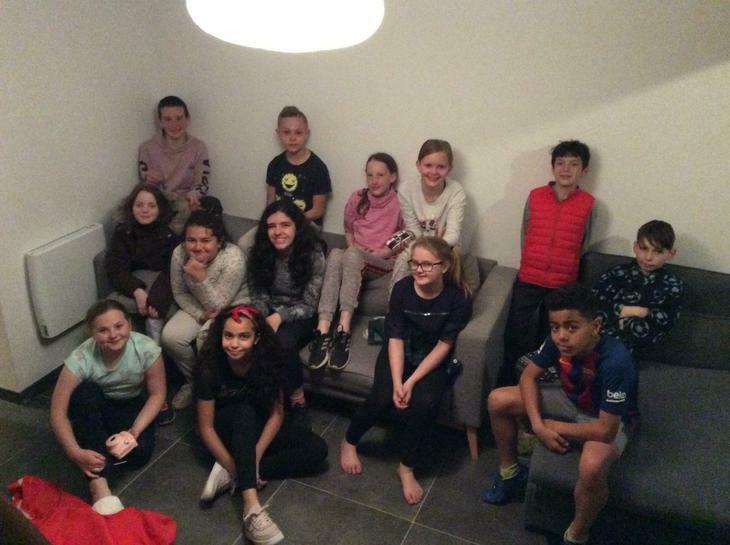 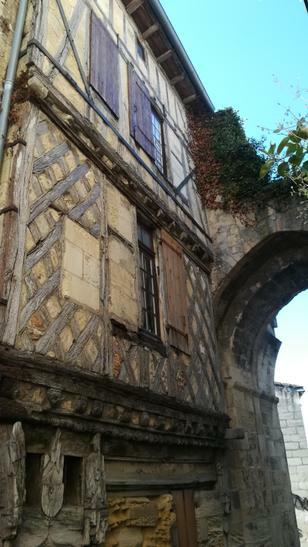 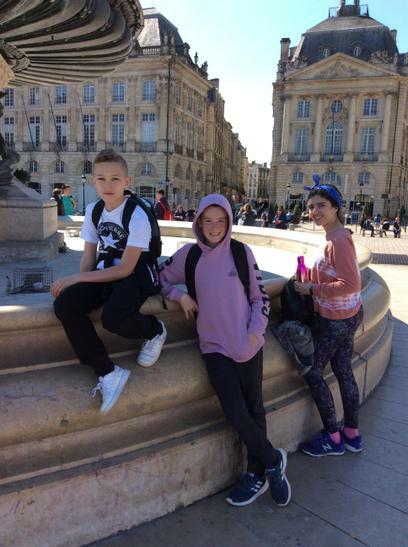 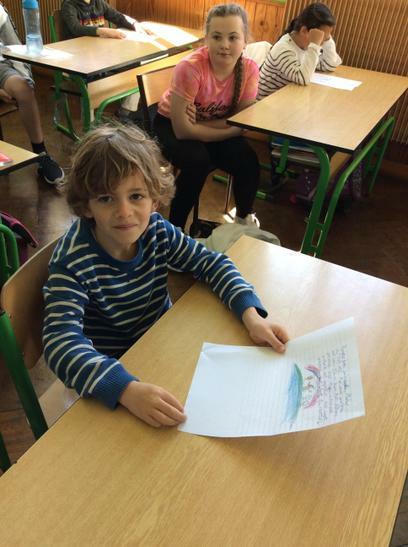 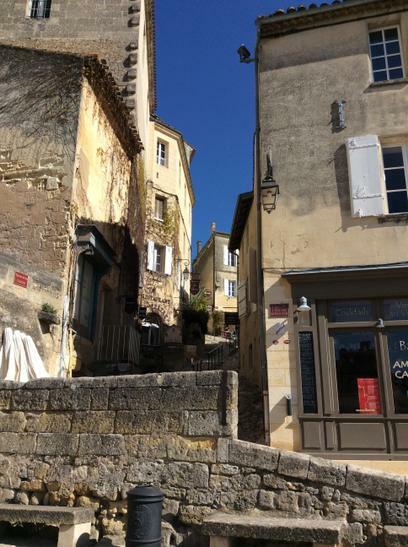 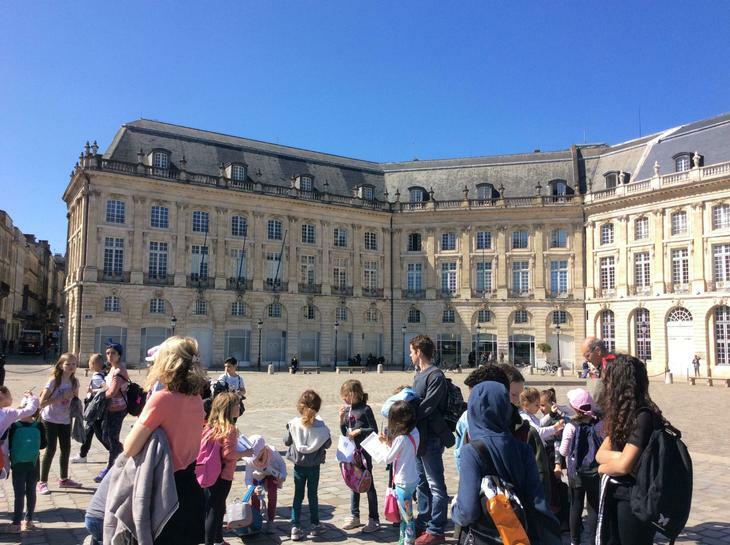 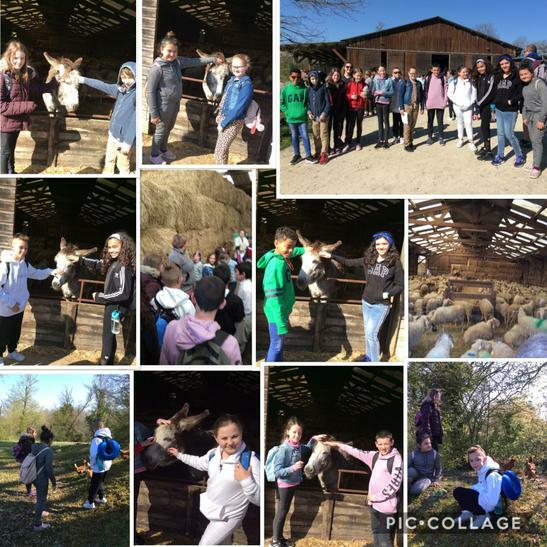 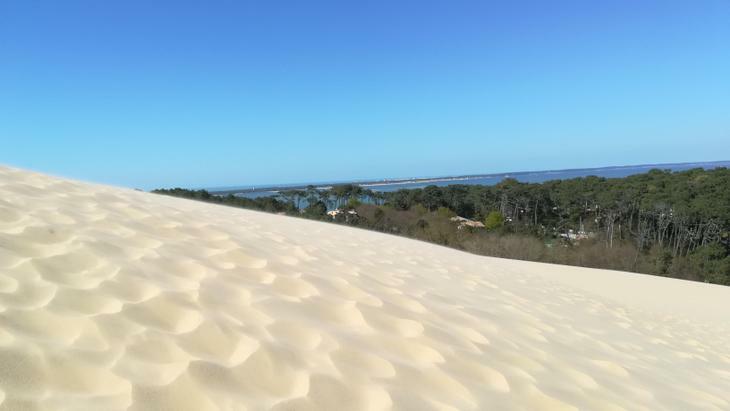 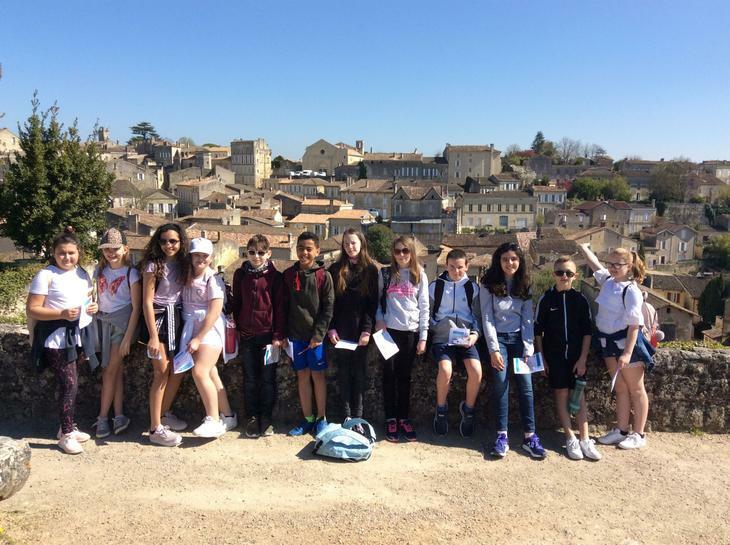 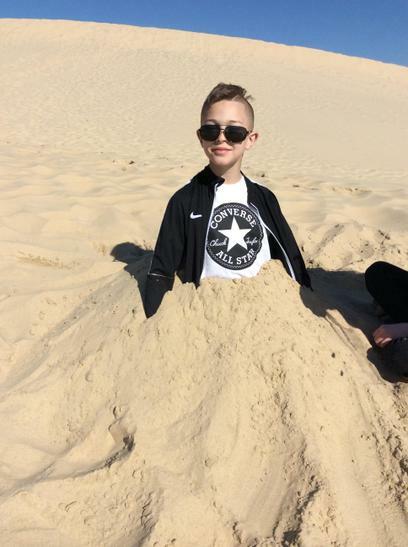 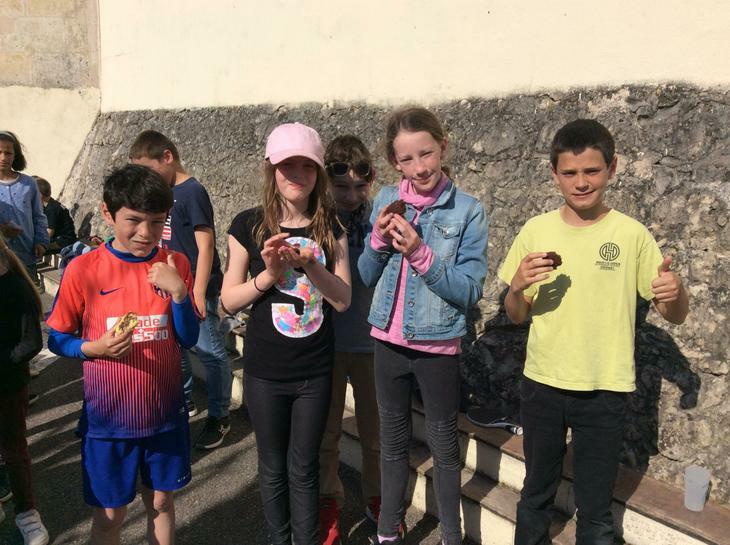 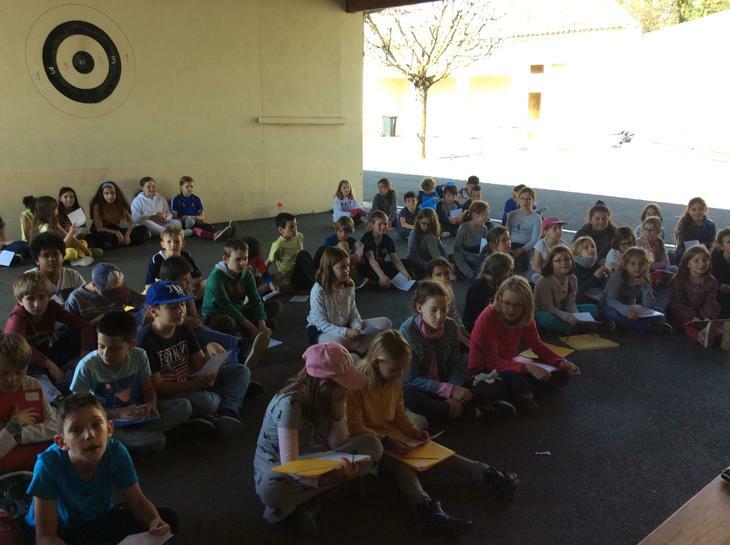 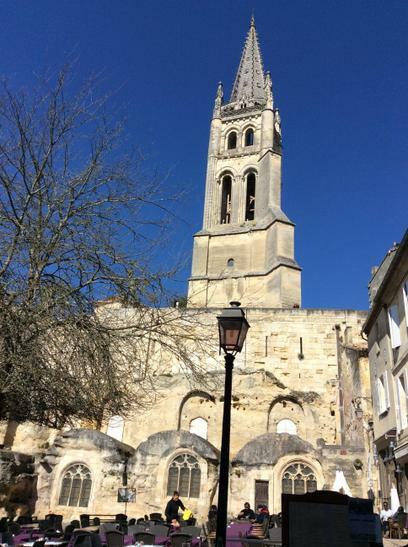 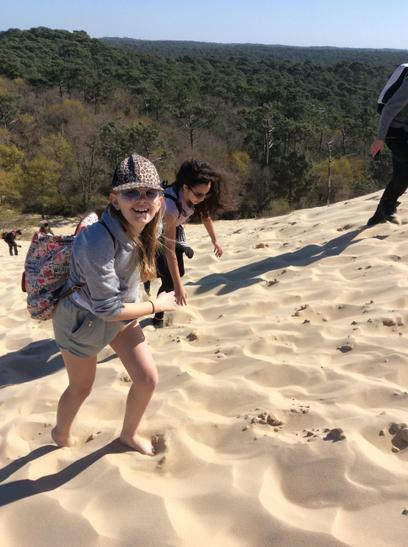 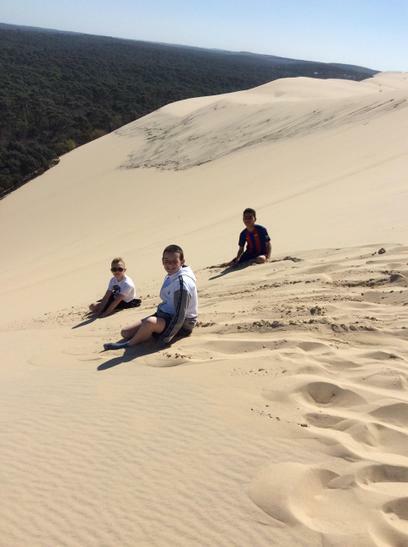 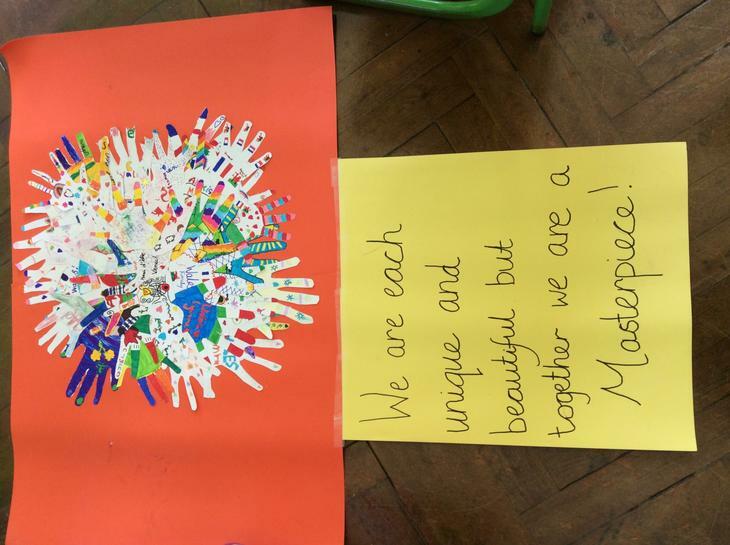 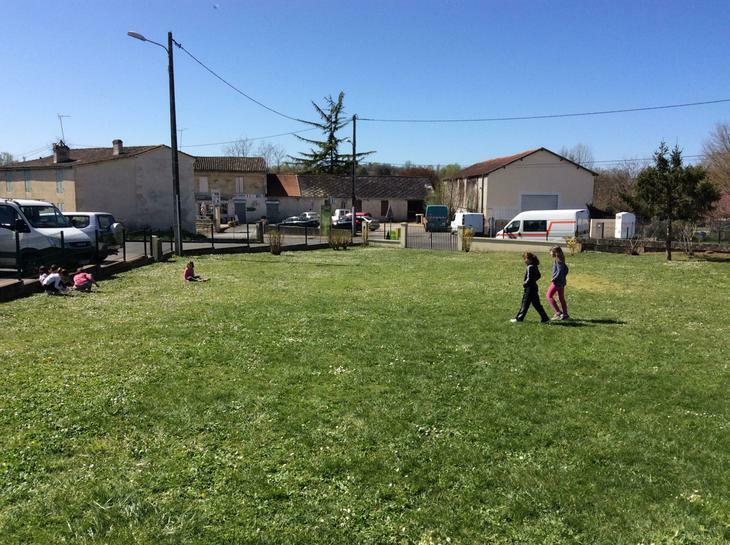 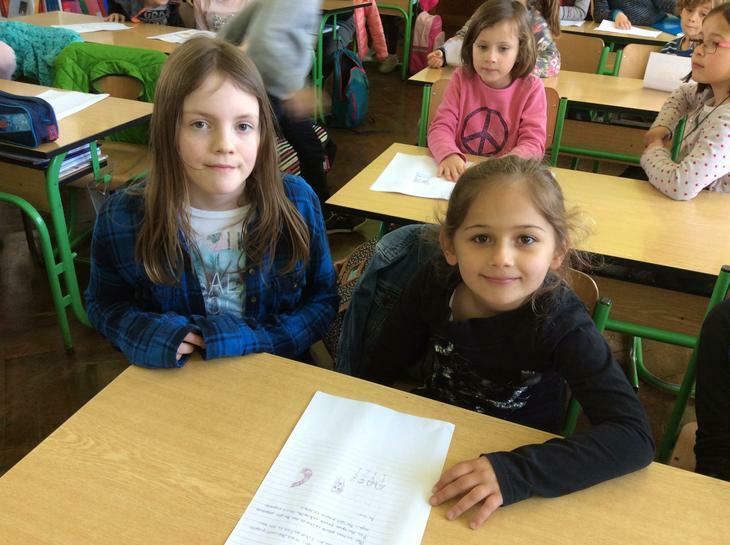 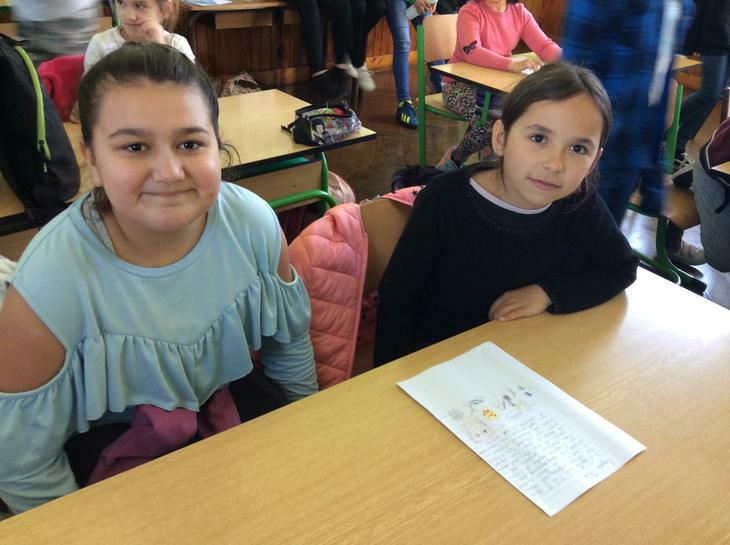 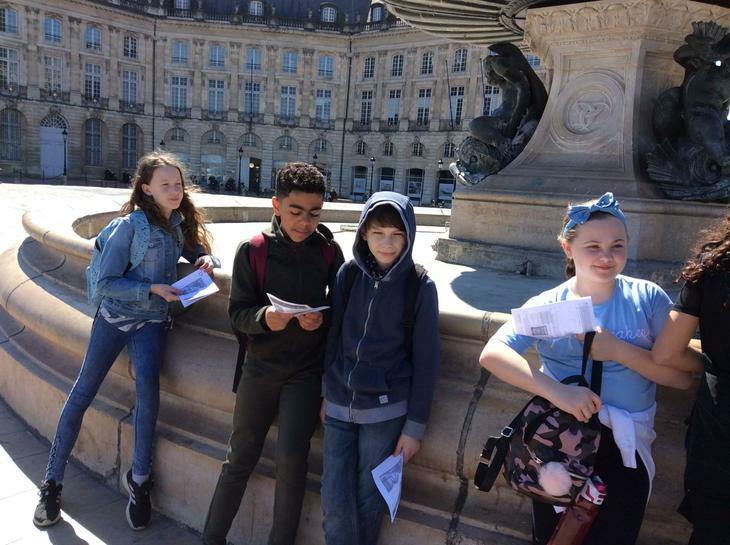 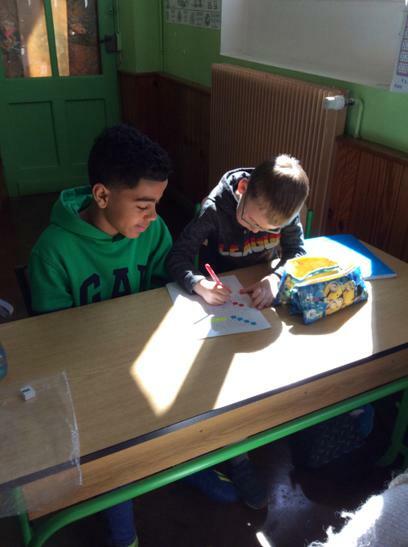 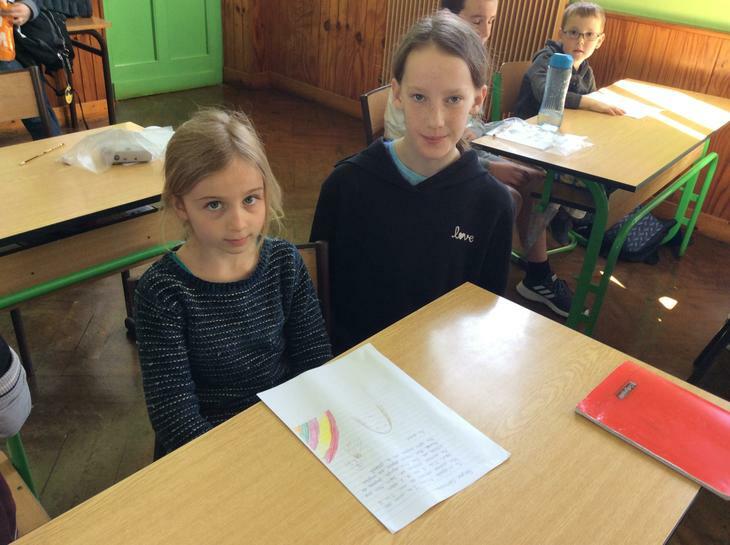 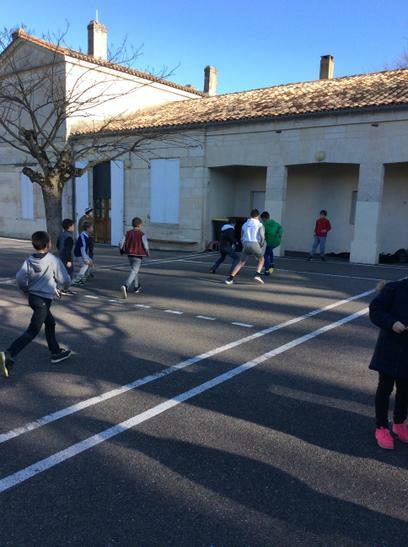 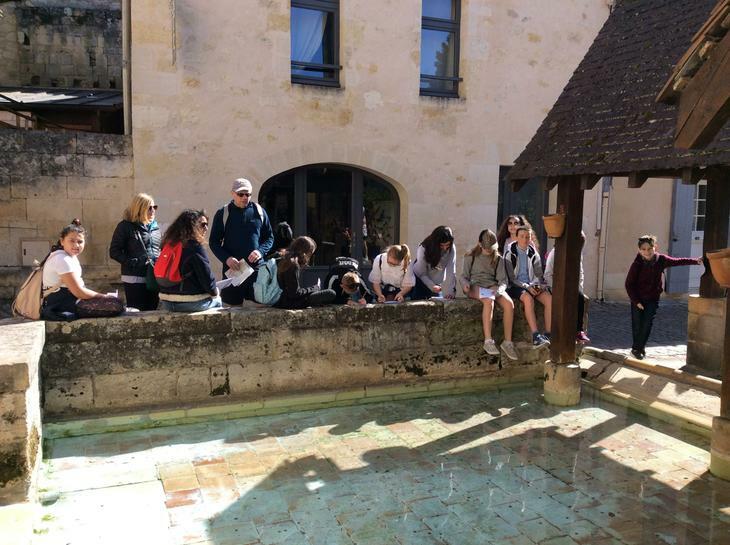 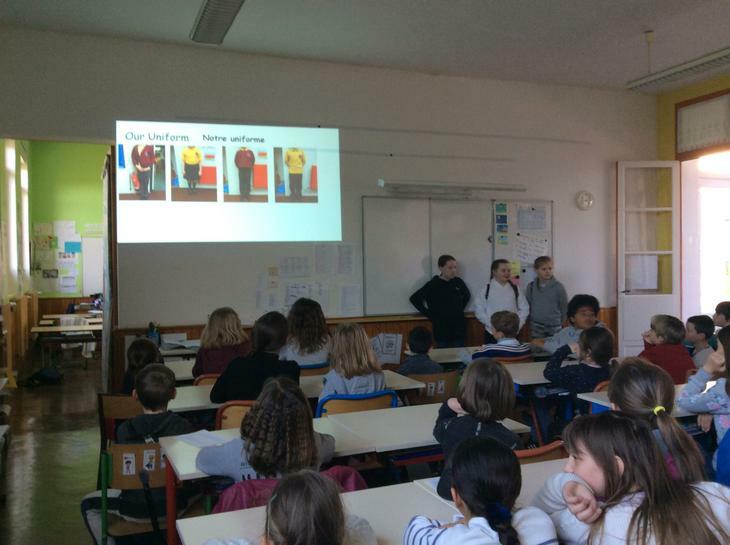 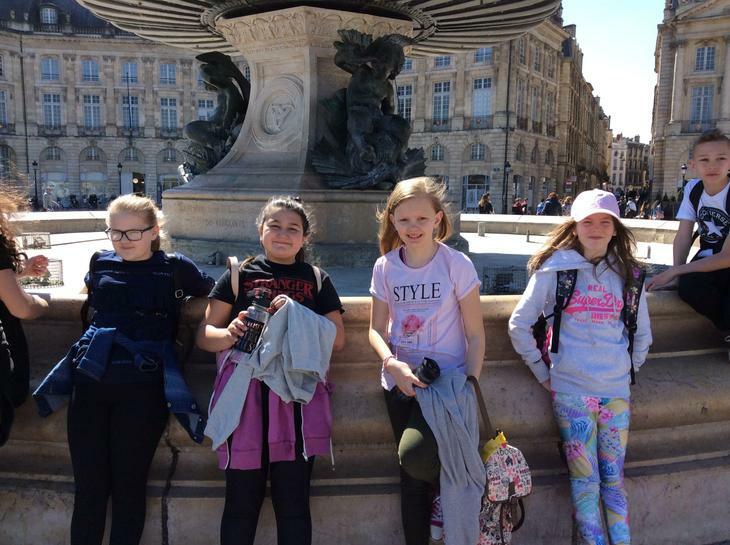 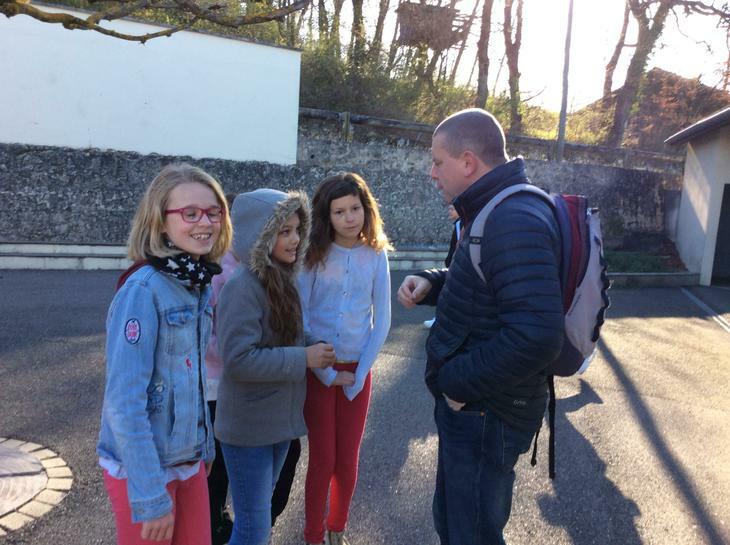 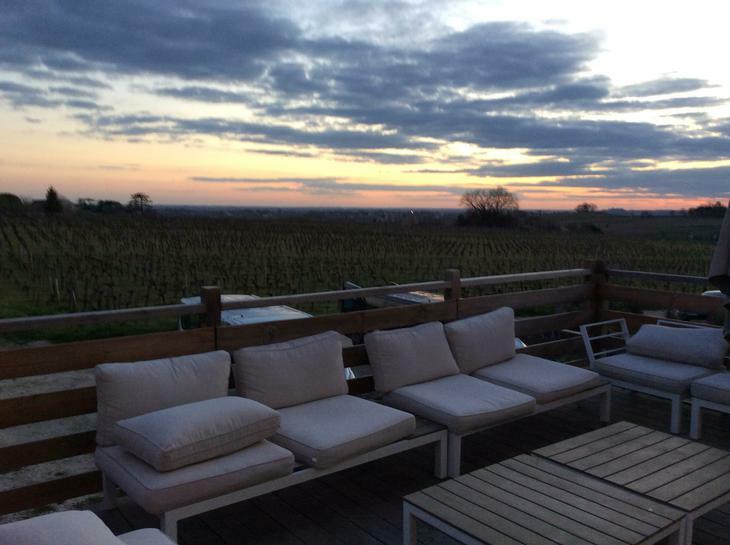 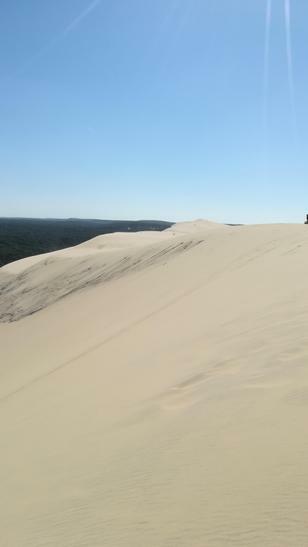 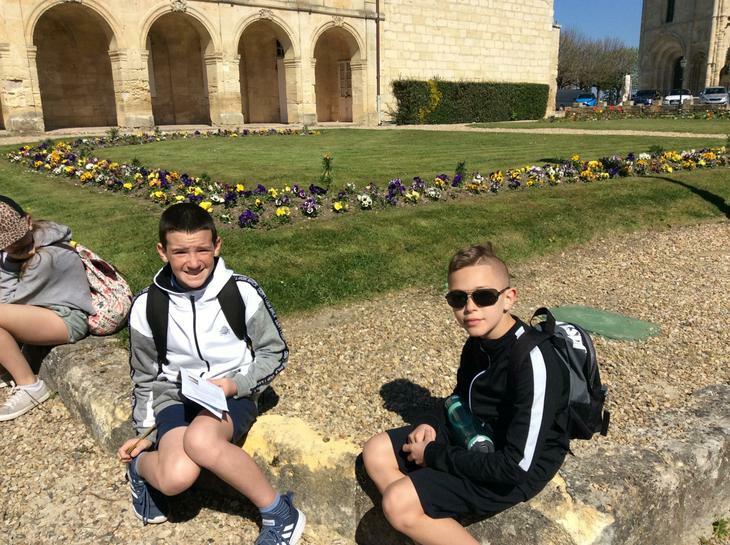 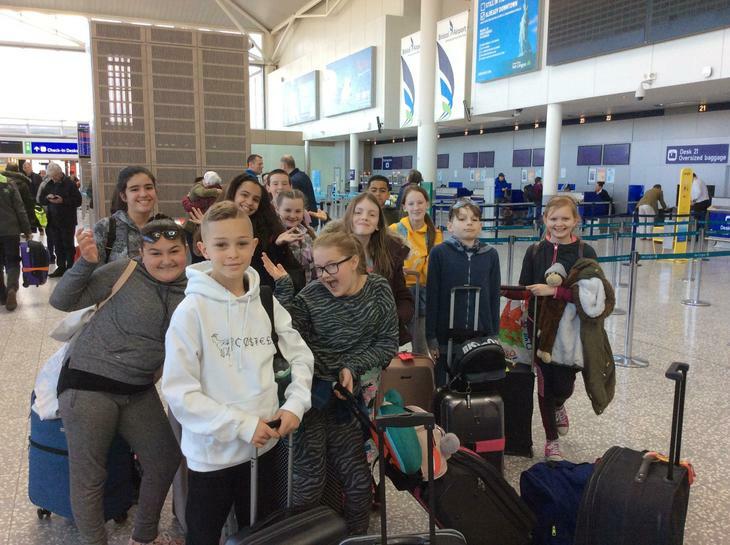 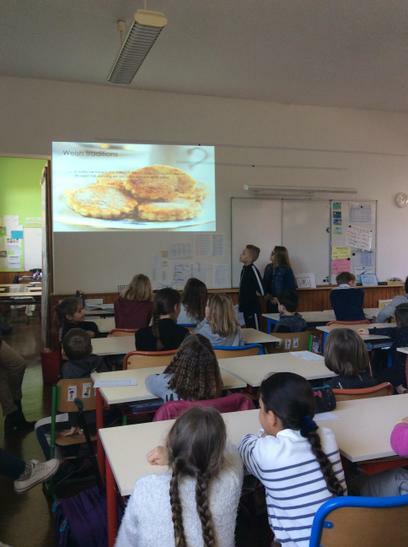 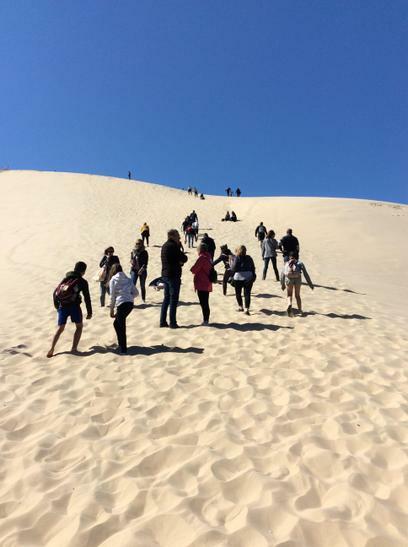 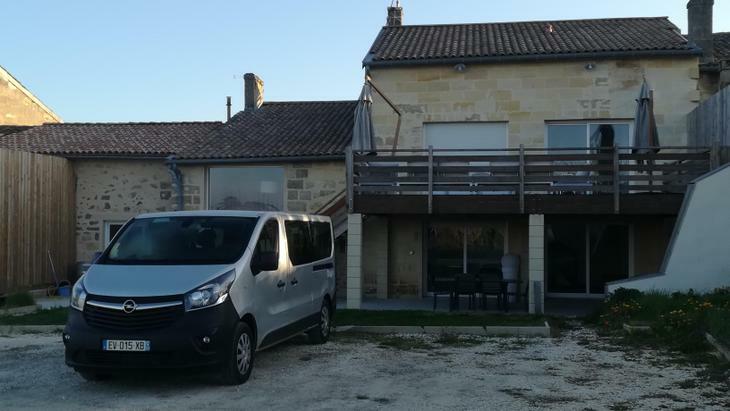 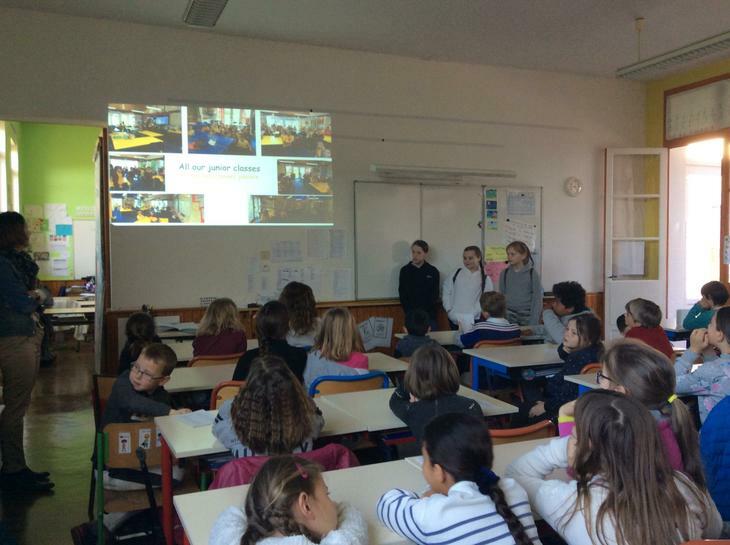 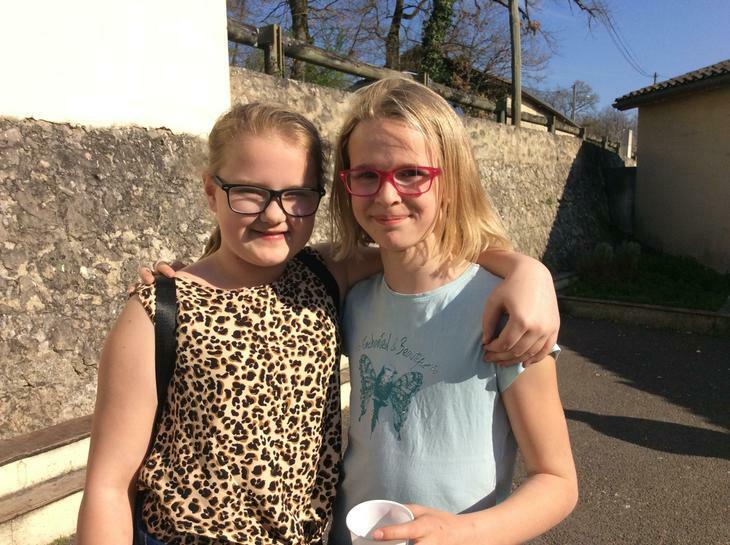 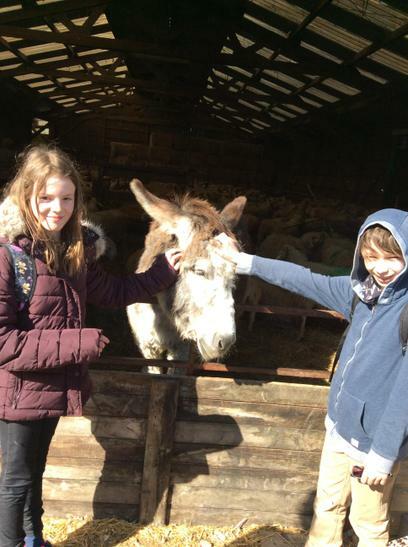 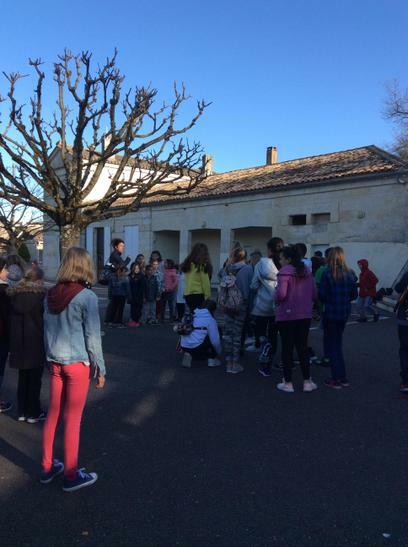 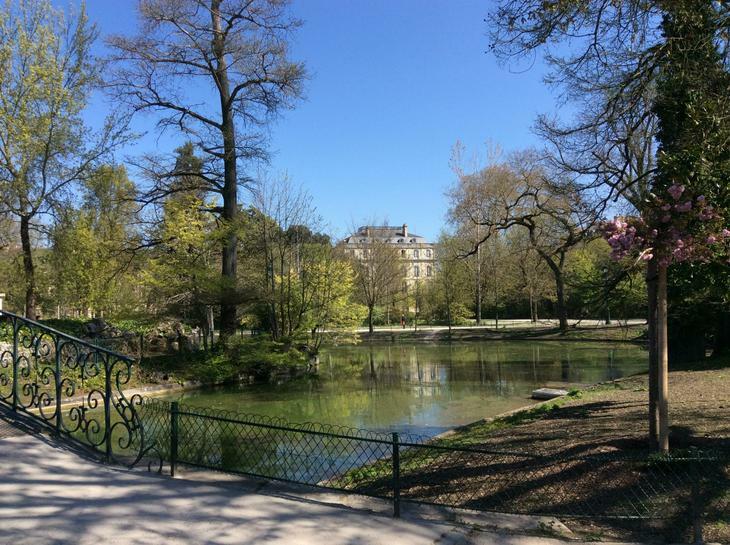 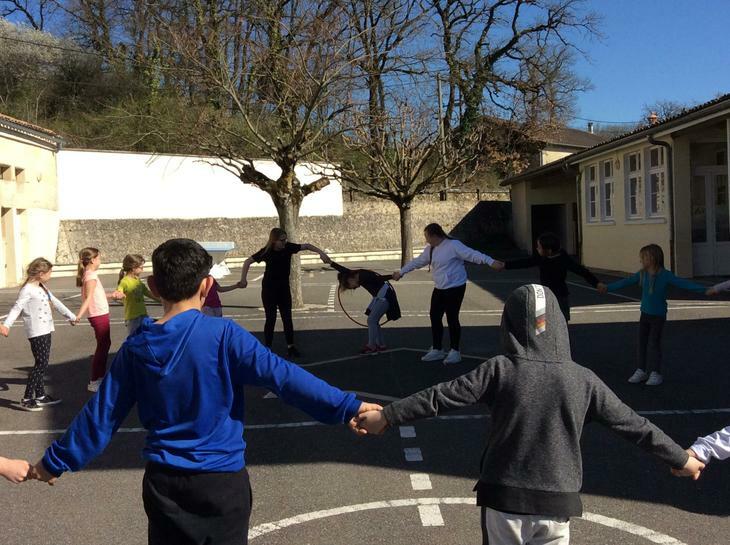 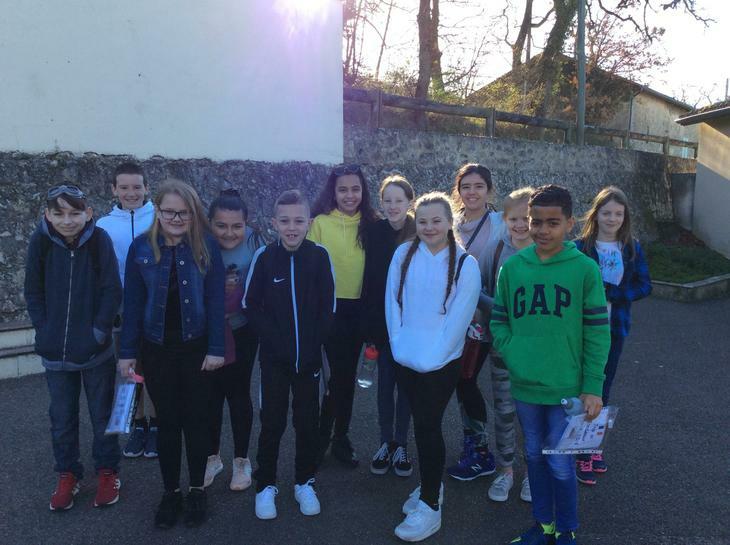 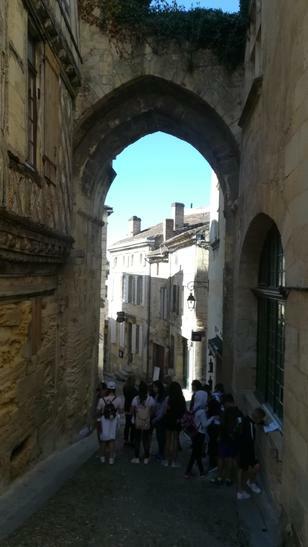 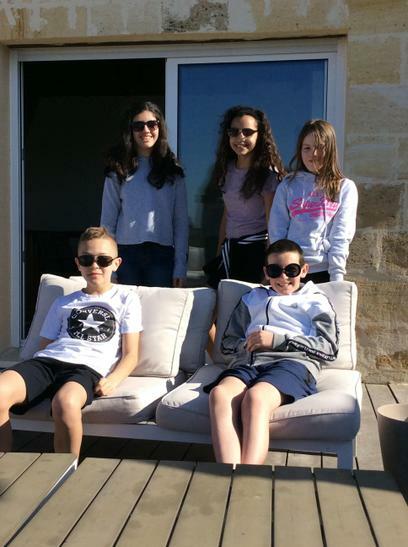 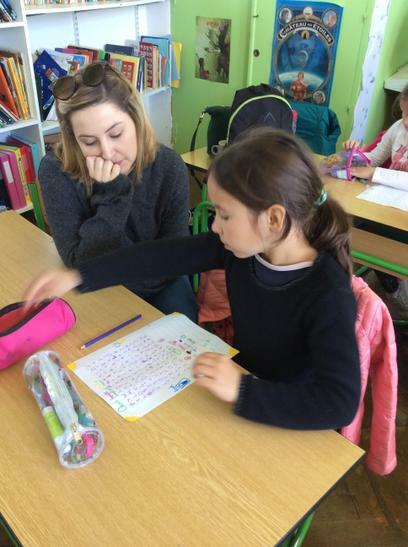 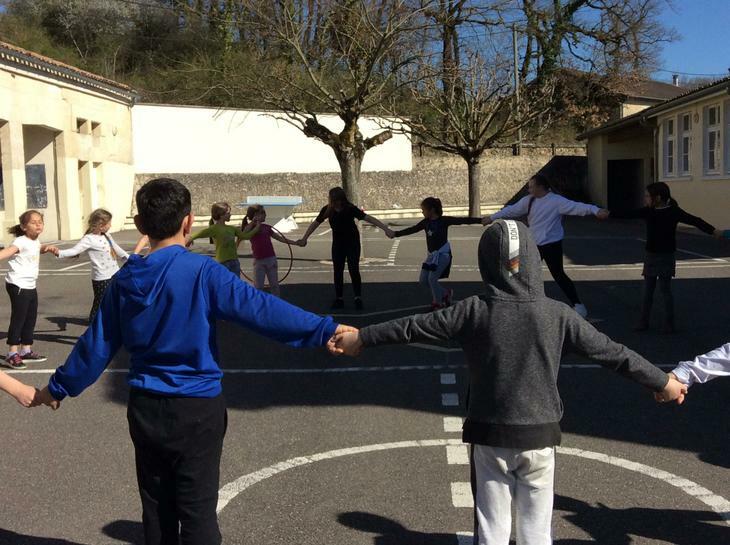 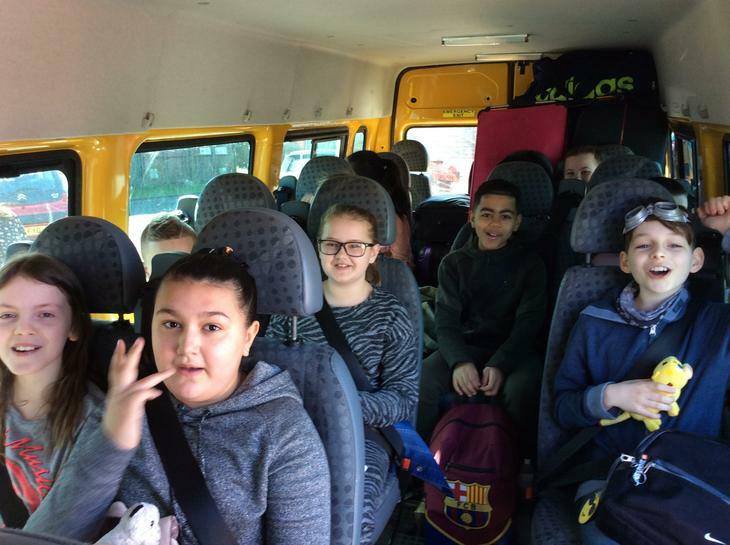 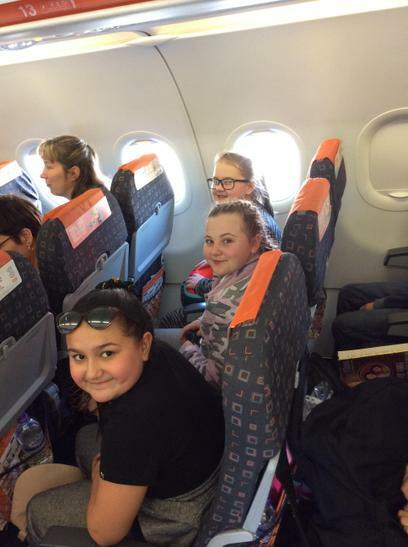 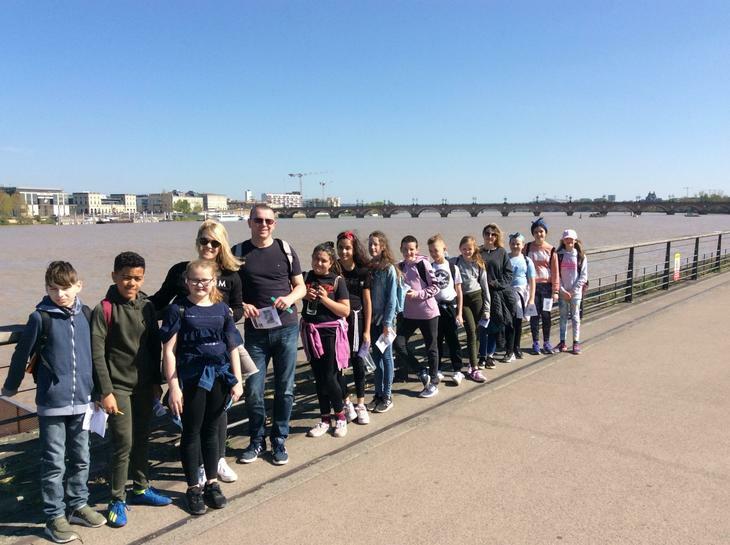 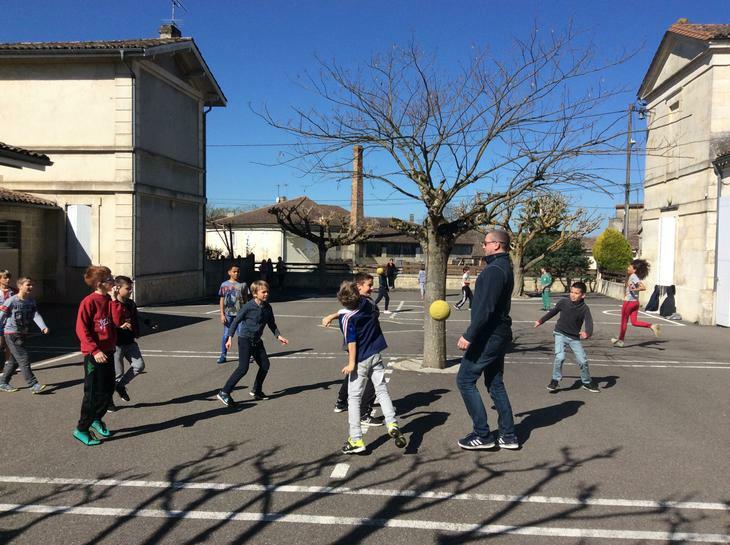 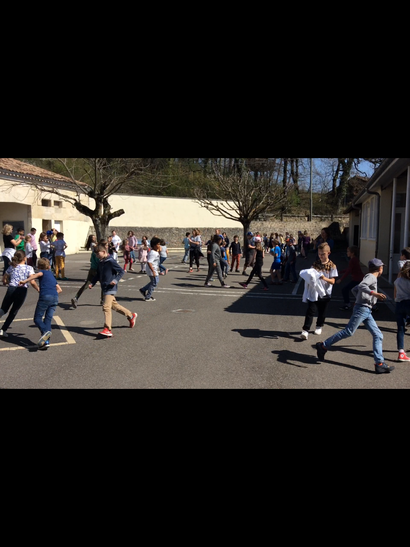 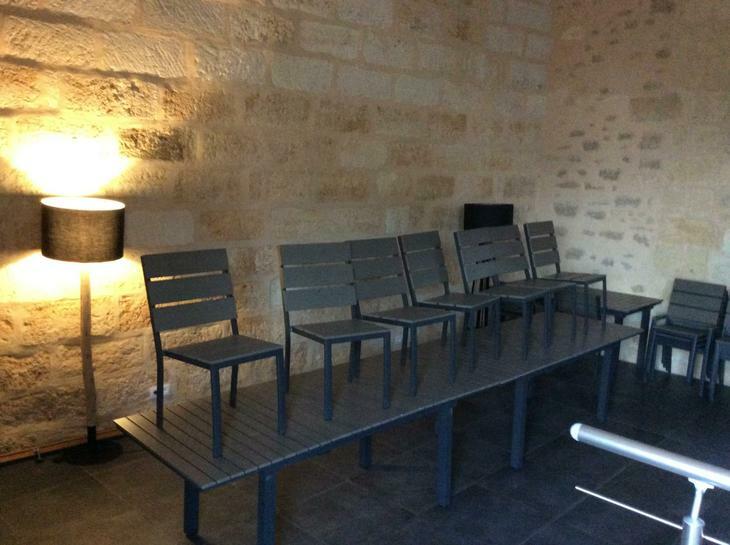 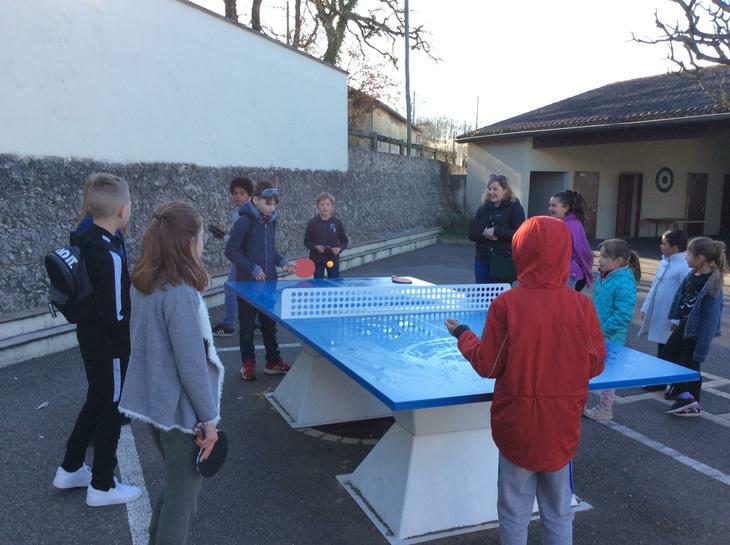 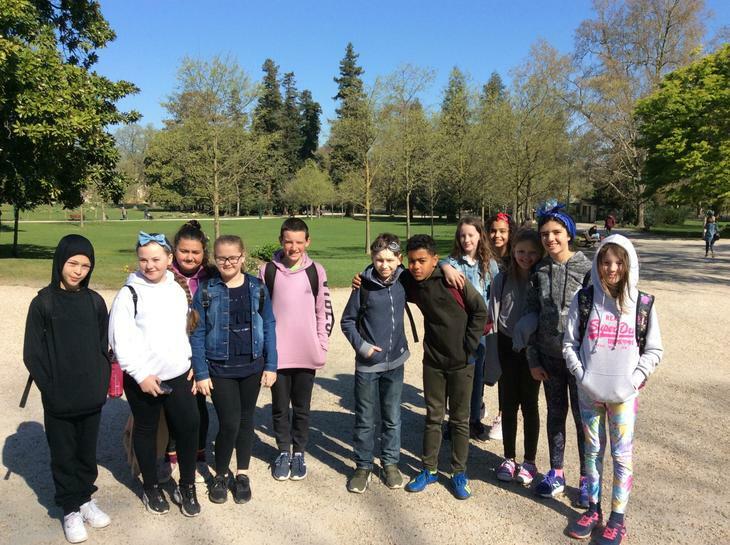 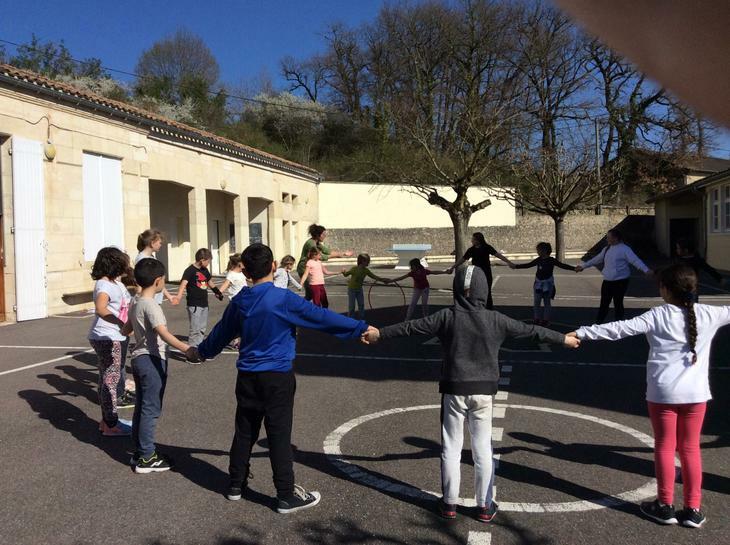 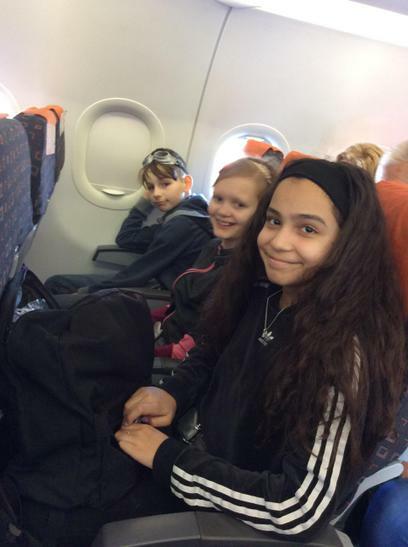 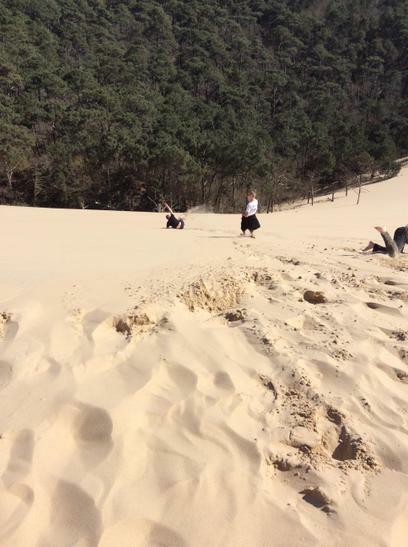 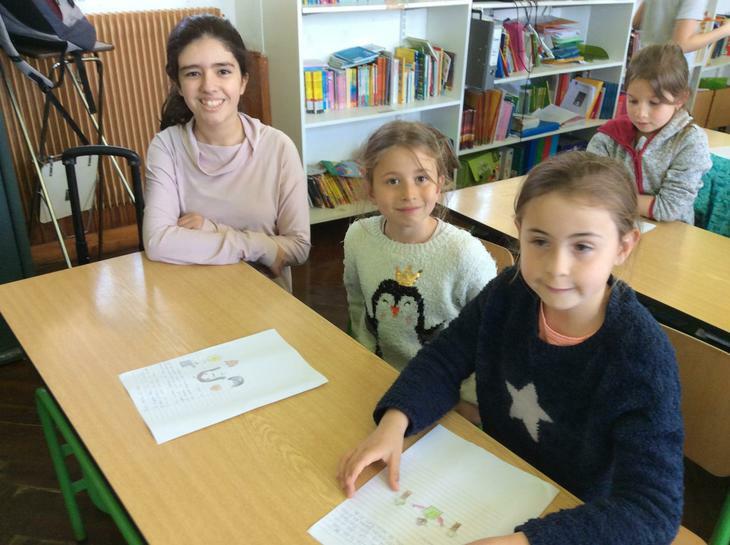 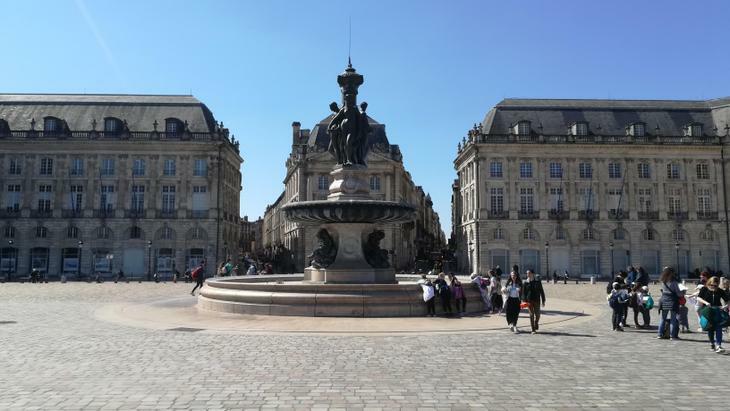 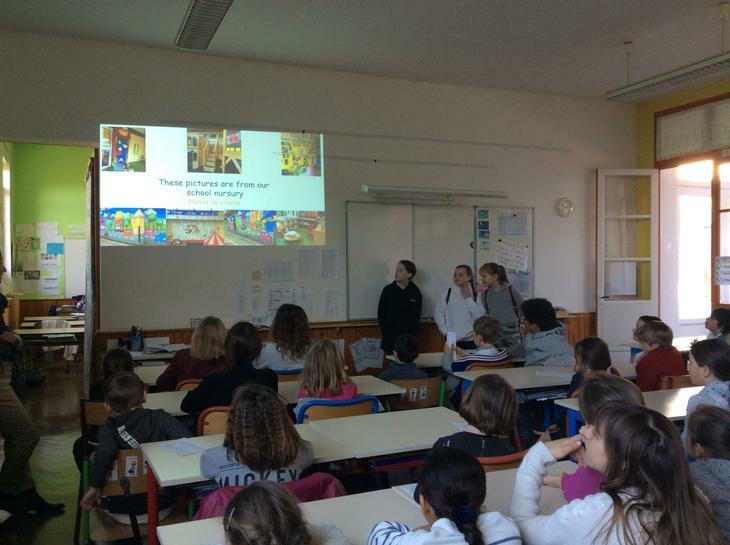 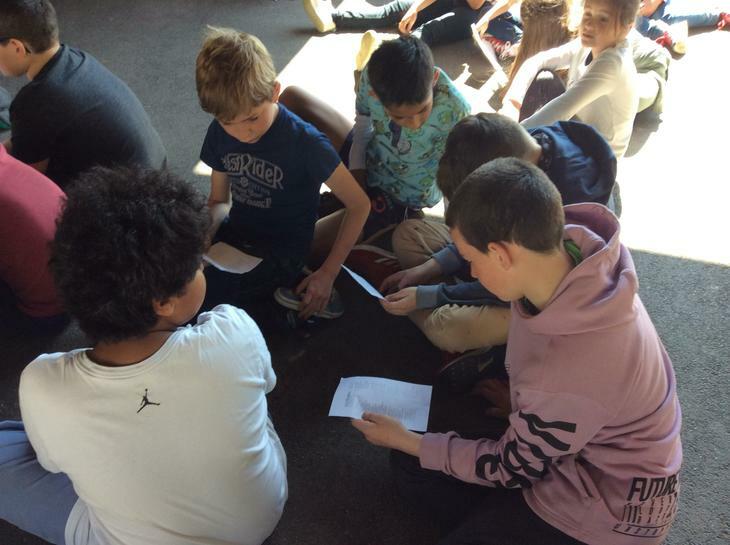 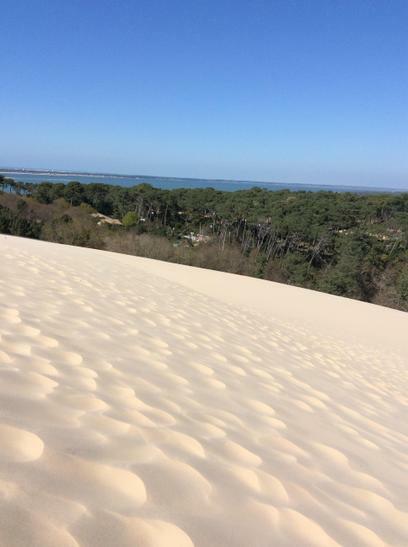 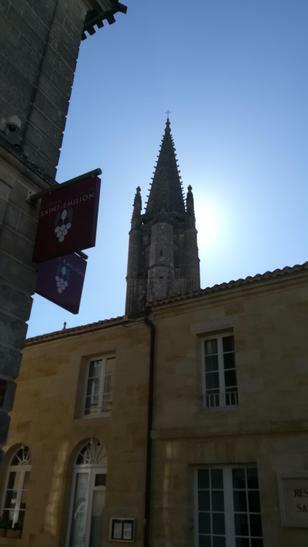 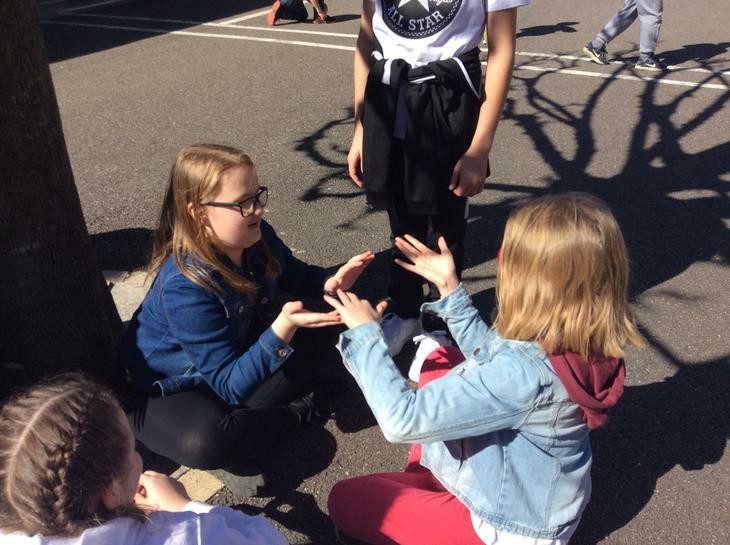 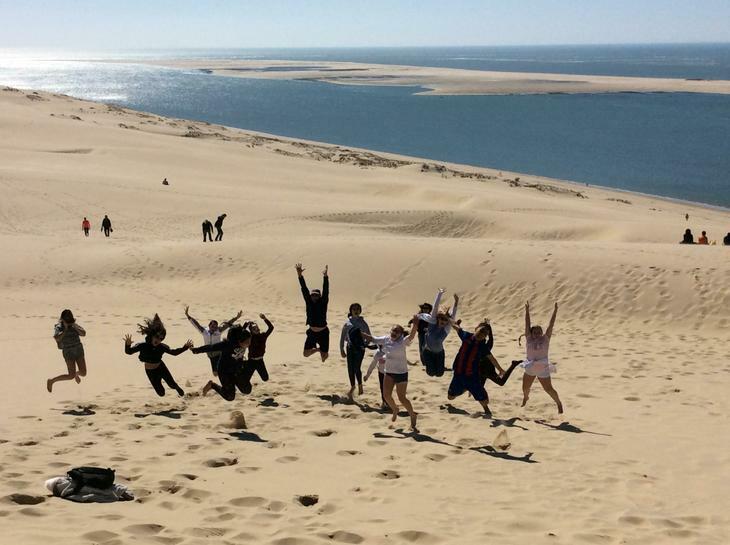 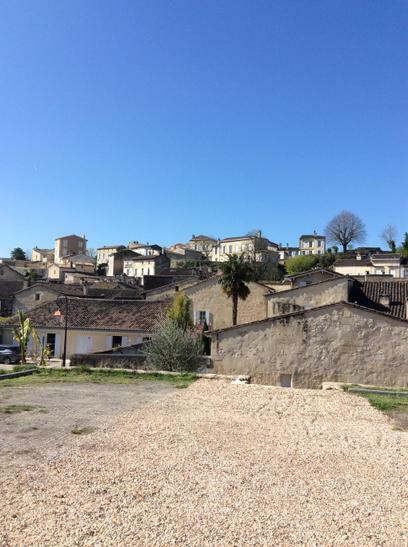 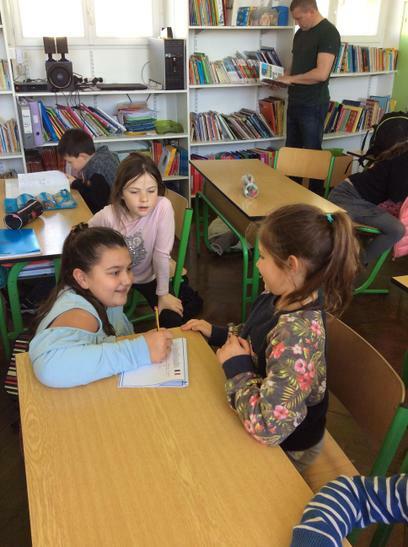 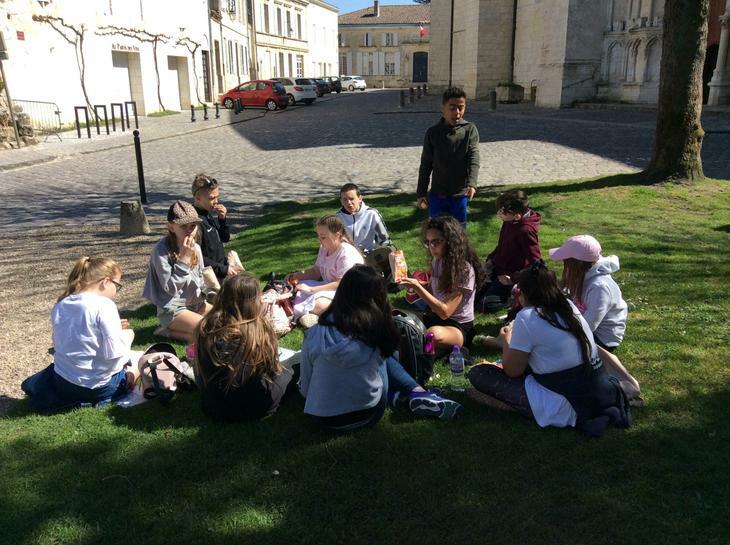 The week gave the pupils the opportunity to make new friends, see how children learn in a rural French setting and see something of the beauty of the city itself and the outlying areas such as Dune de Pilat (the highest sand dunes in Europe at 2.7kms) and the captivating town of St. Emilion. 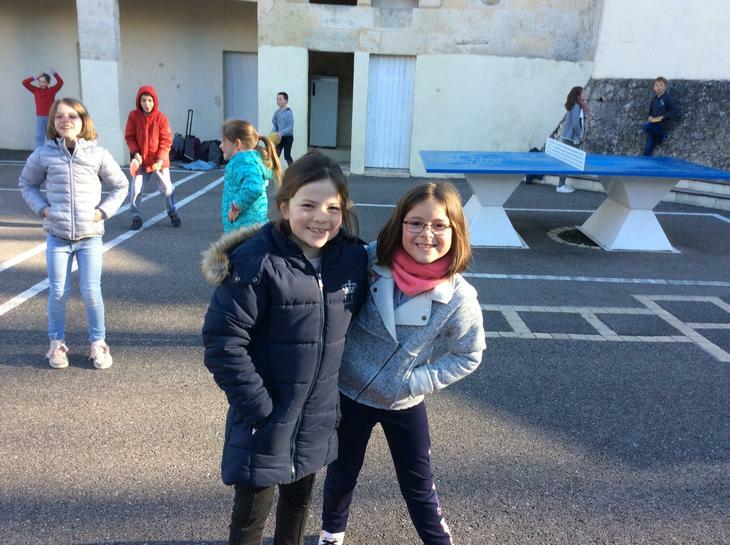 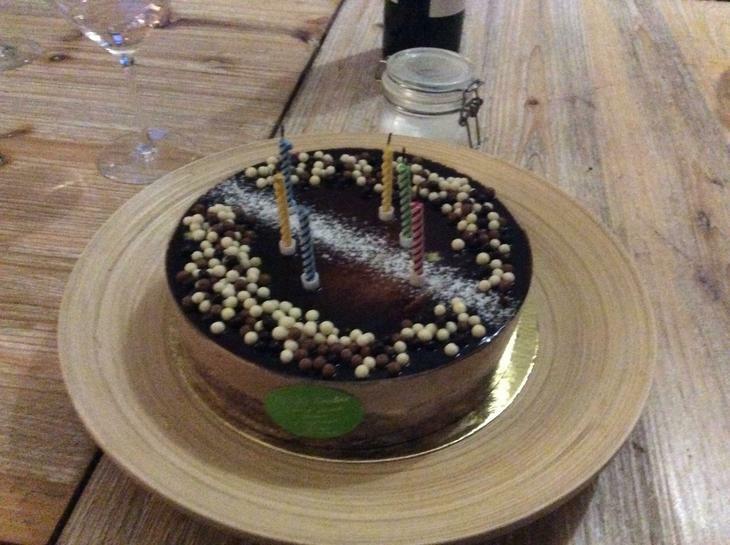 The week helped the children create lifelong memories and friends!